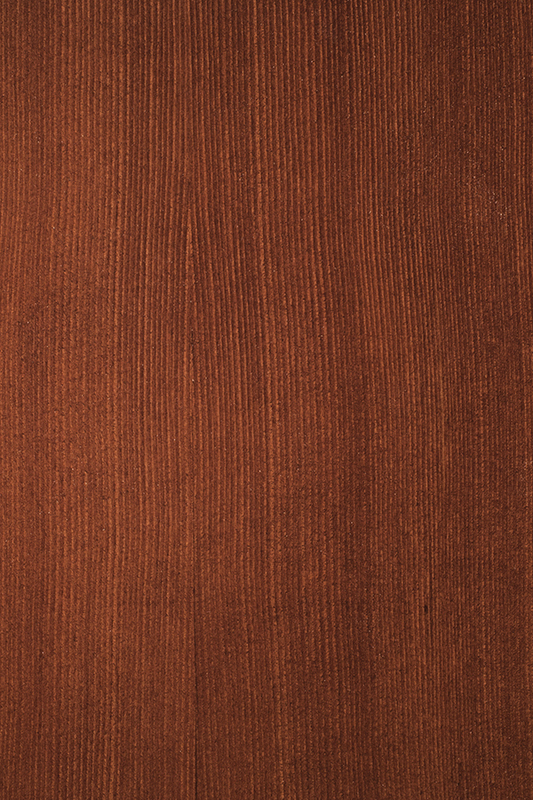 From modern sleek to a more traditional color, our standard color finishes cover all the bases. 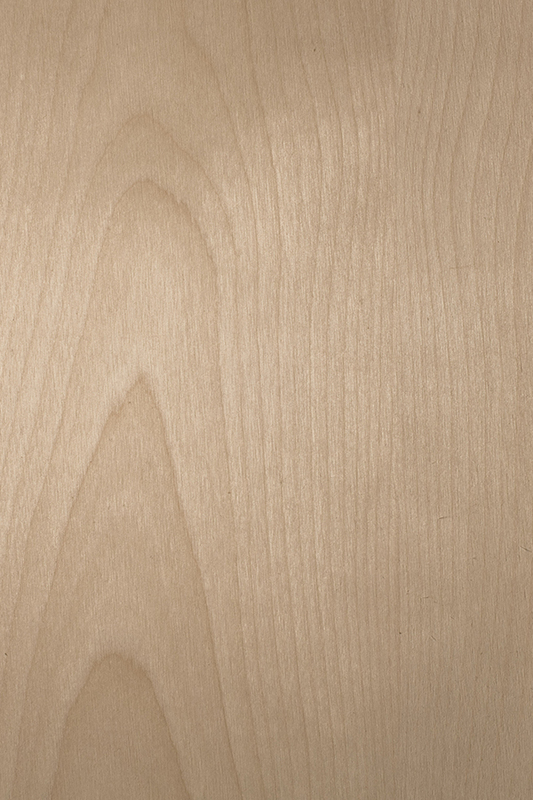 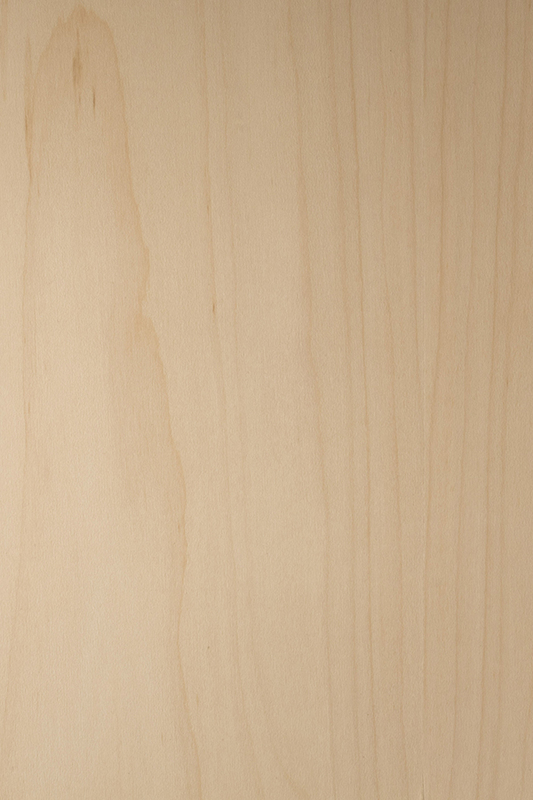 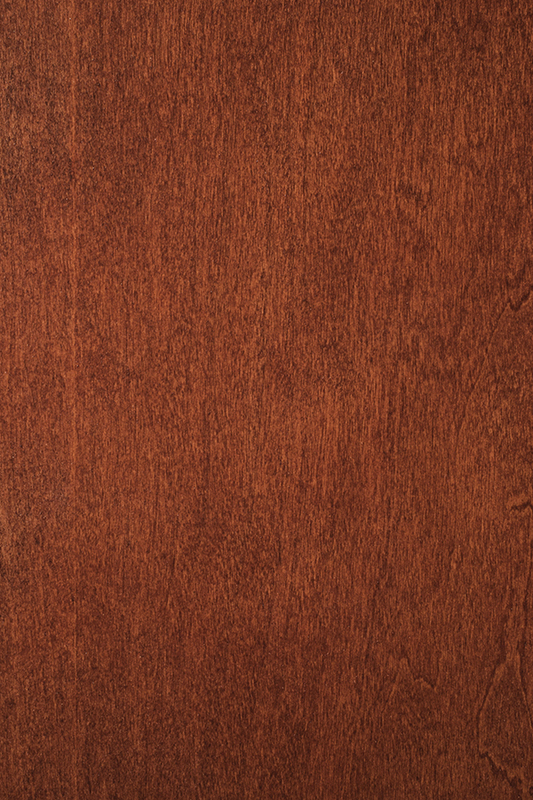 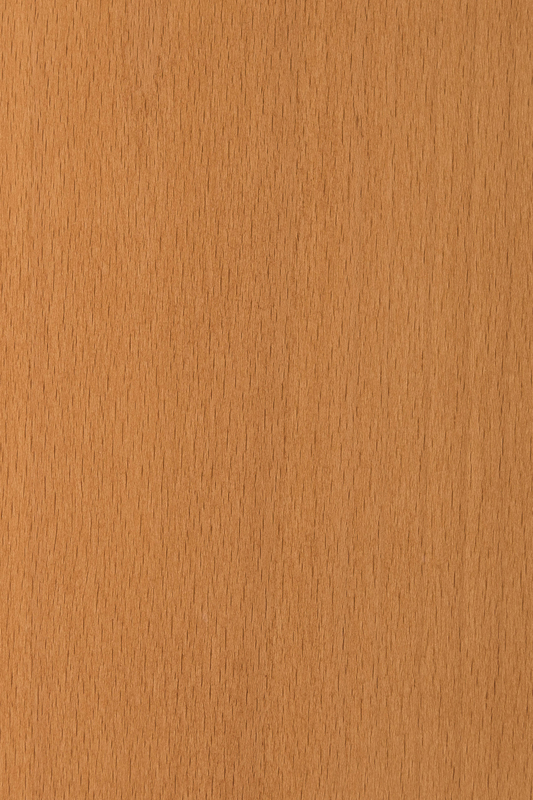 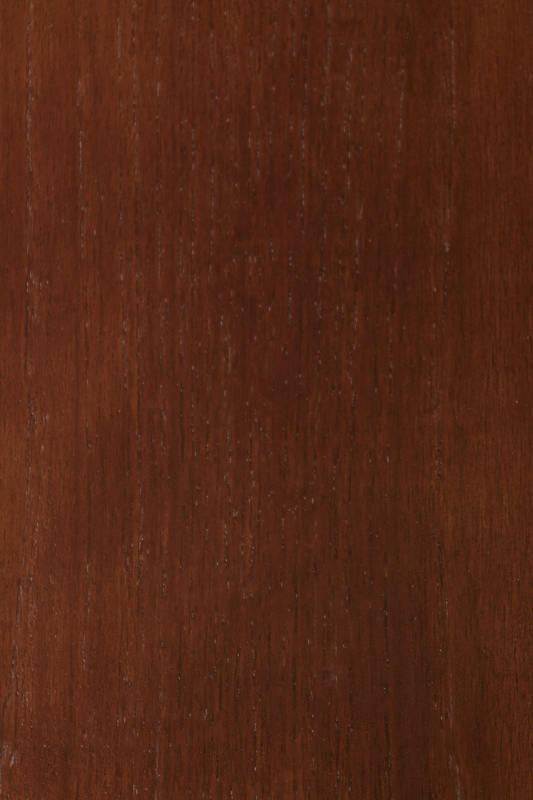 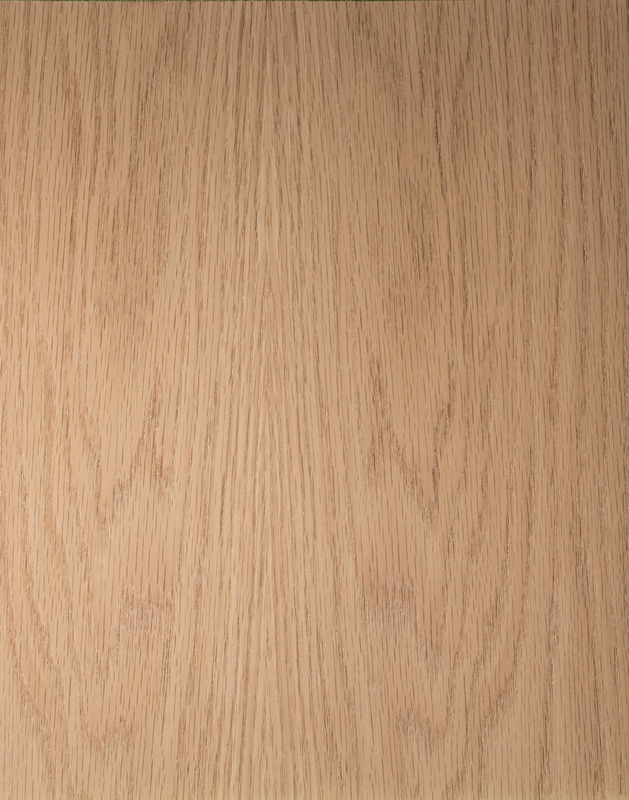 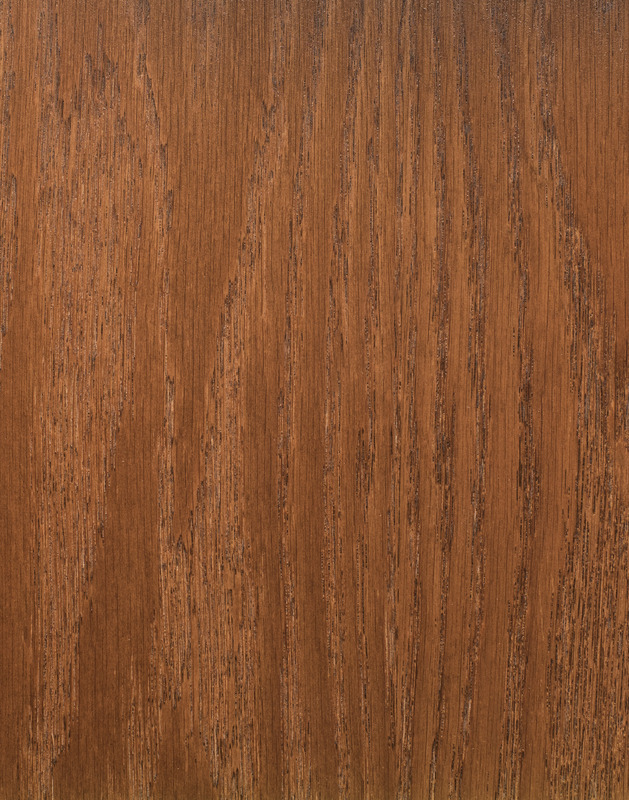 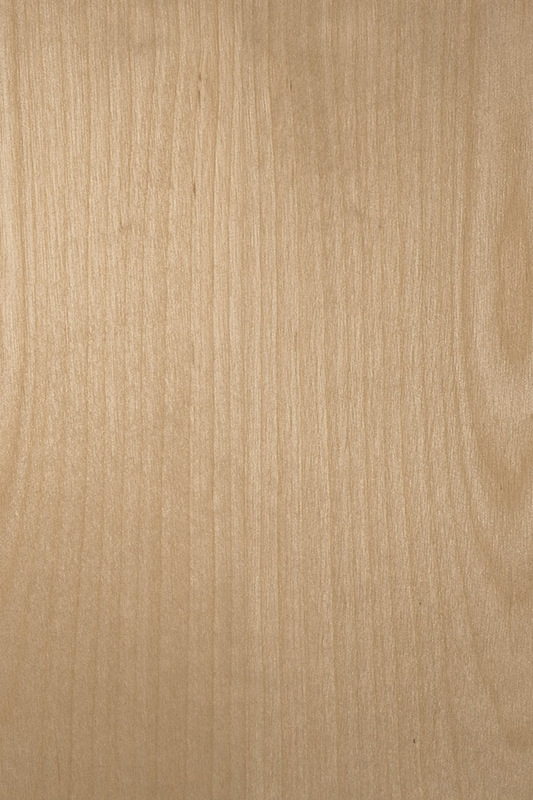 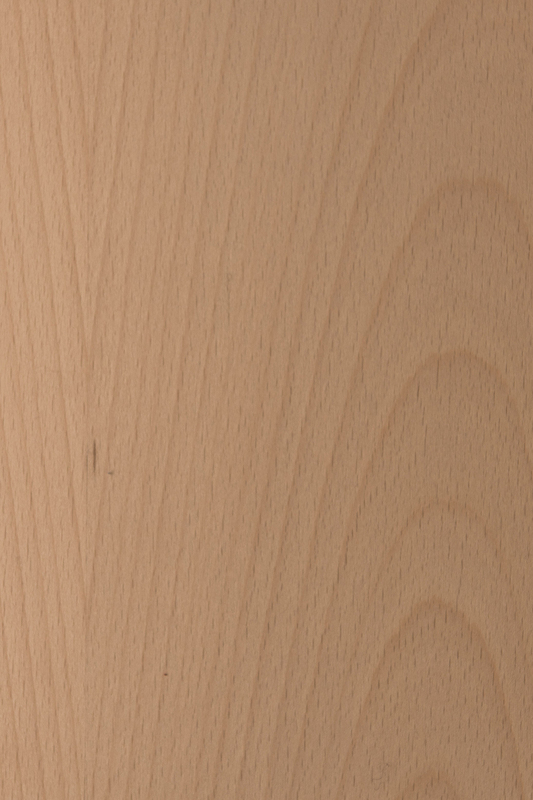 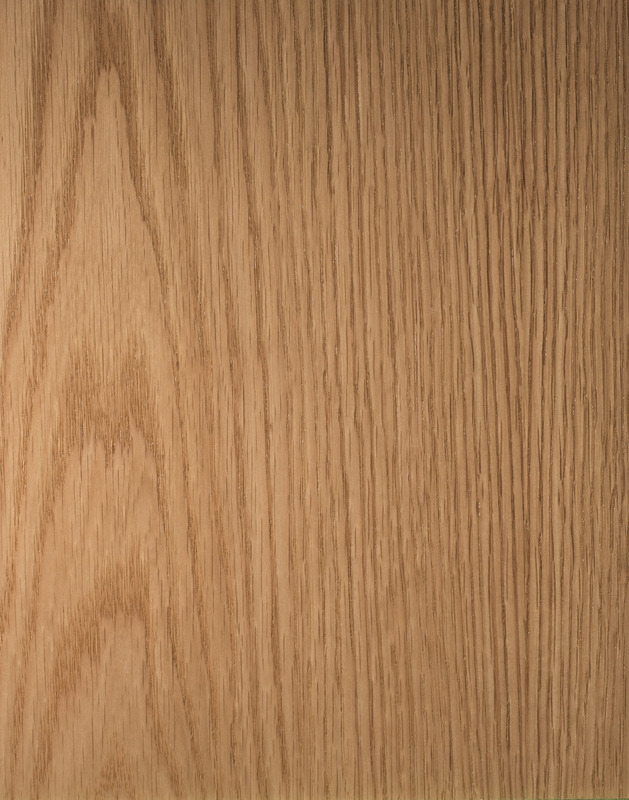 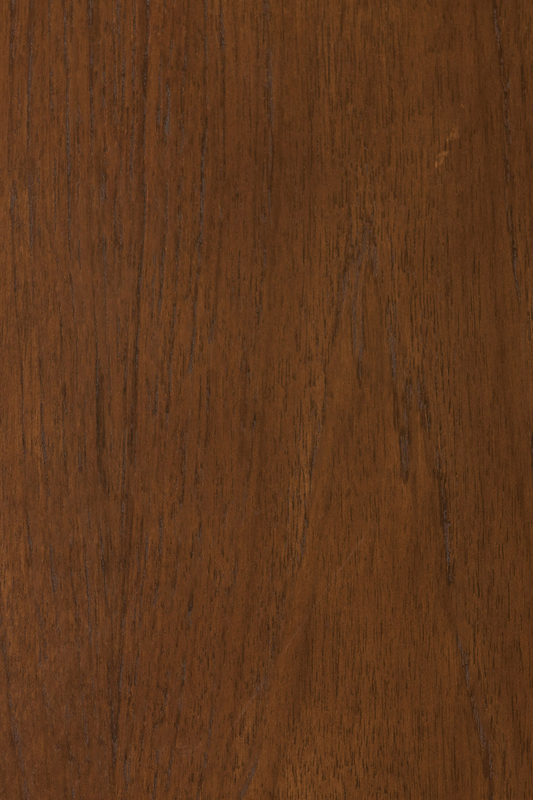 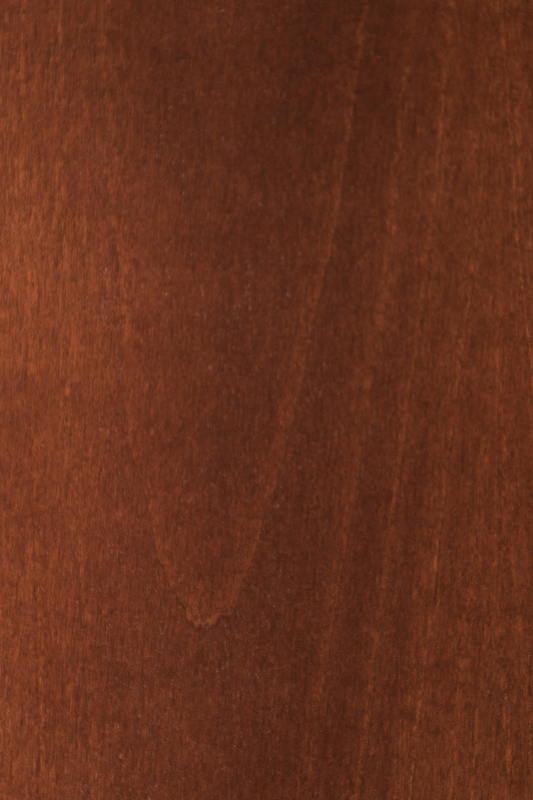 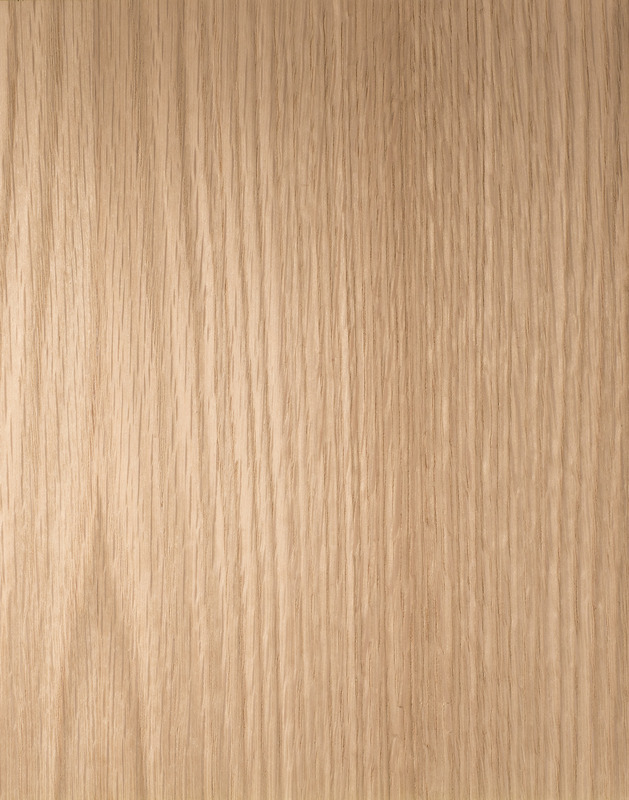 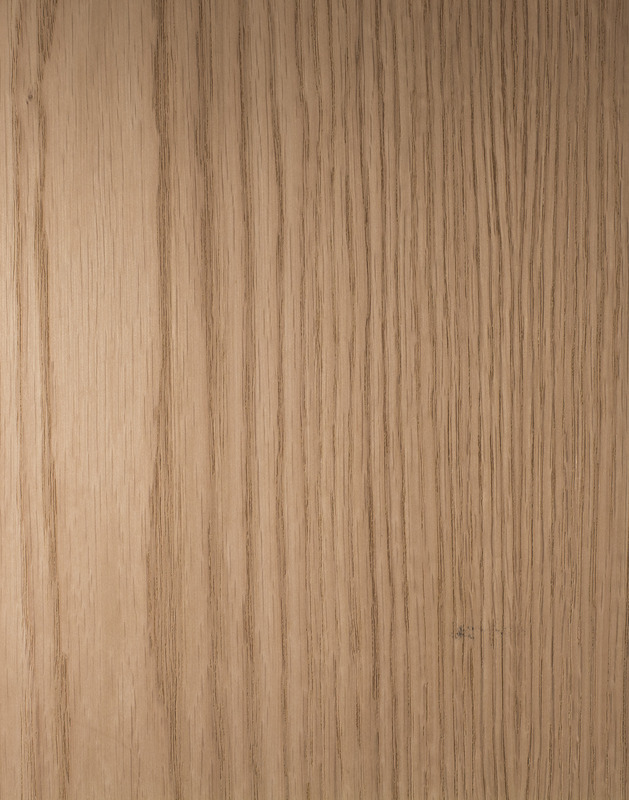 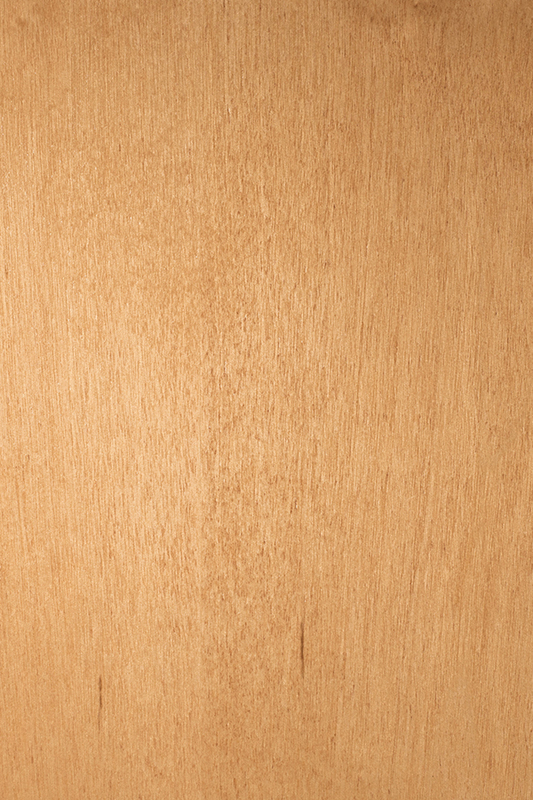 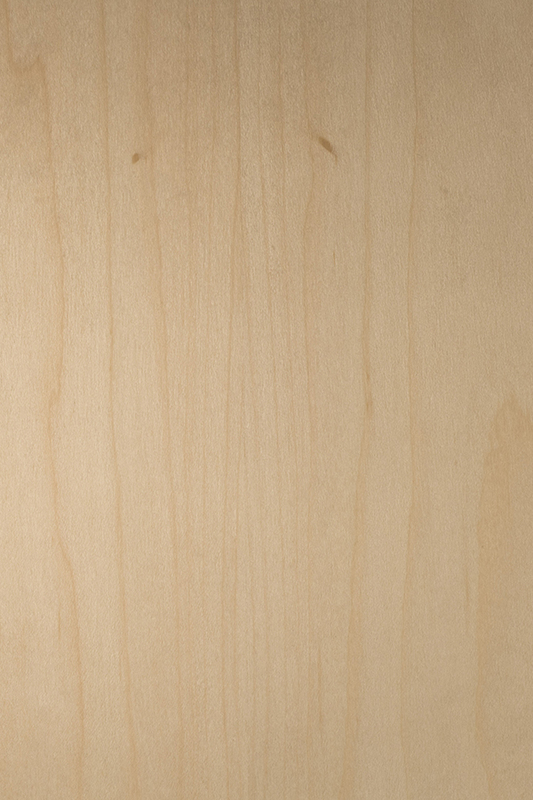 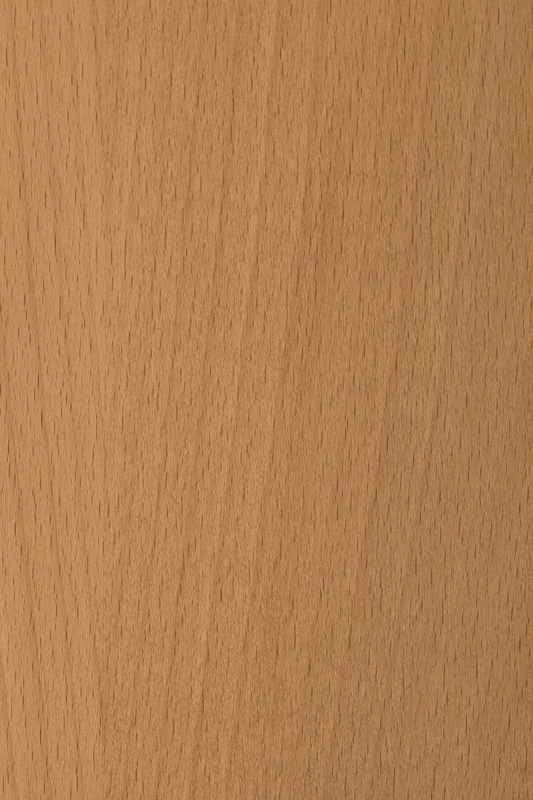 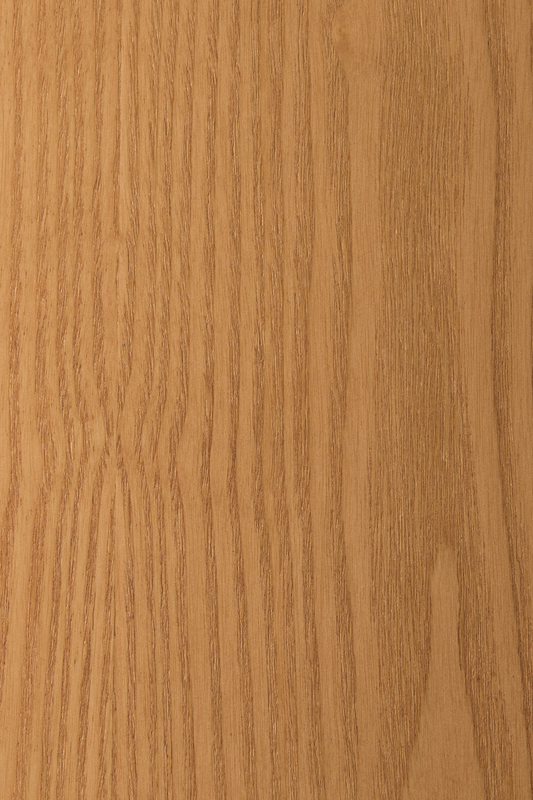 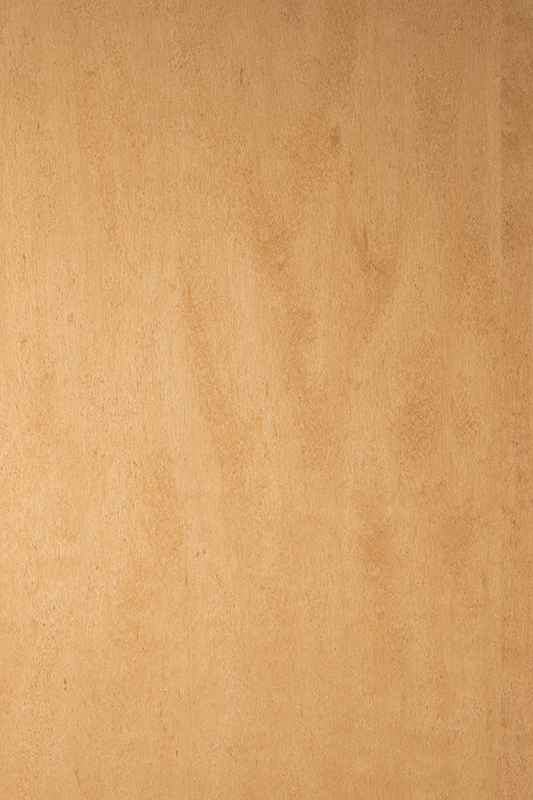 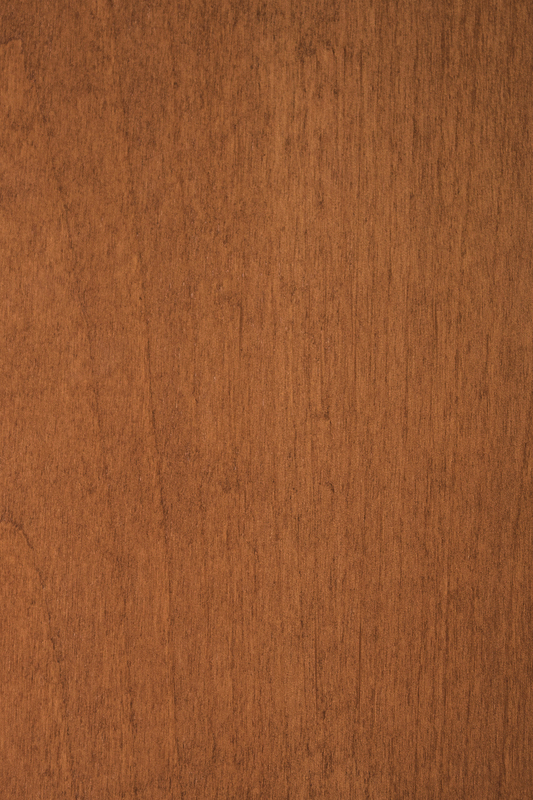 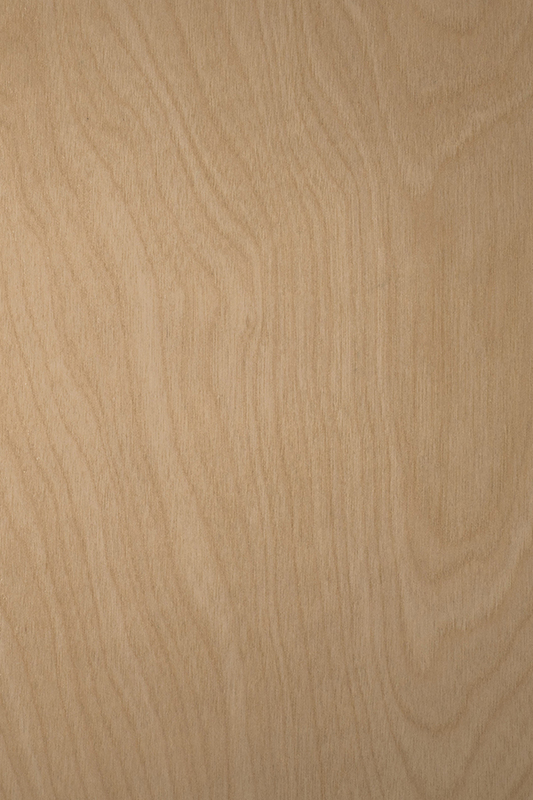 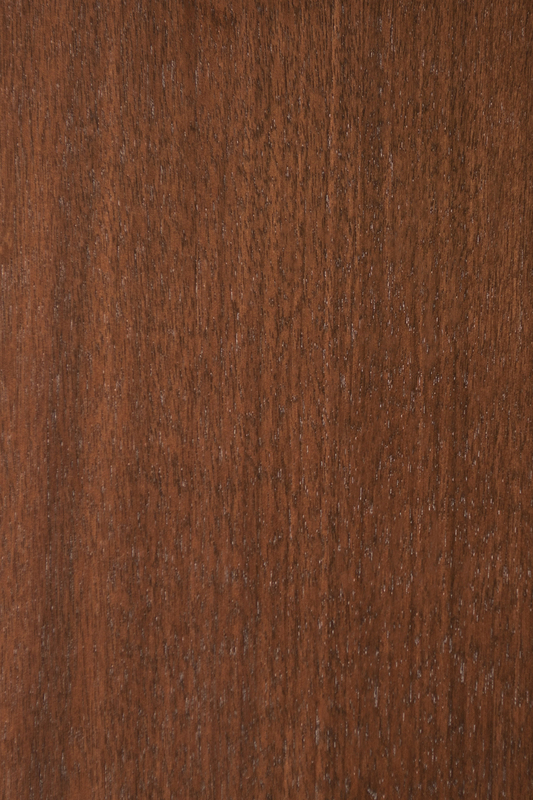 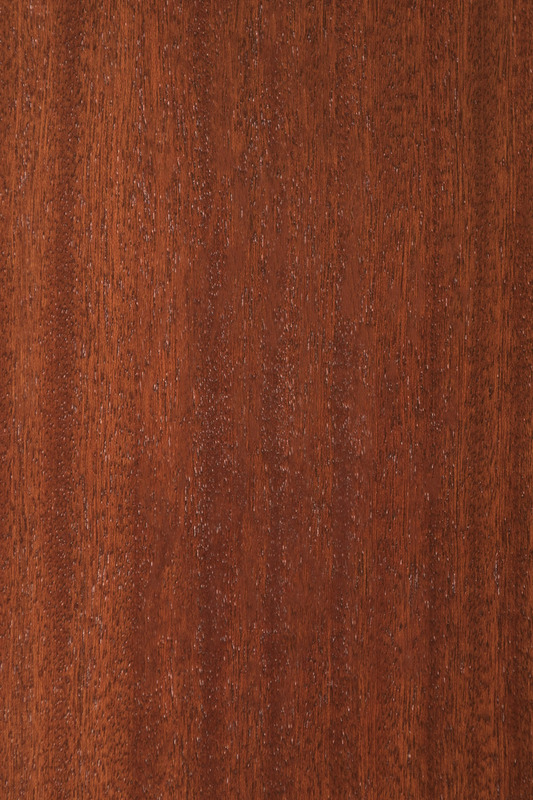 Choosing your door’s finish is a critical last step of a commercial interior door. 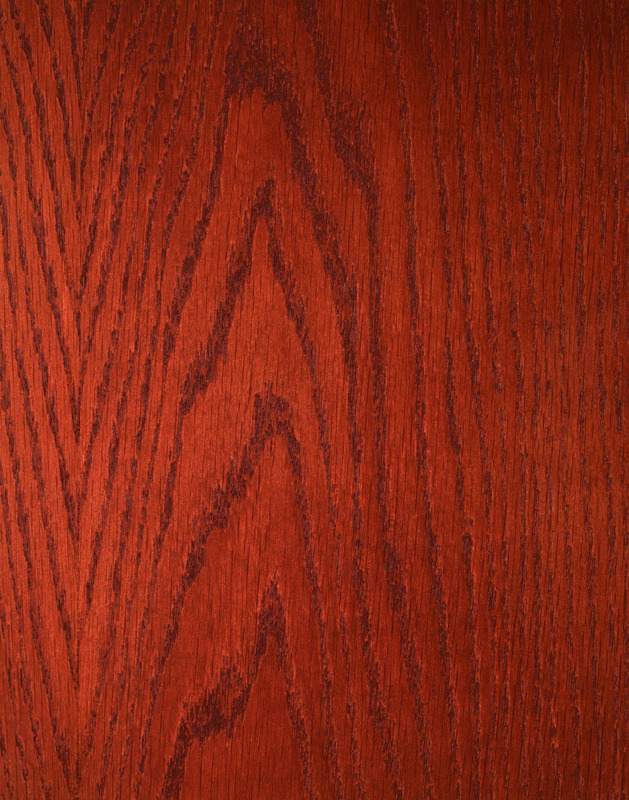 Whichever of our standard colors you choose (or a custom color), you’ll enjoy a durable and beautiful finish. 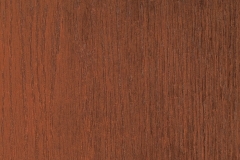 Oregon Door uses one of the most environmentally-friendly factory finish systems available. 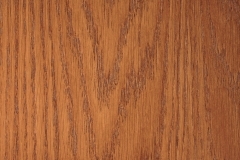 This includes use of water-based stains and low or no VOC UV cured polyurethane. 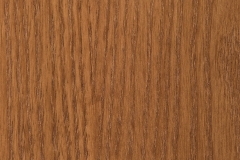 All standard color options and the vast majority of custom color formulations are GREENGUARD and GREENGUARD Gold certified and meet or exceed AWI and WDMA finishing requirements for architectural grade wood doors. 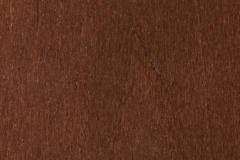 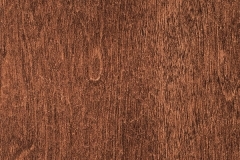 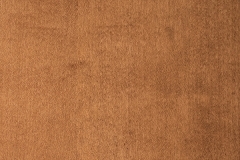 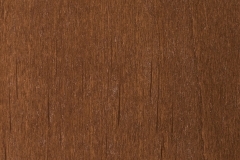 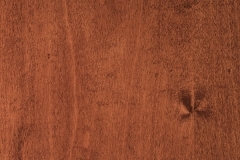 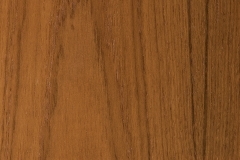 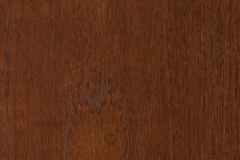 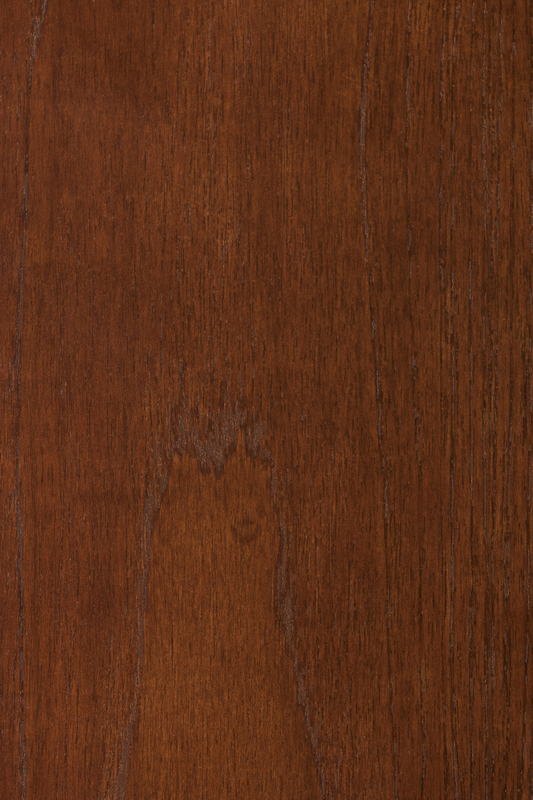 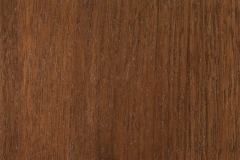 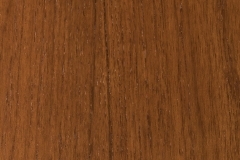 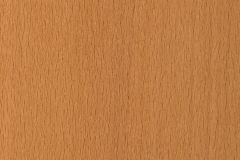 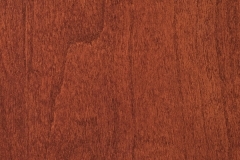 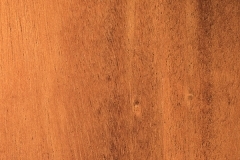 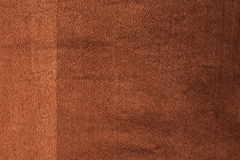 The following finish samples are representative of color tone and should only be used as a tool for selecting stain color. 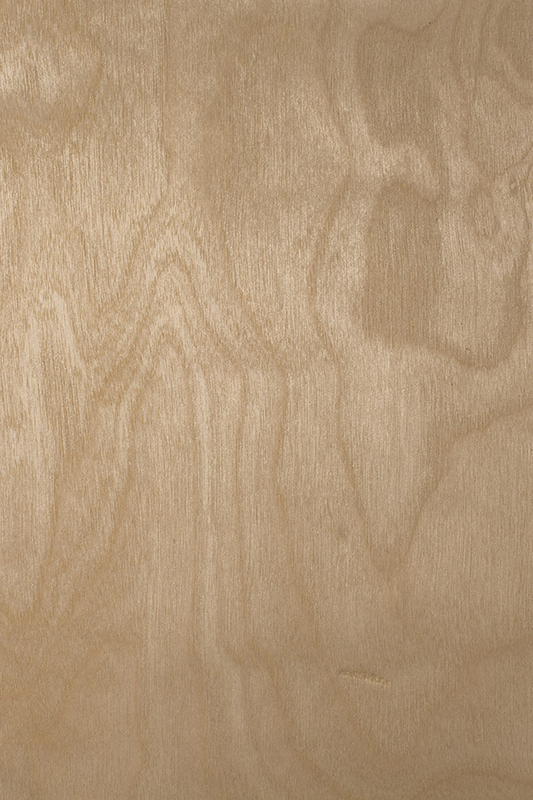 Physical samples are available through your Oregon Door distributor-partner or by contacting the factory sales and customer service team. 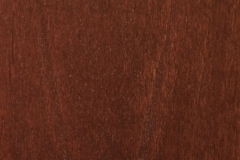 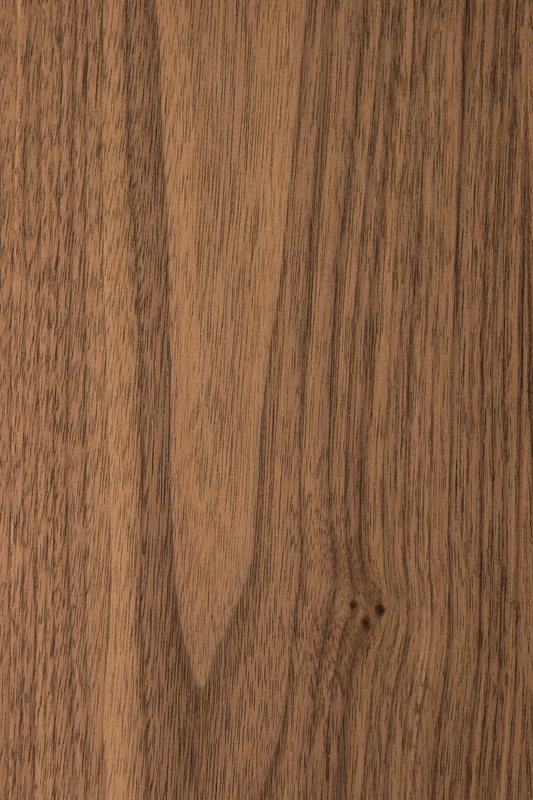 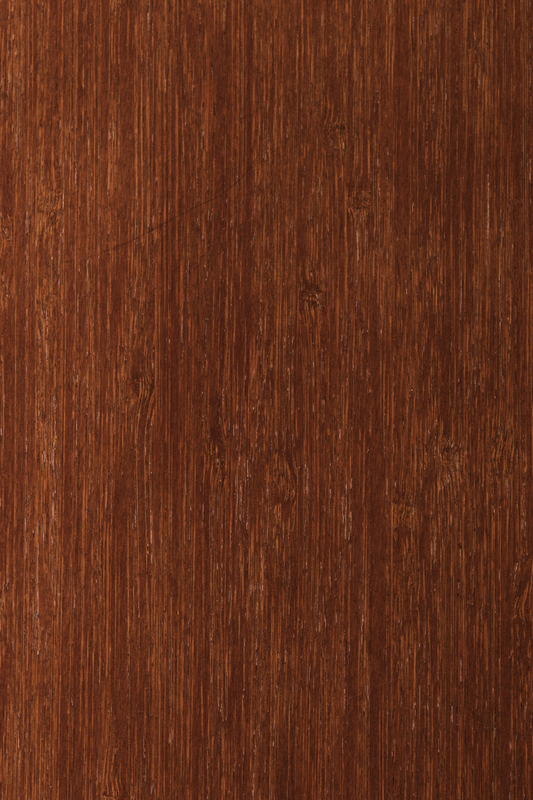 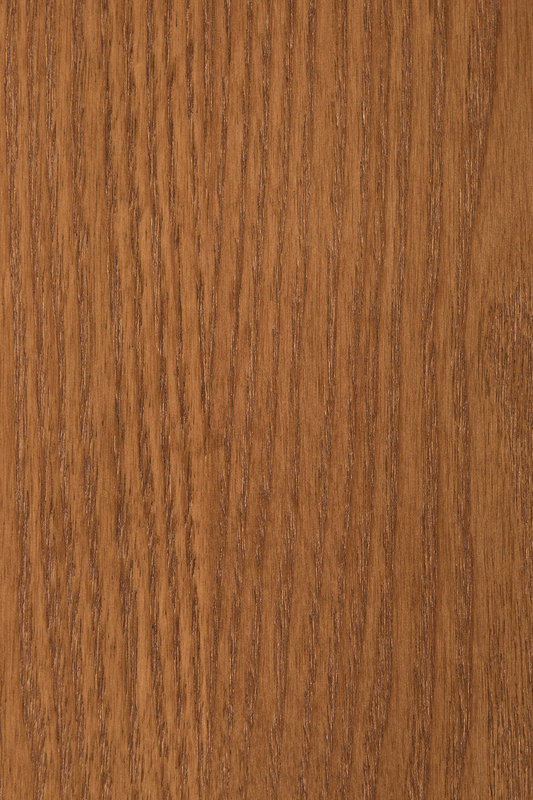 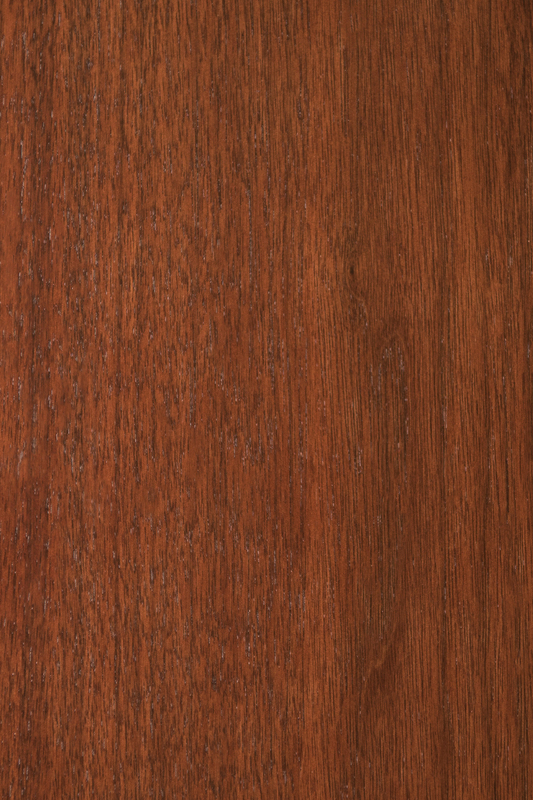 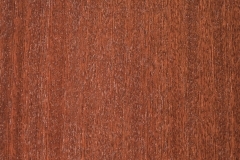 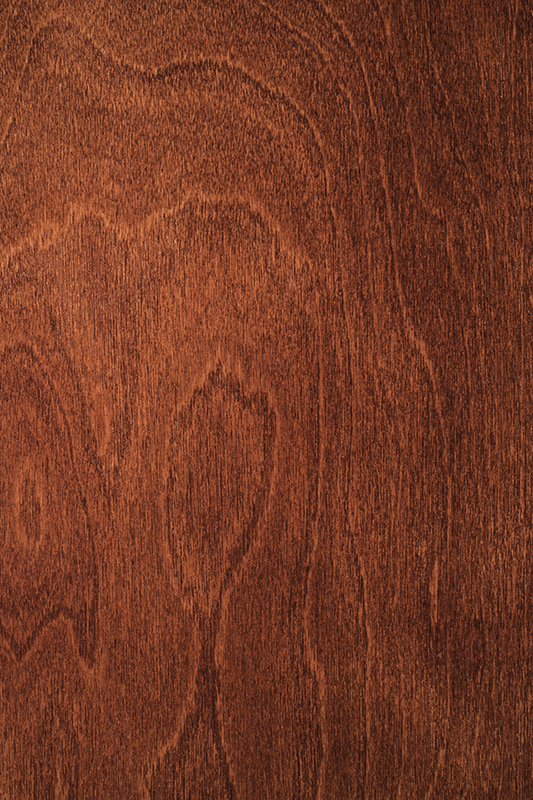 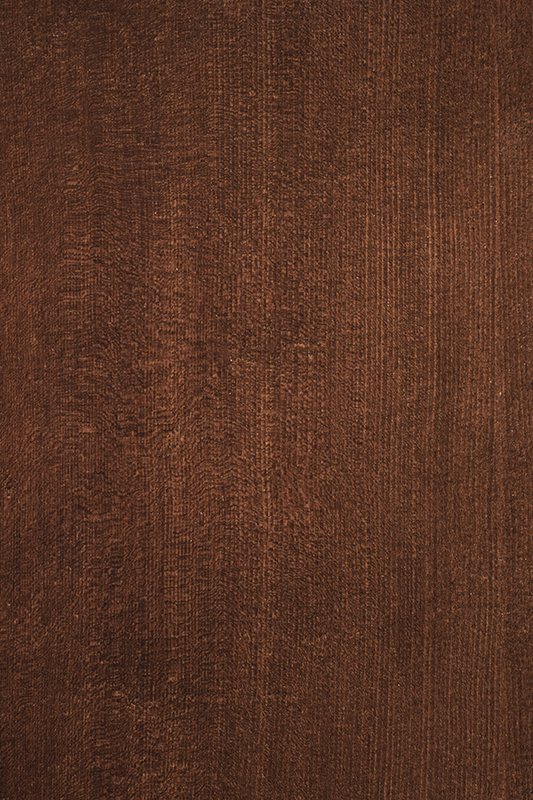 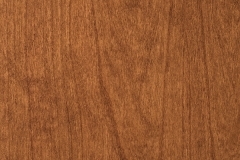 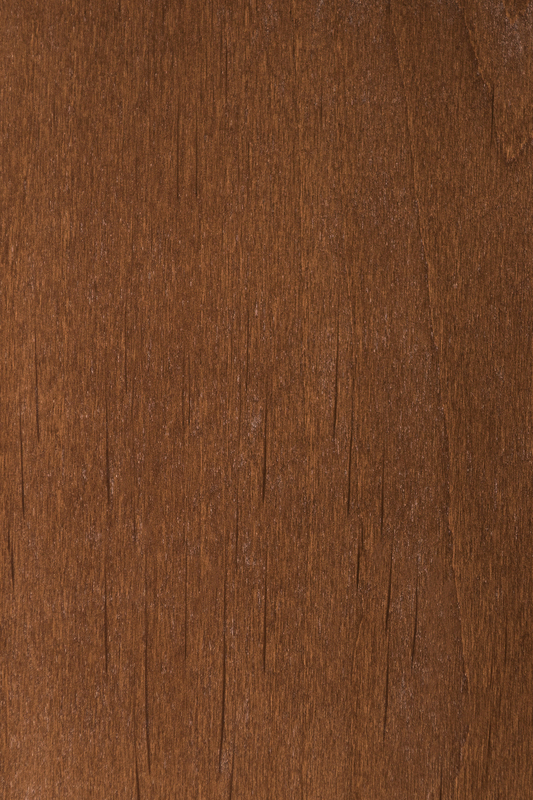 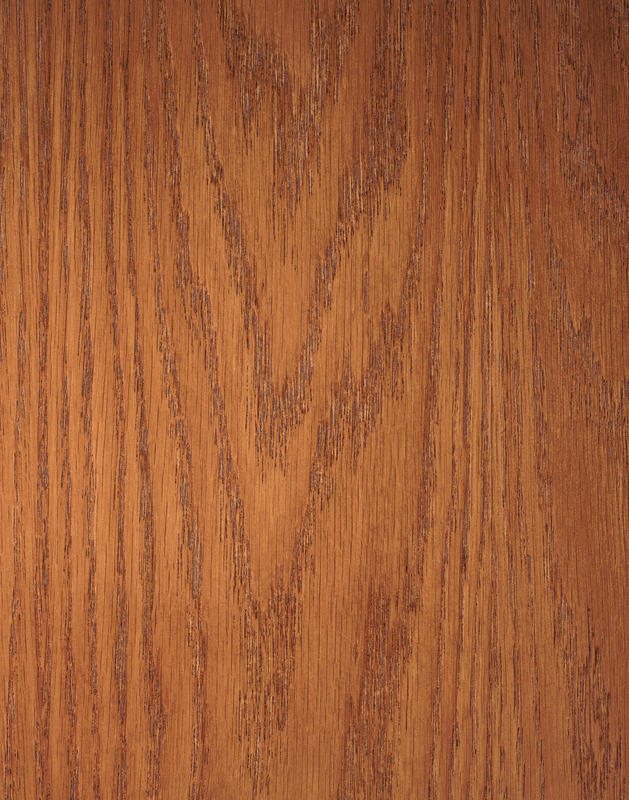 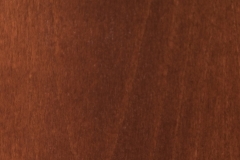 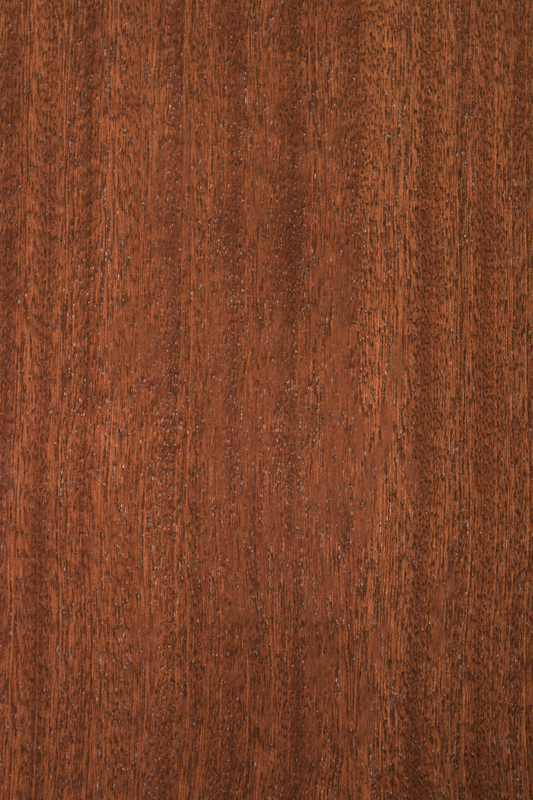 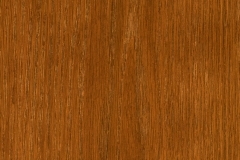 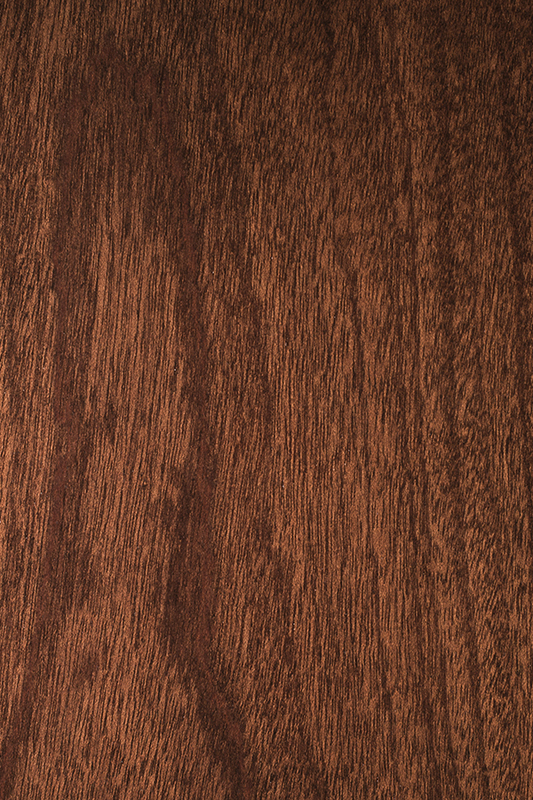 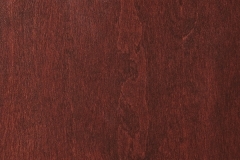 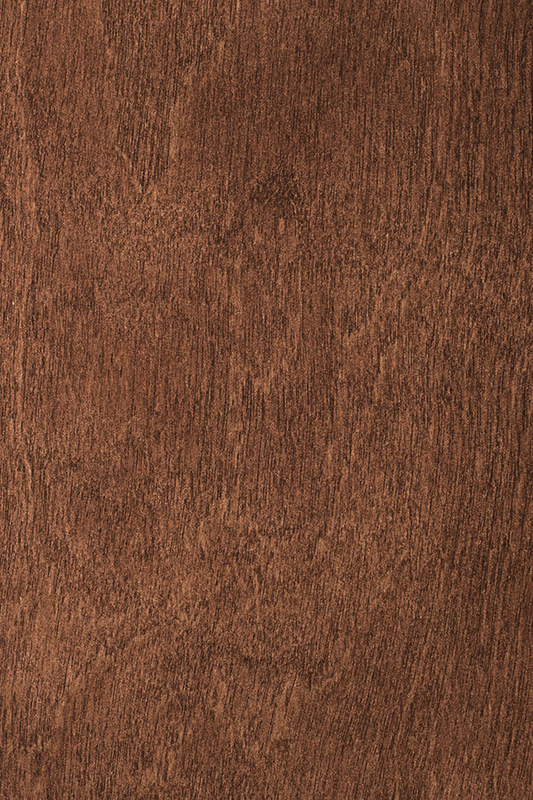 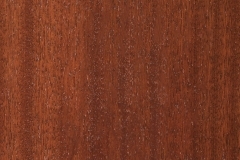 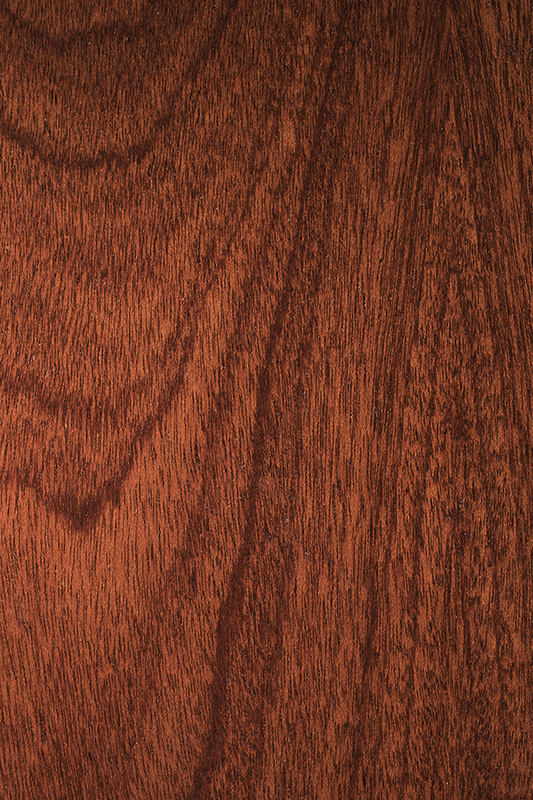 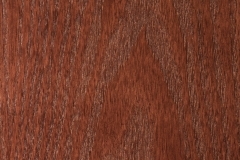 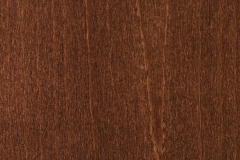 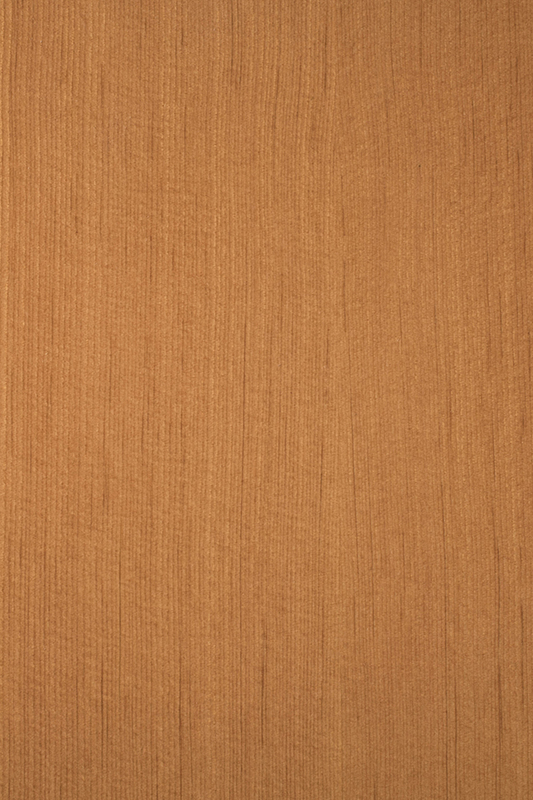 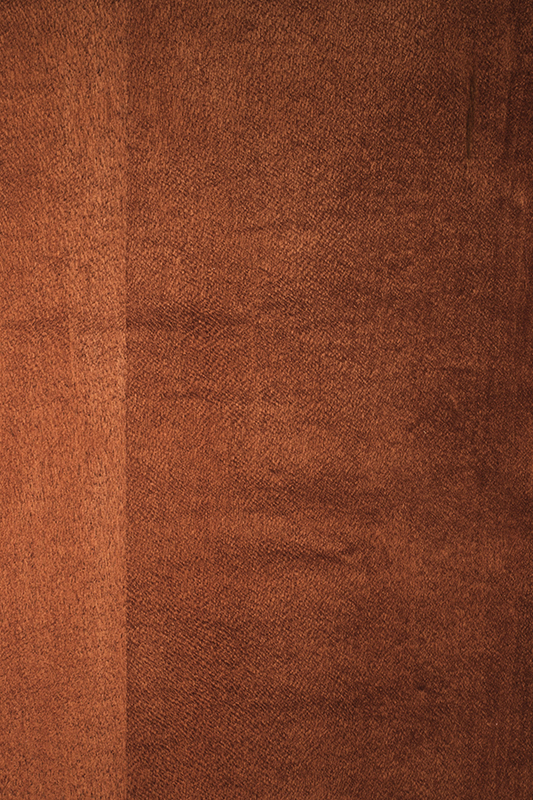 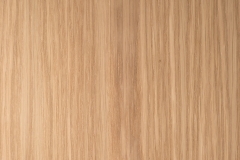 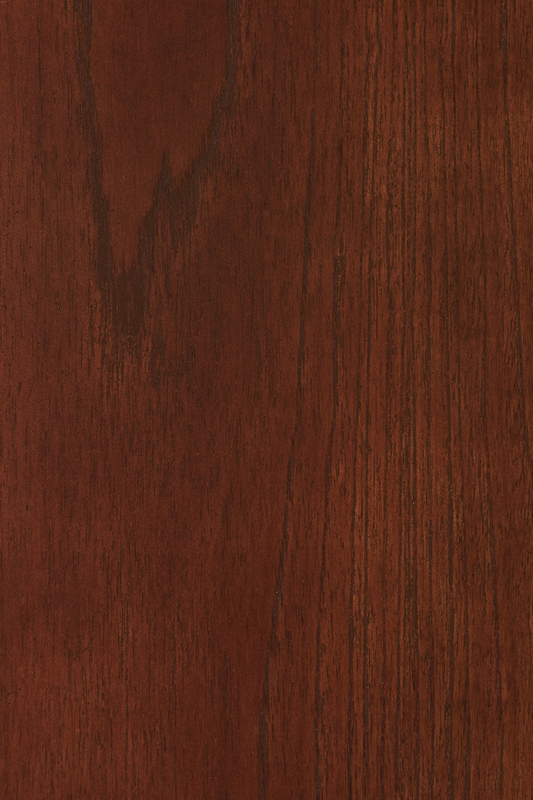 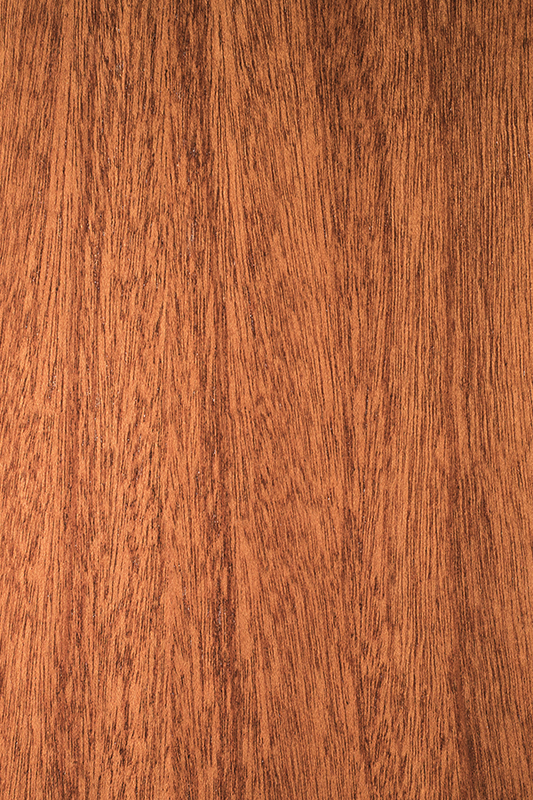 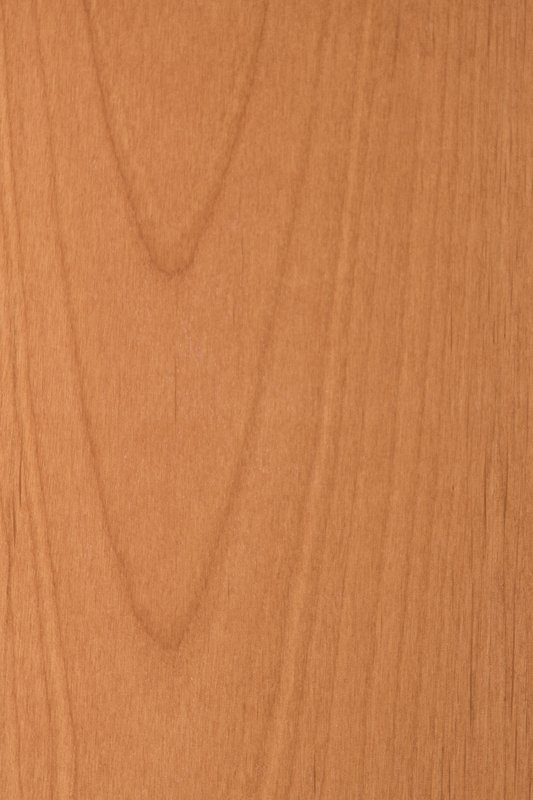 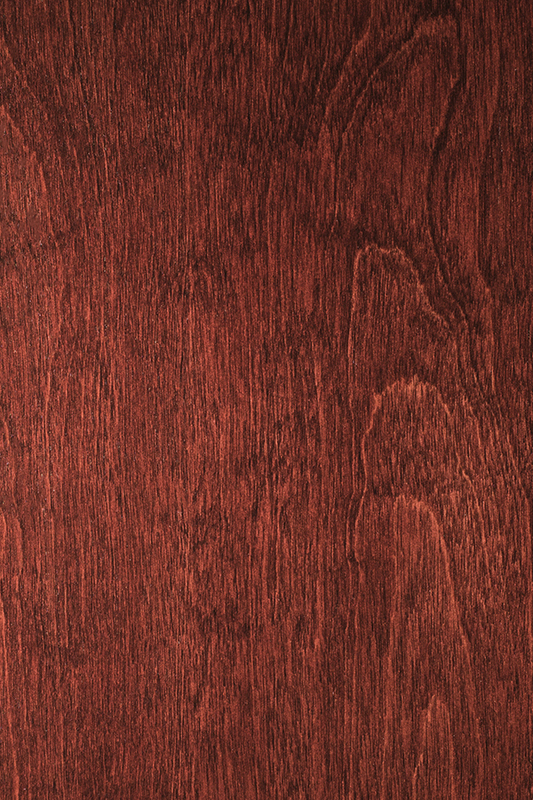 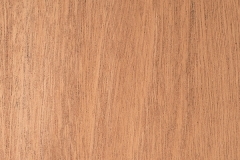 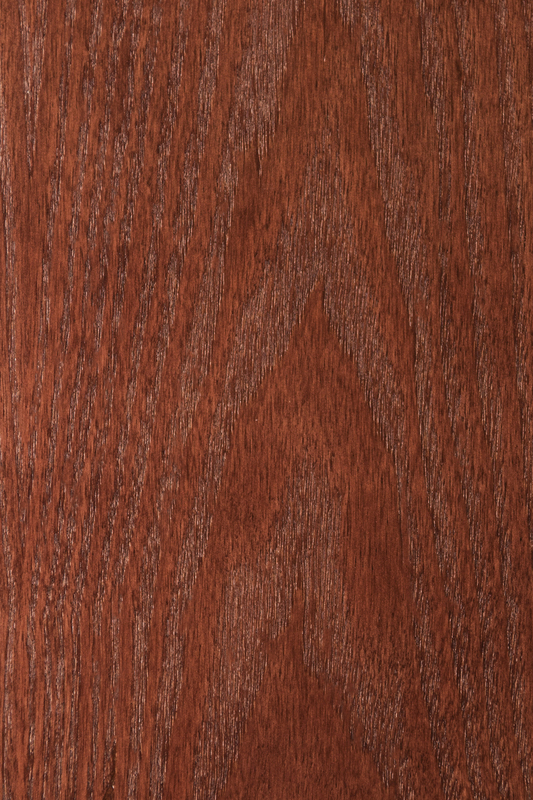 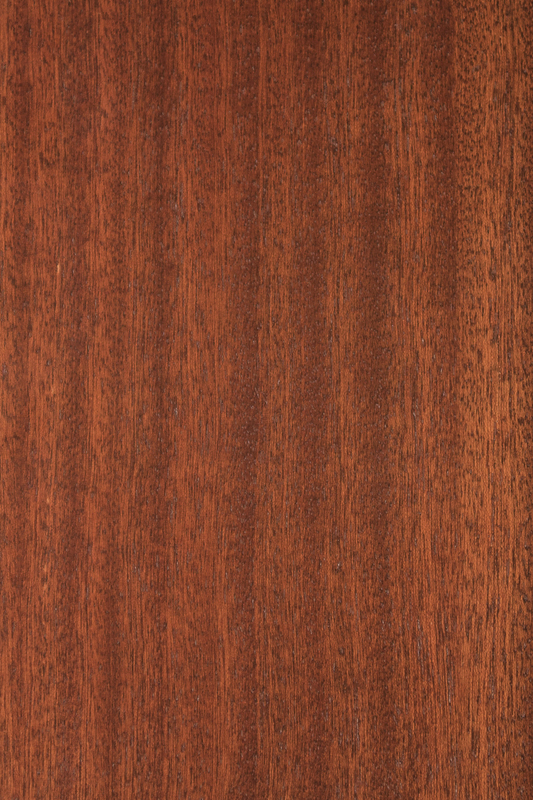 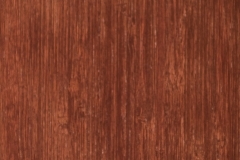 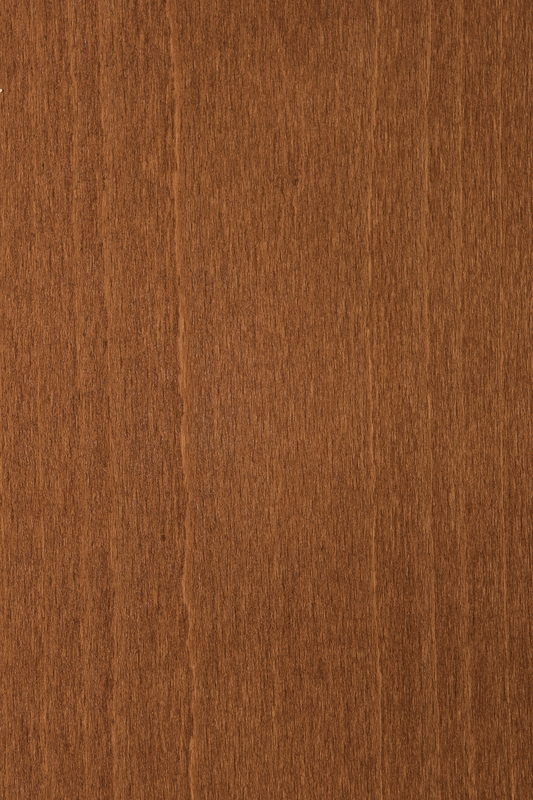 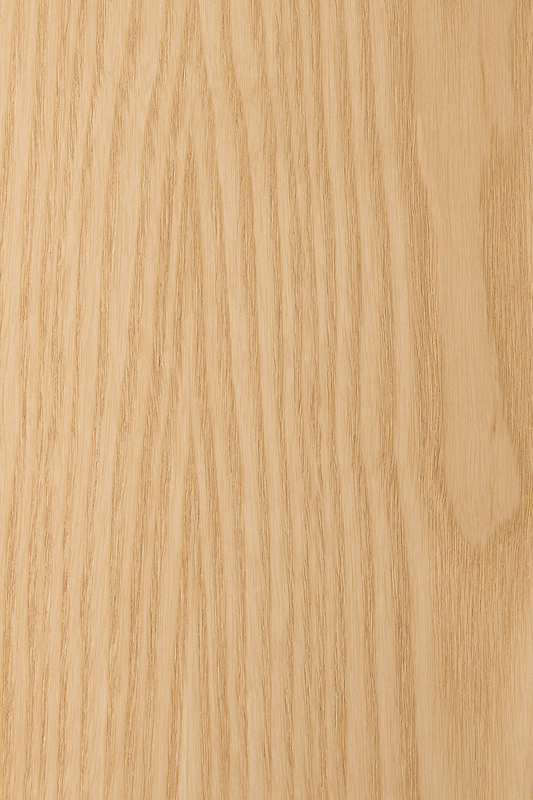 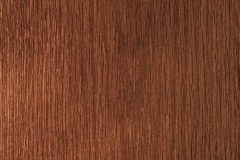 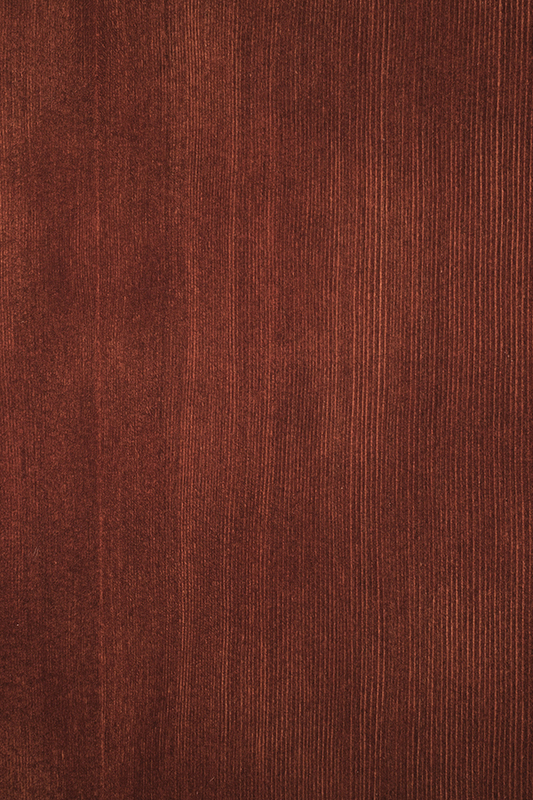 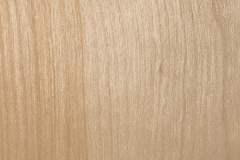 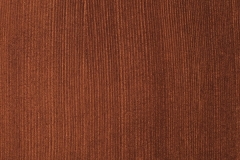 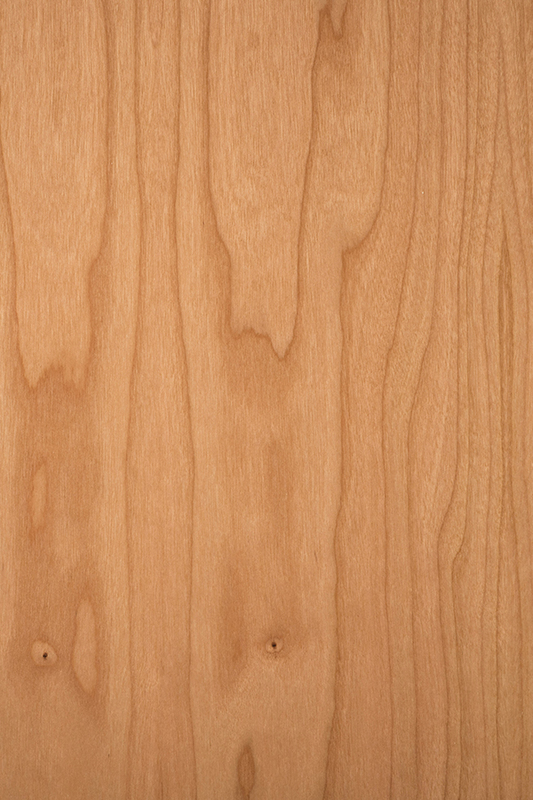 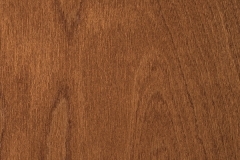 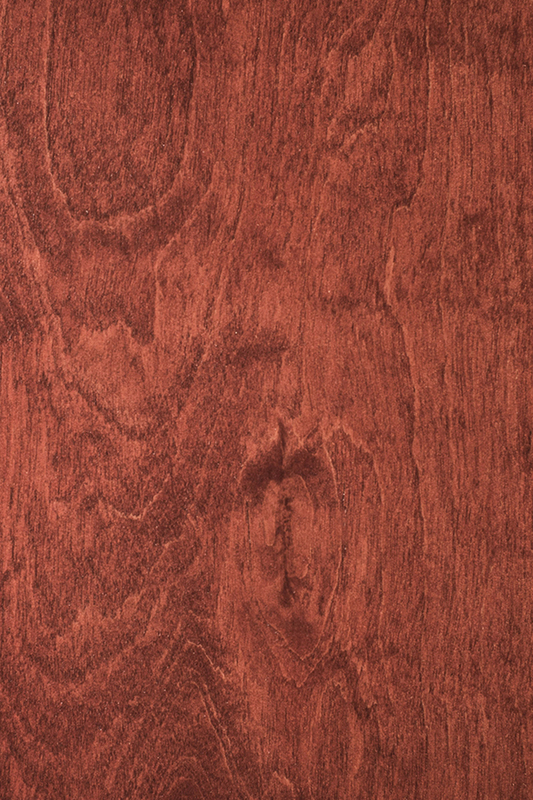 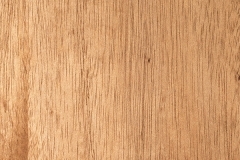 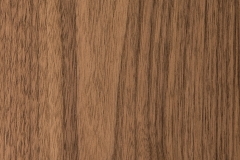 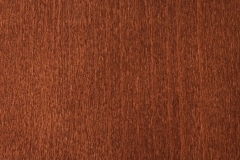 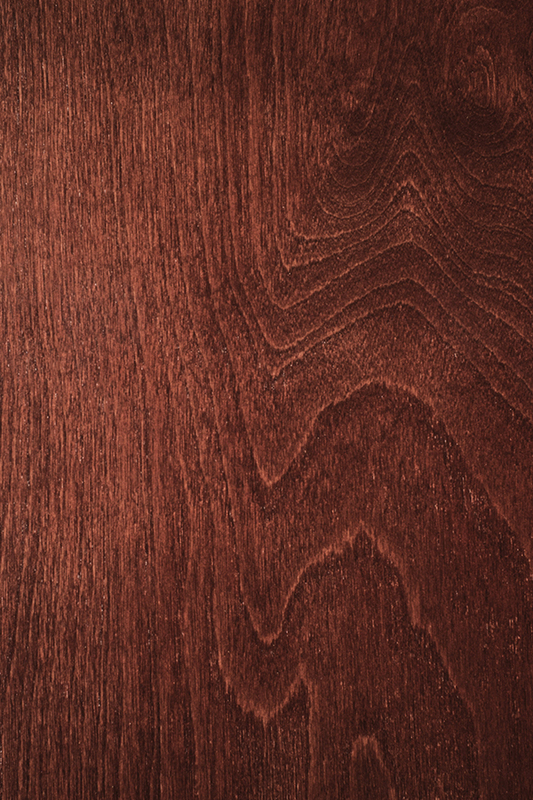 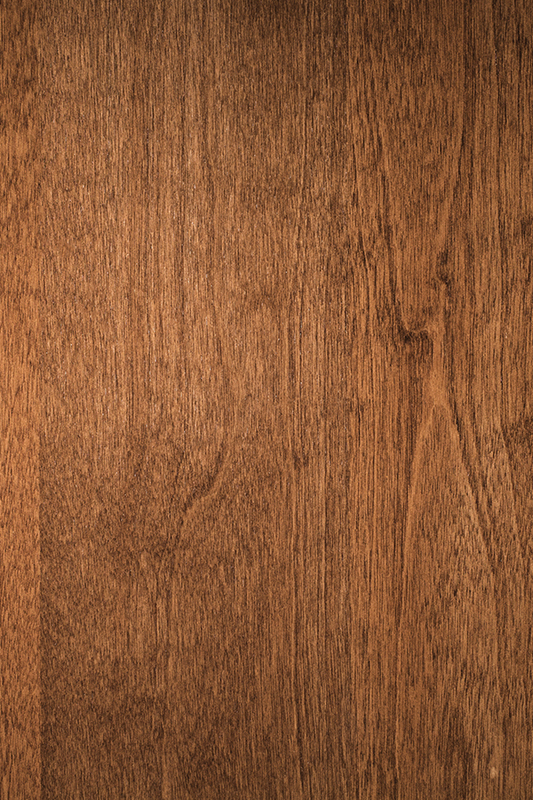 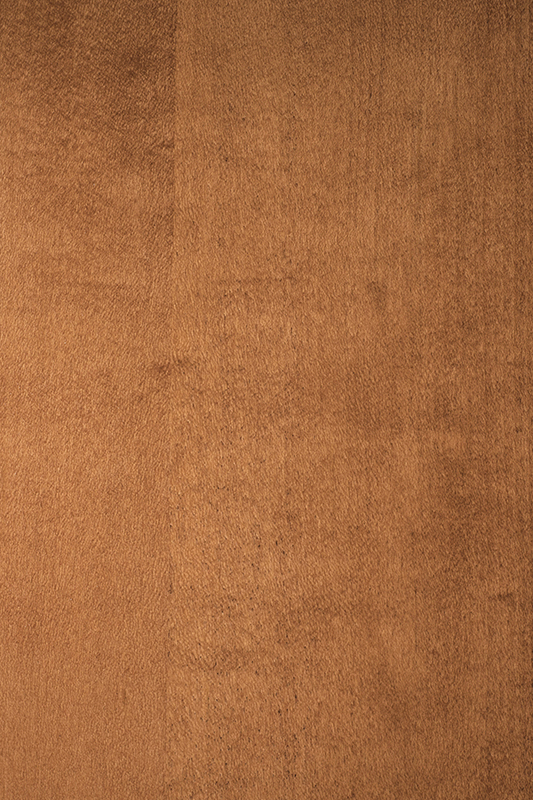 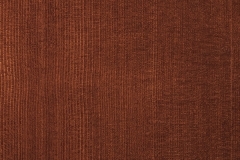 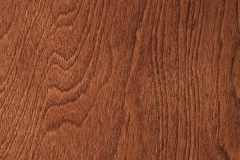 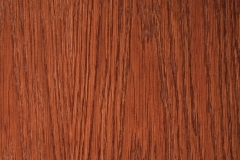 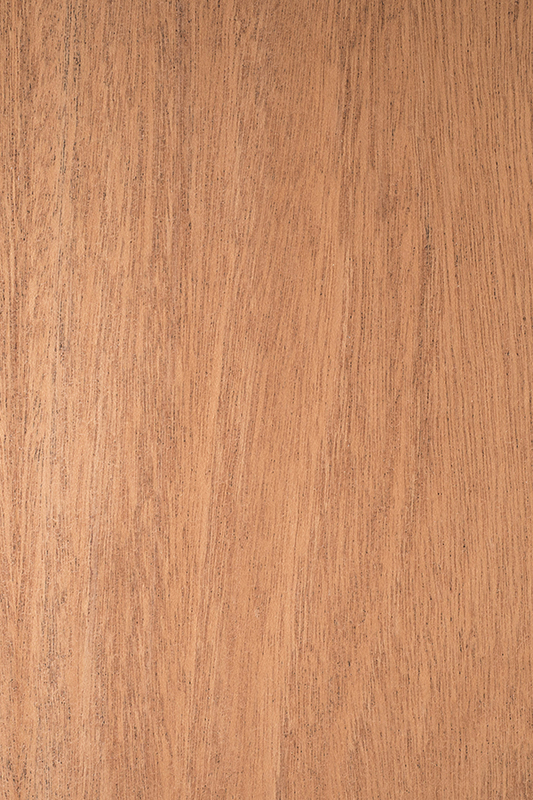 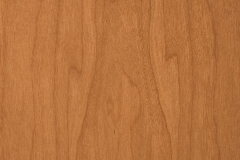 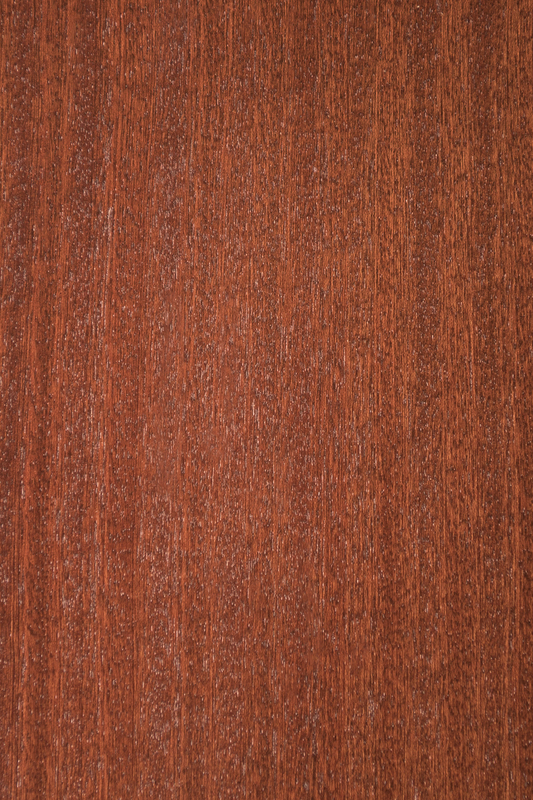 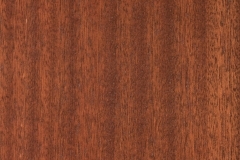 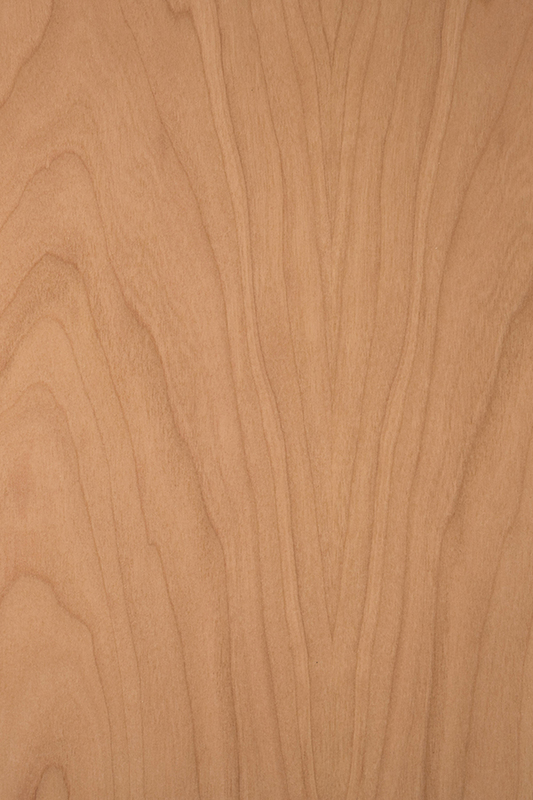 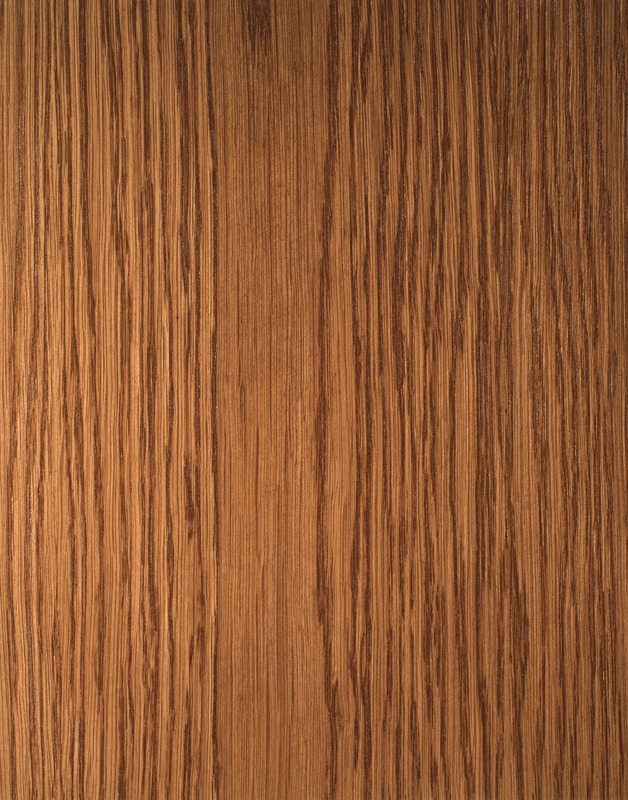 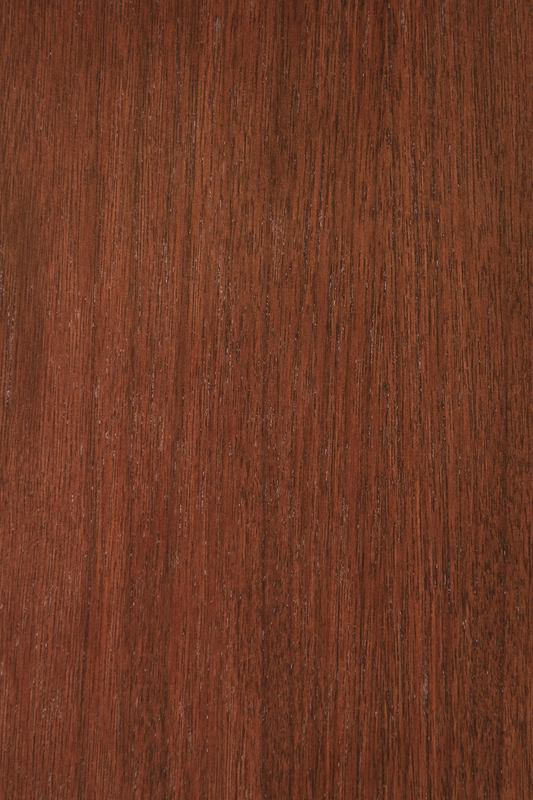 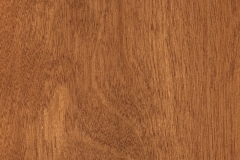 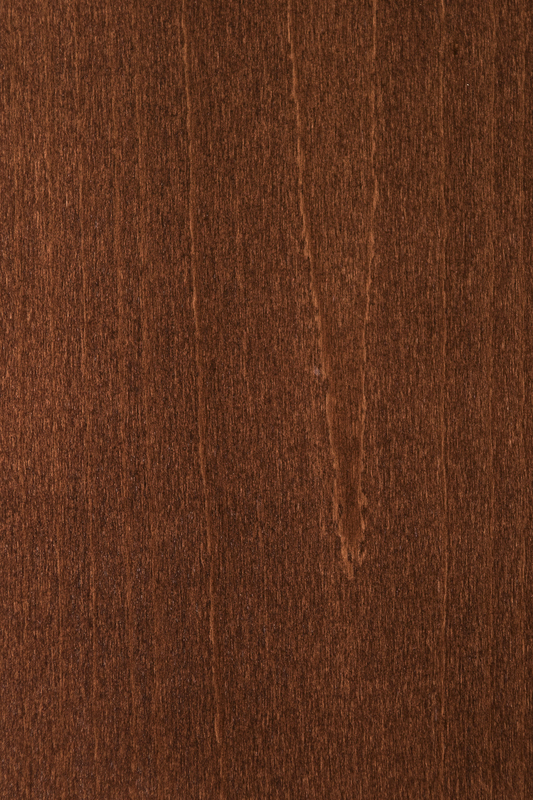 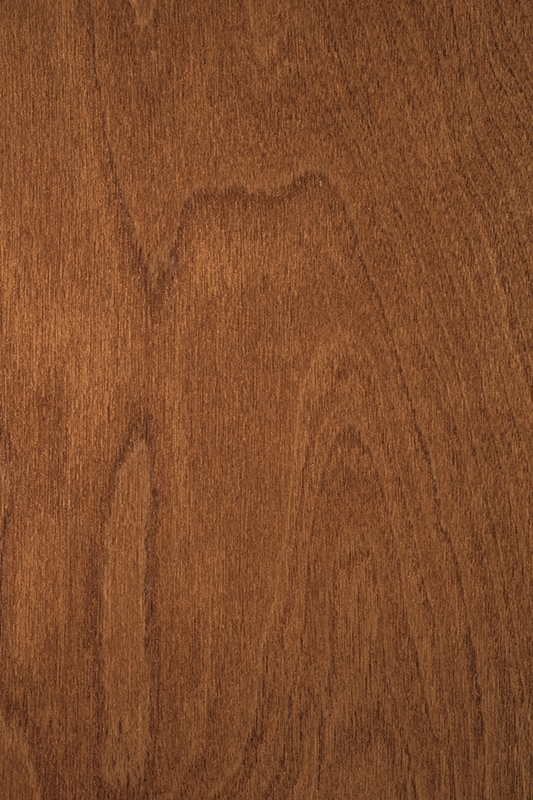 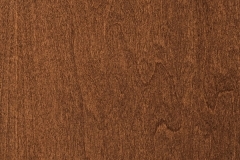 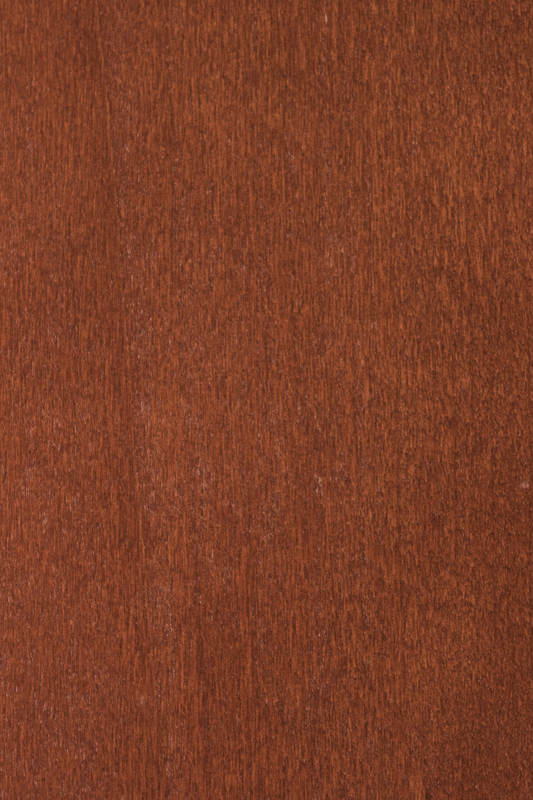 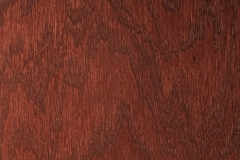 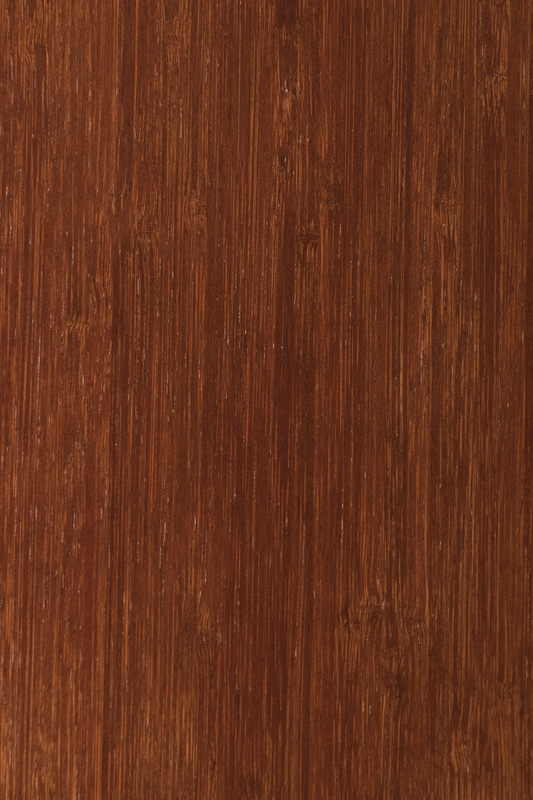 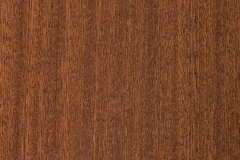 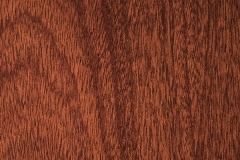 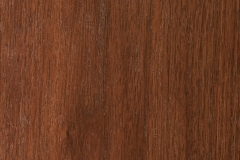 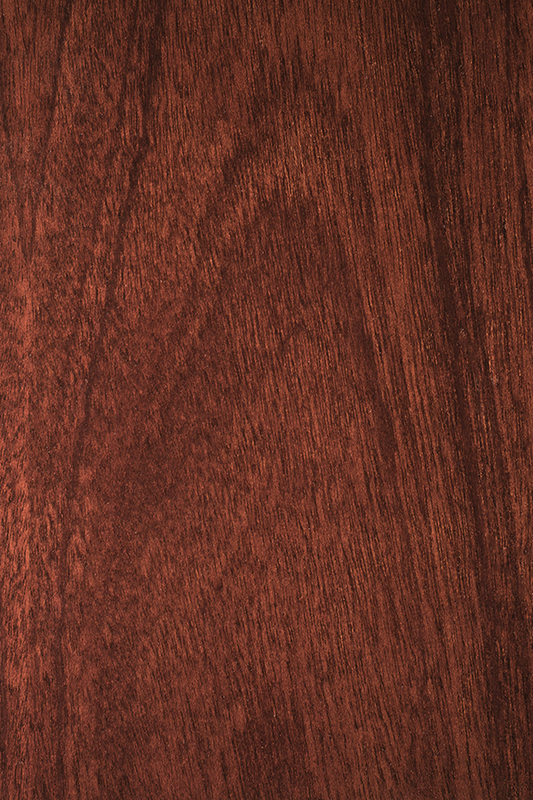 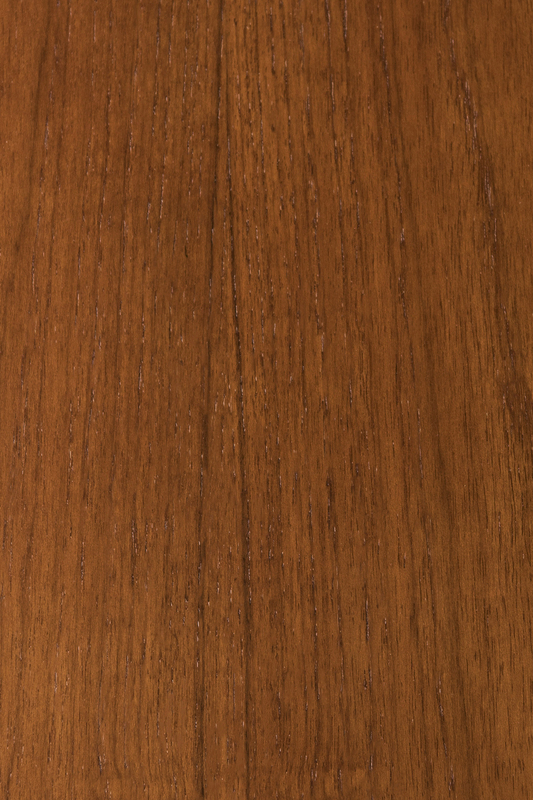 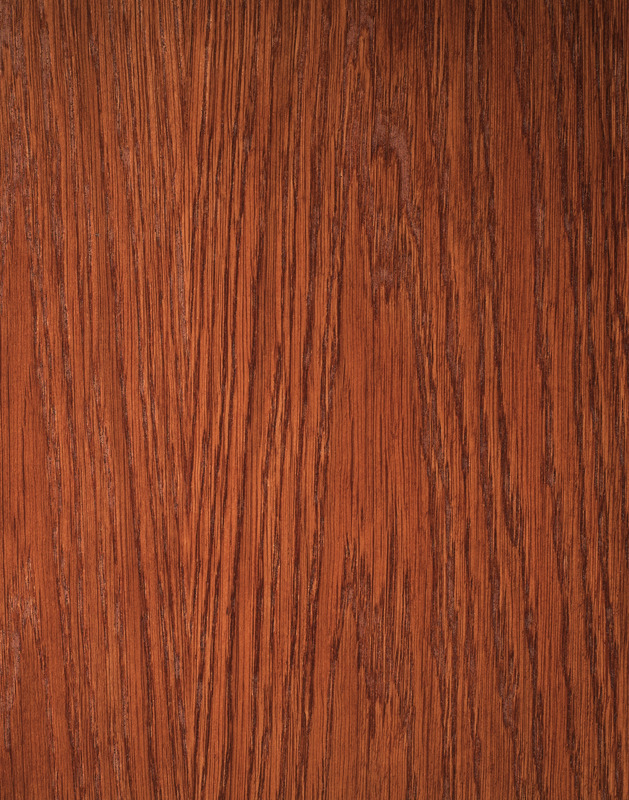 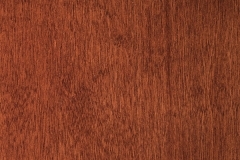 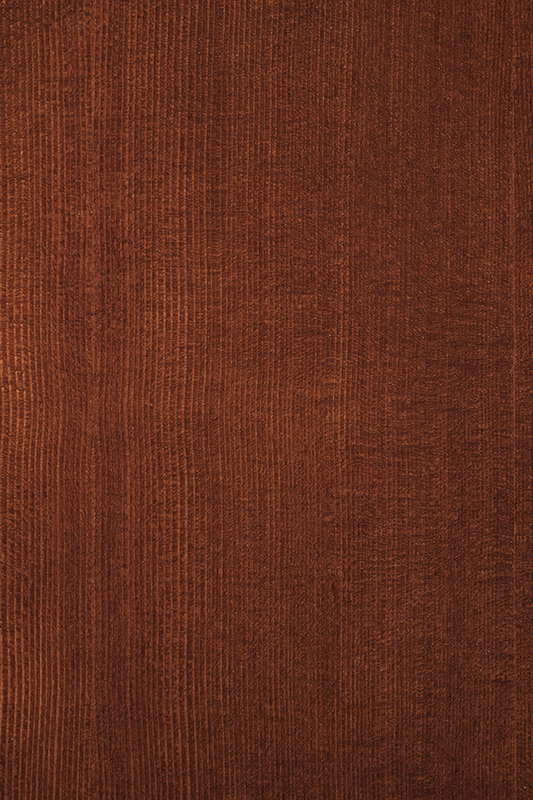 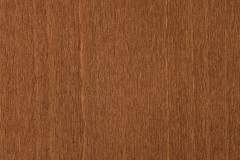 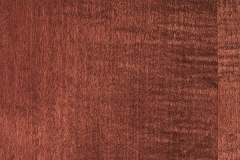 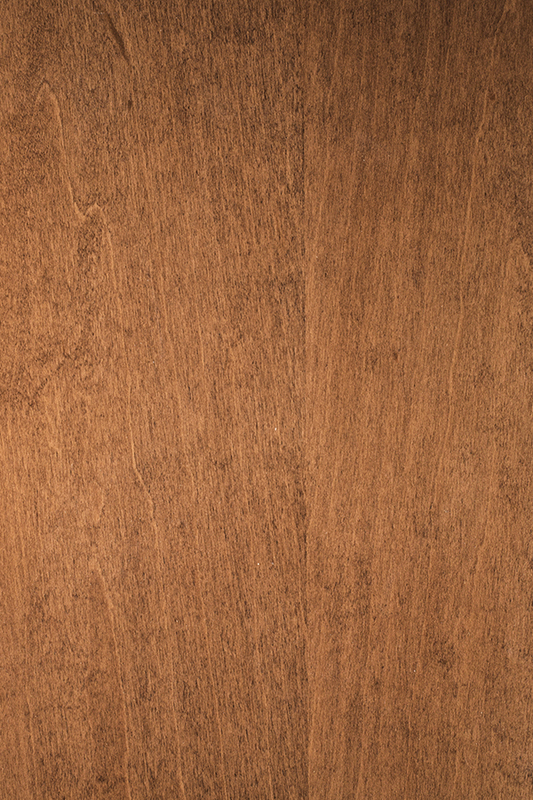 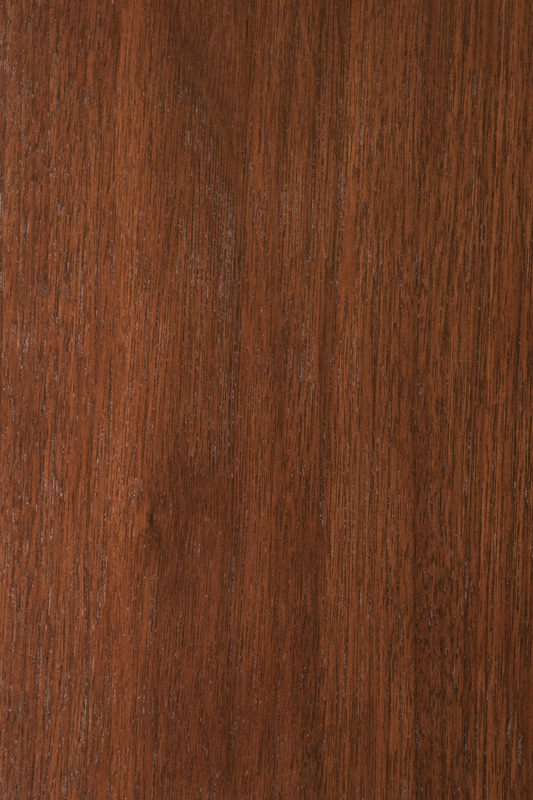 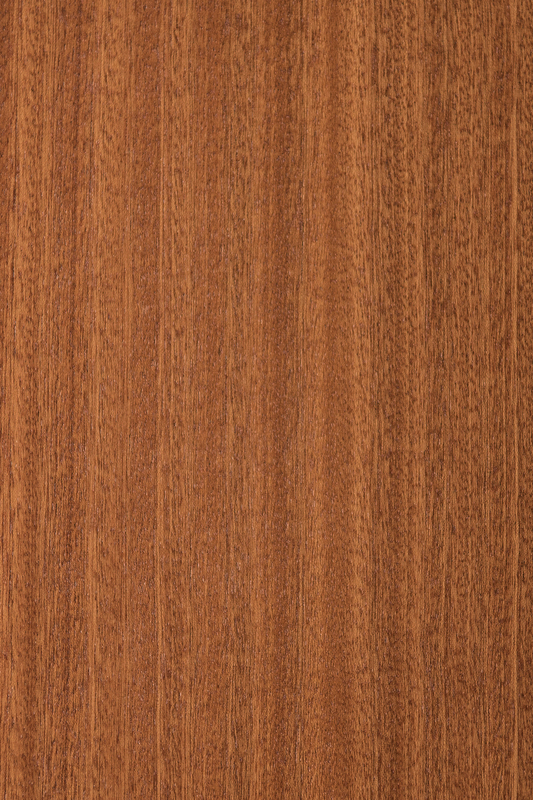 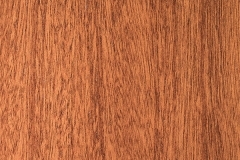 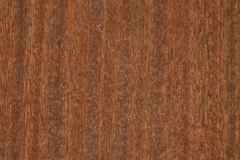 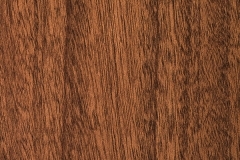 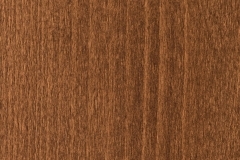 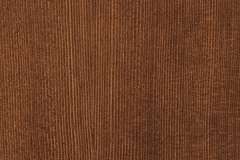 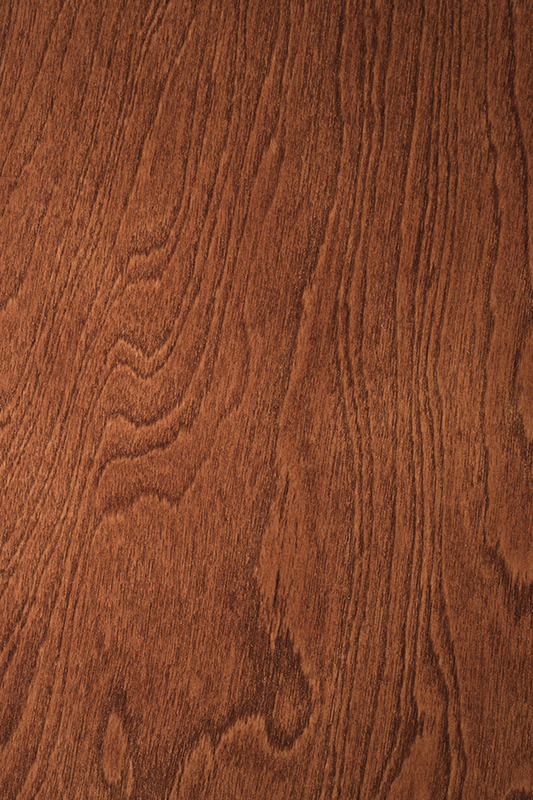 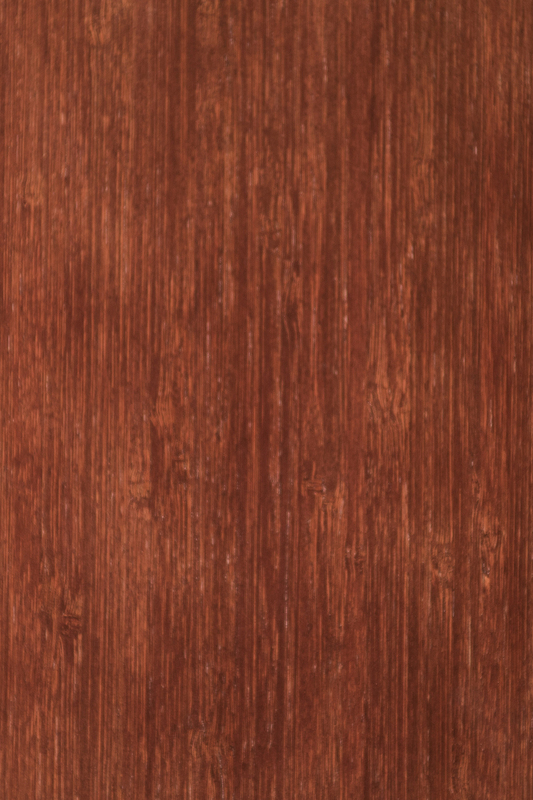 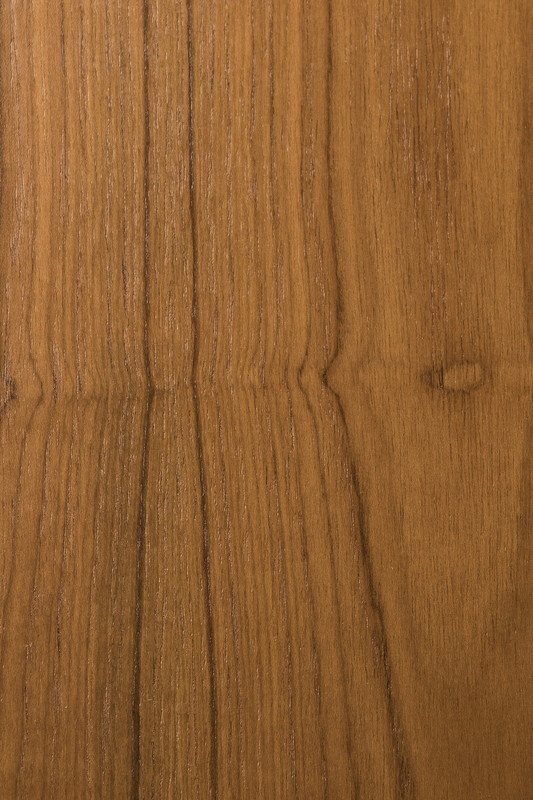 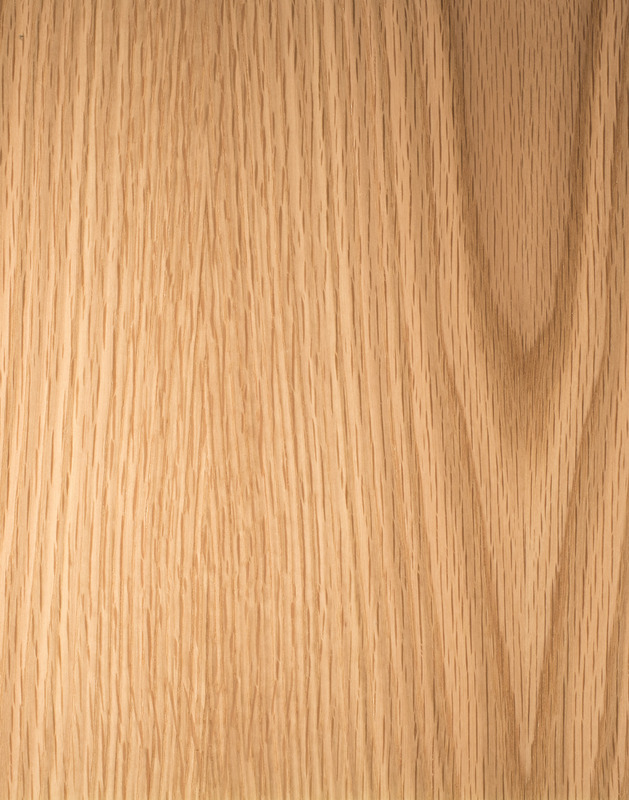 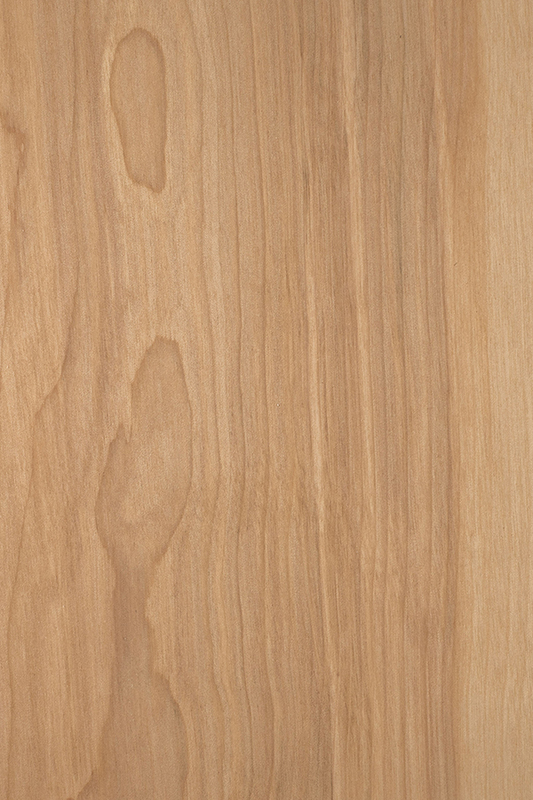 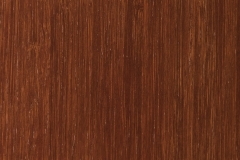 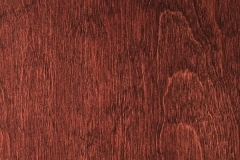 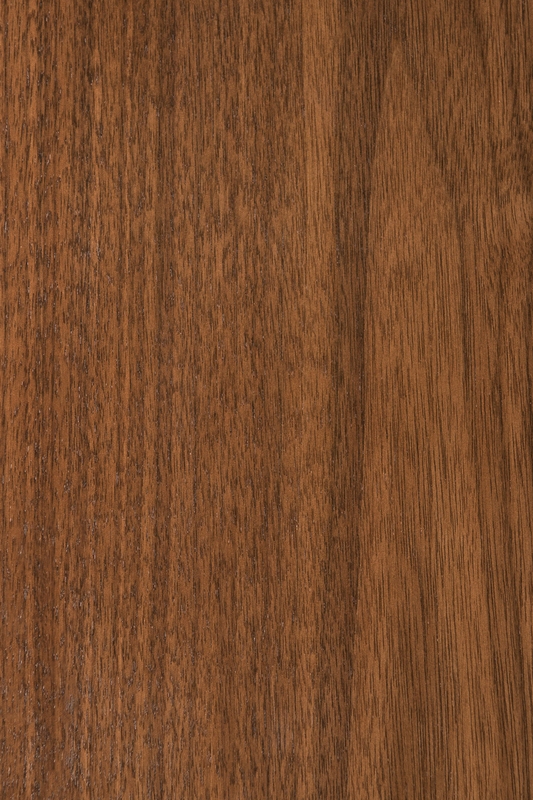 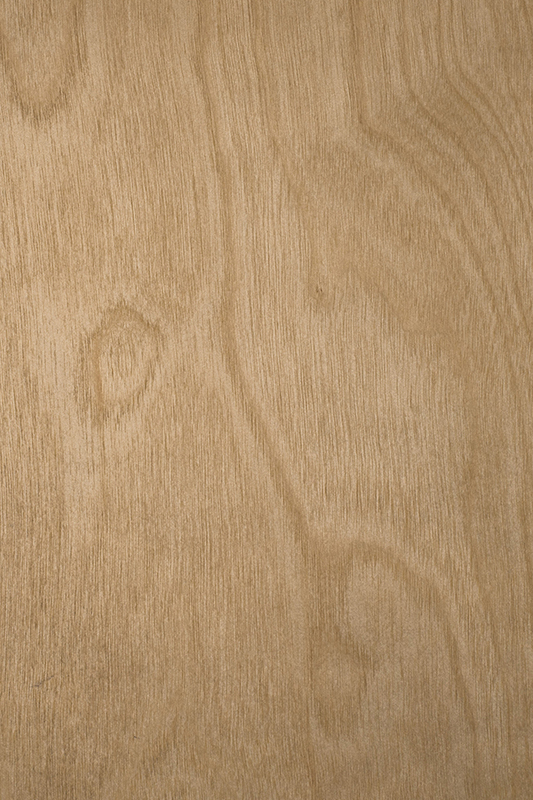 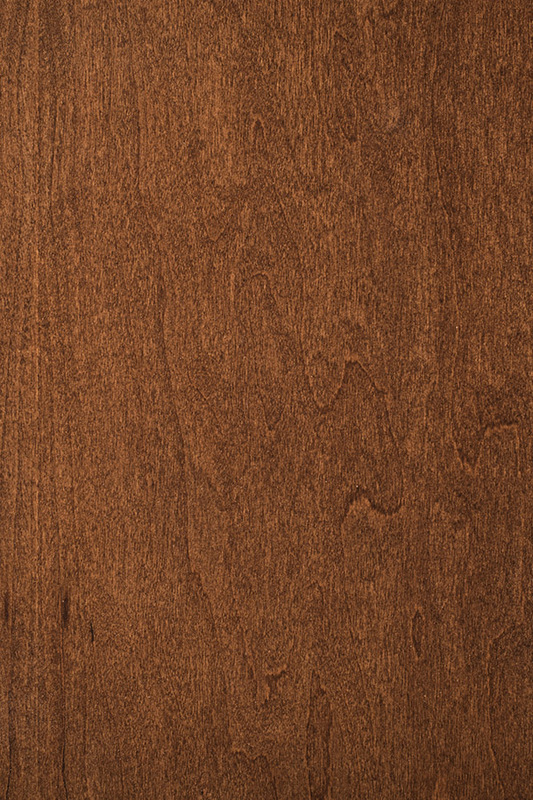 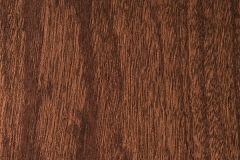 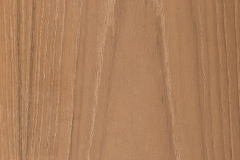 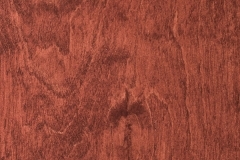 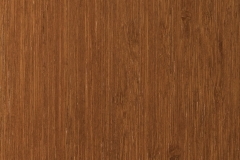 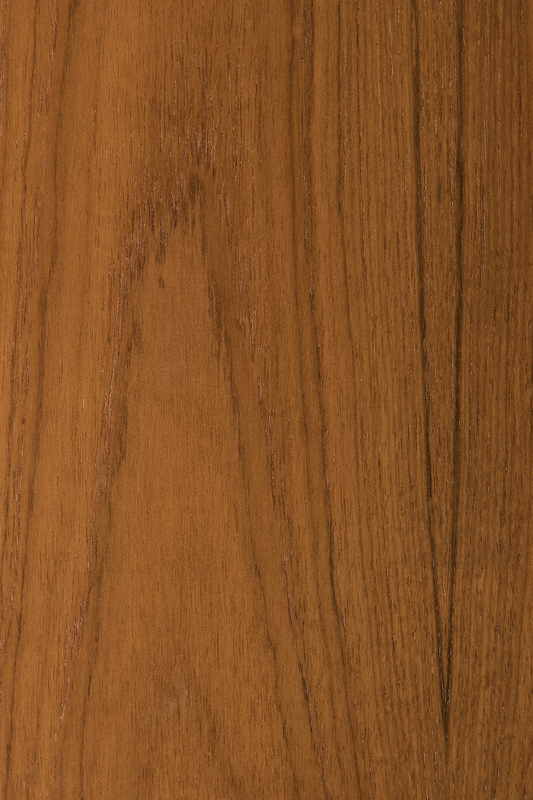 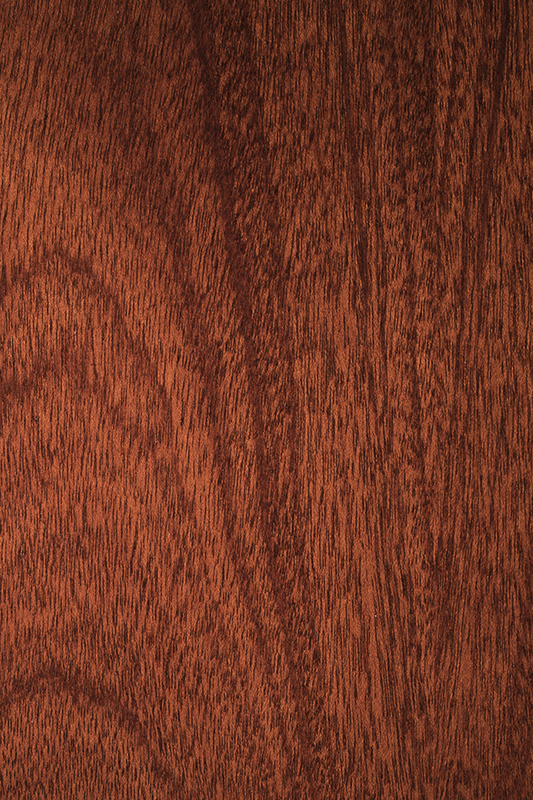 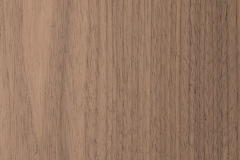 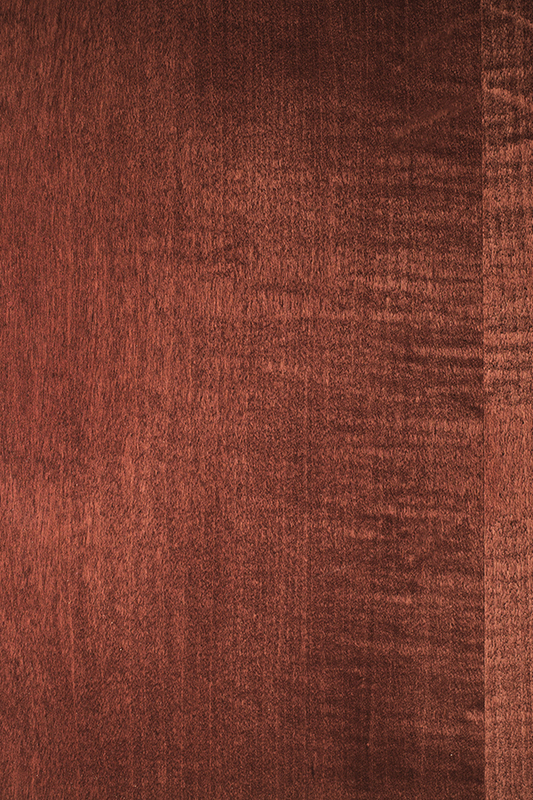 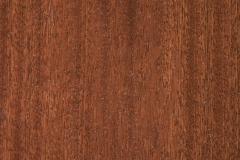 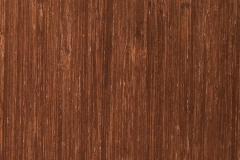 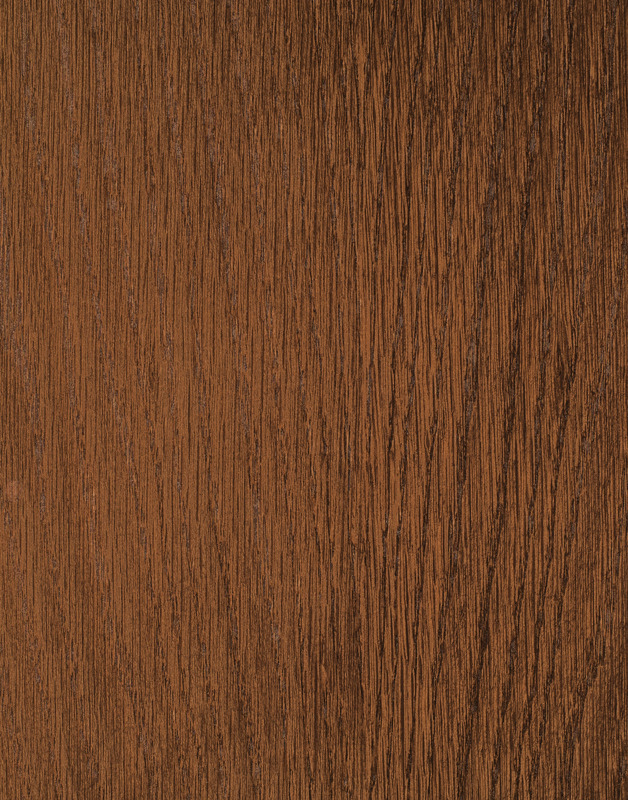 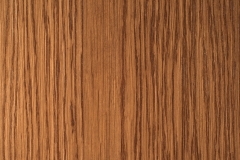 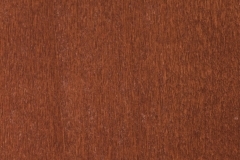 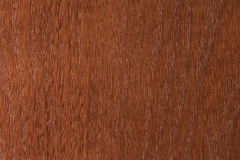 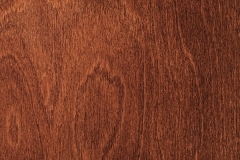 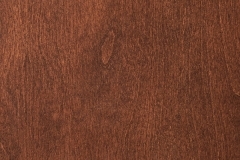 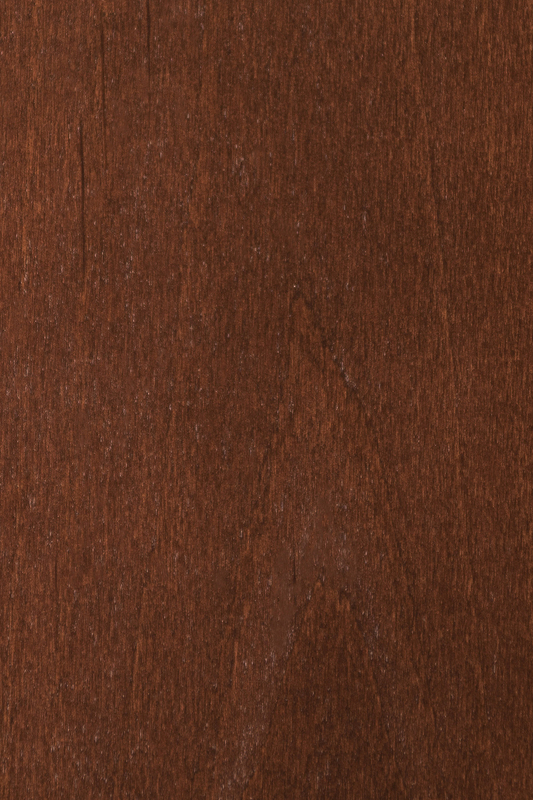 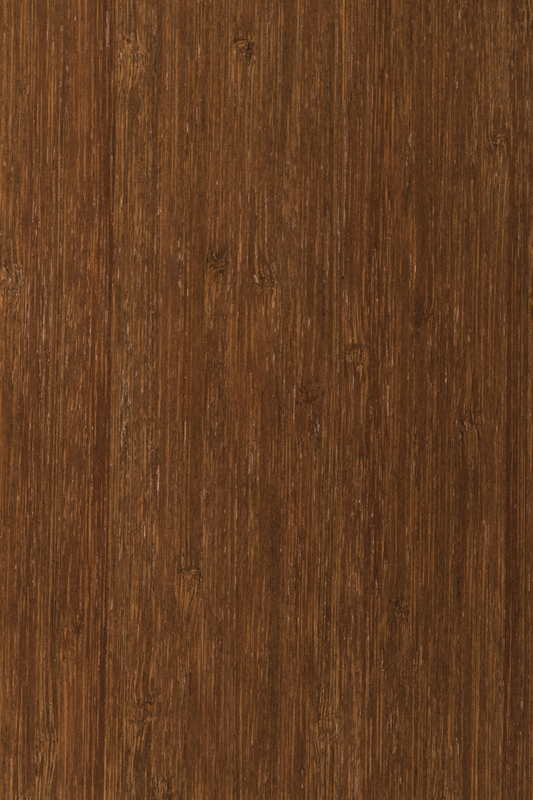 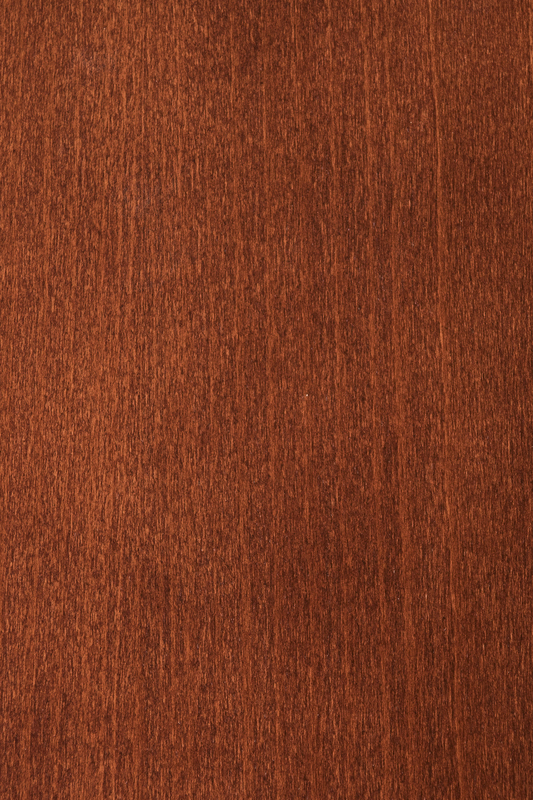 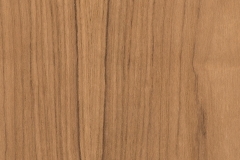 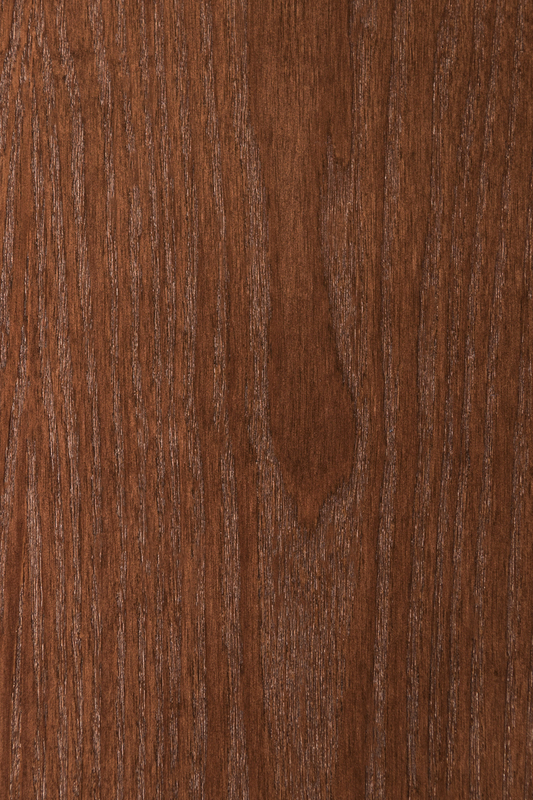 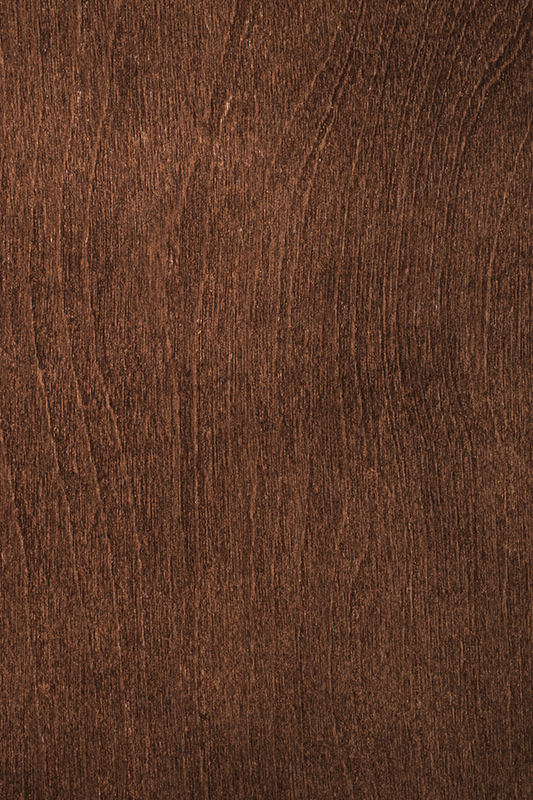 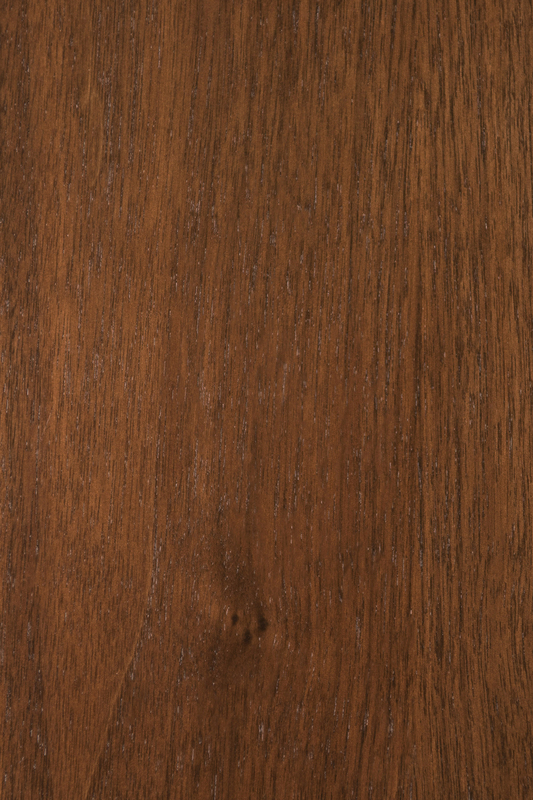 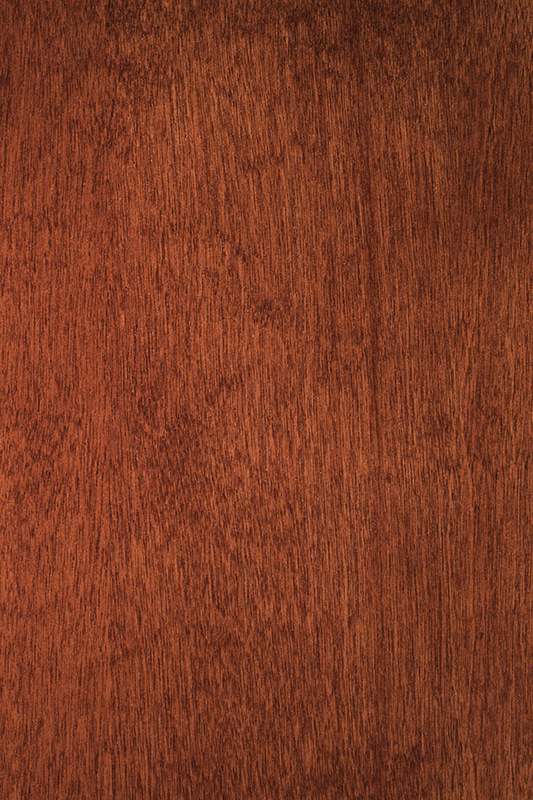 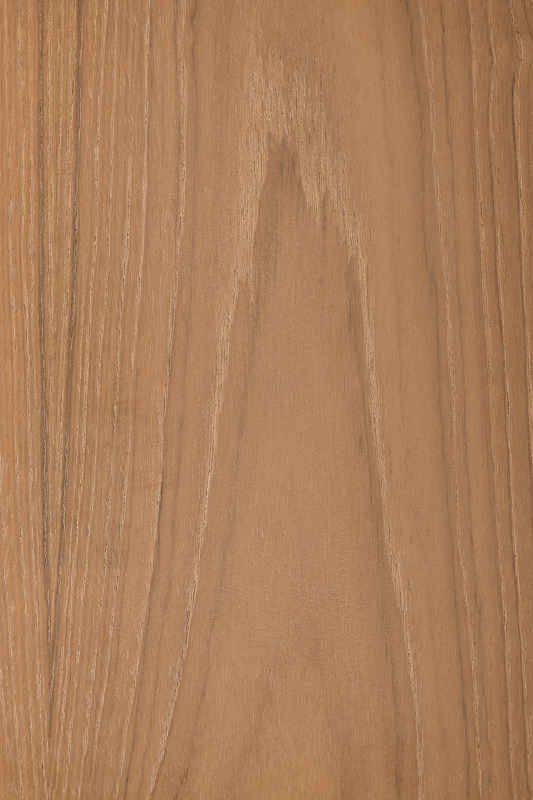 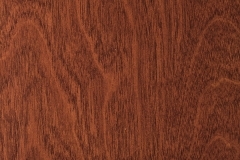 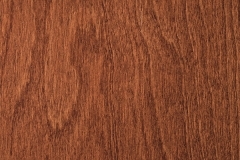 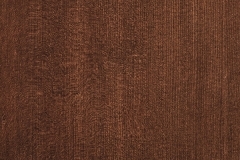 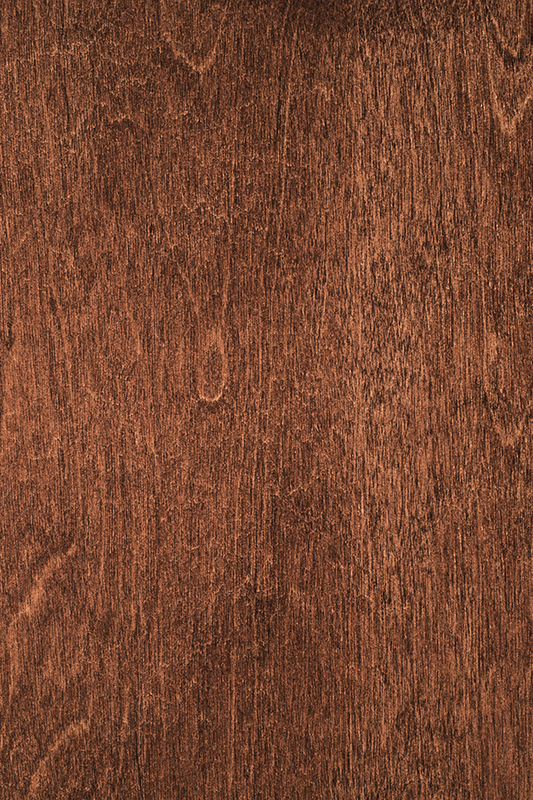 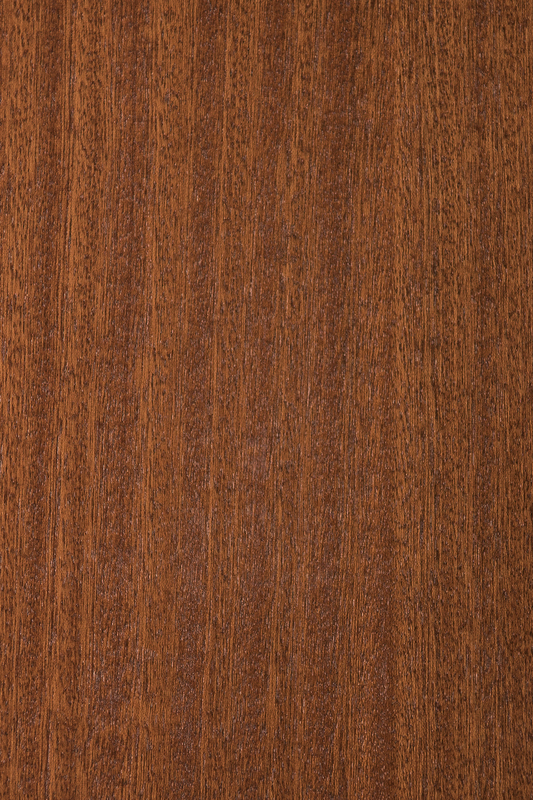 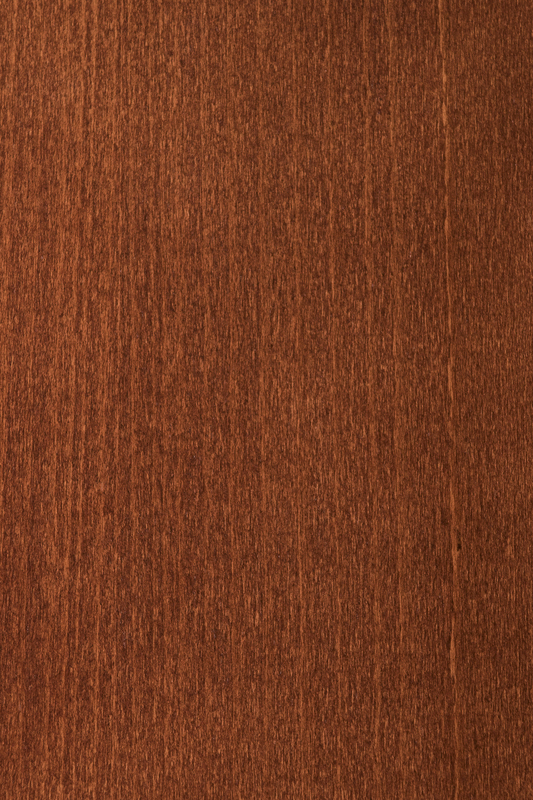 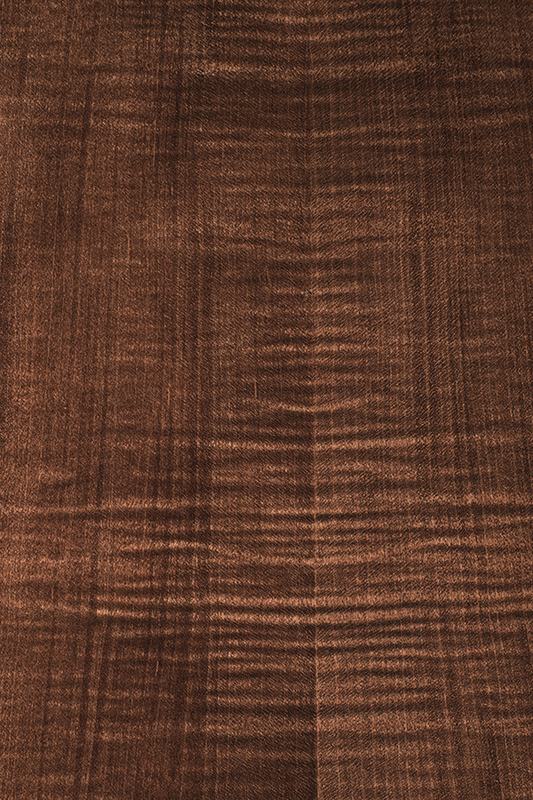 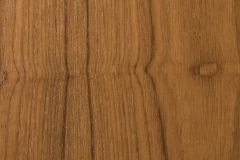 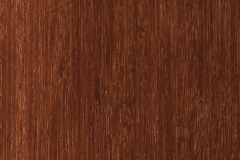 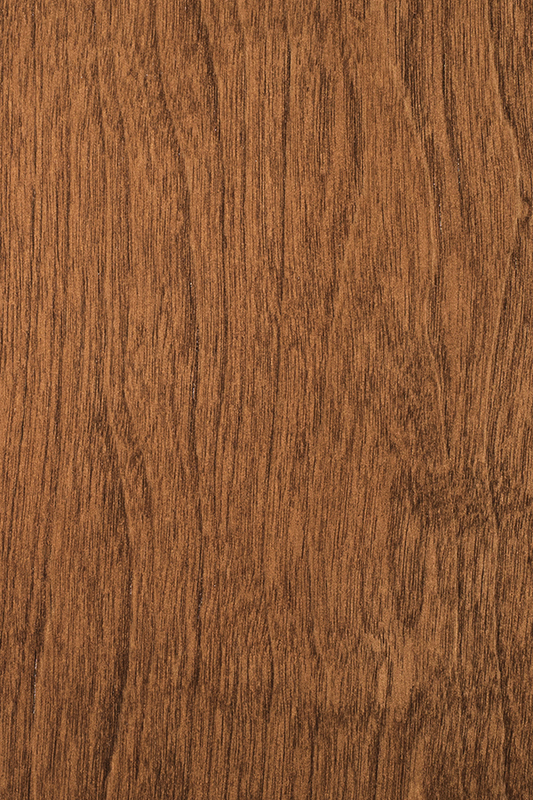 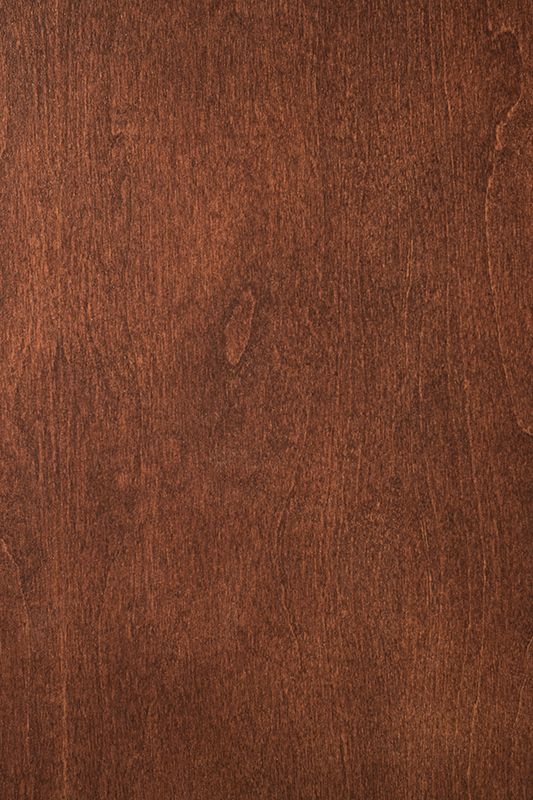 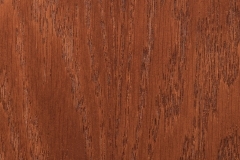 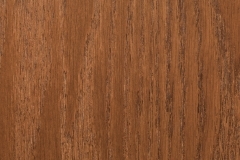 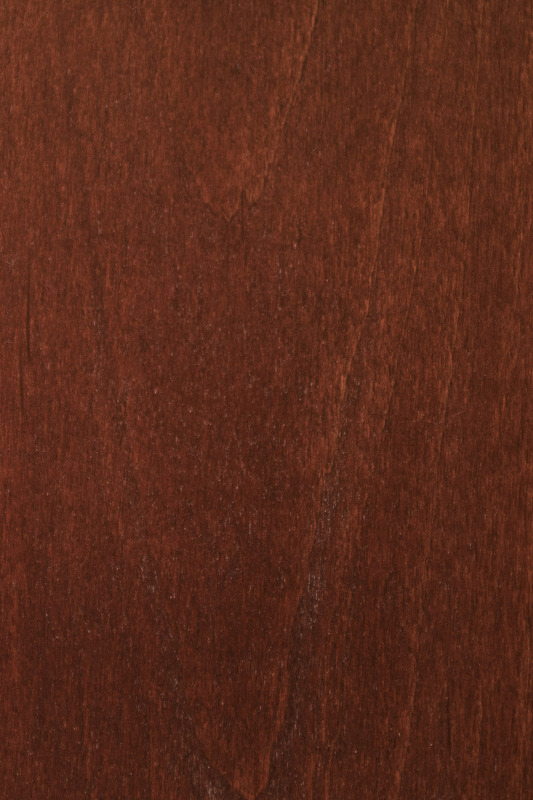 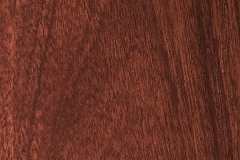 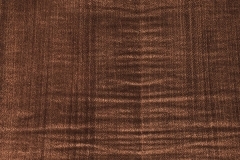 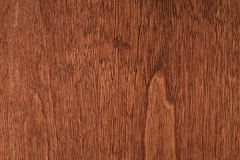 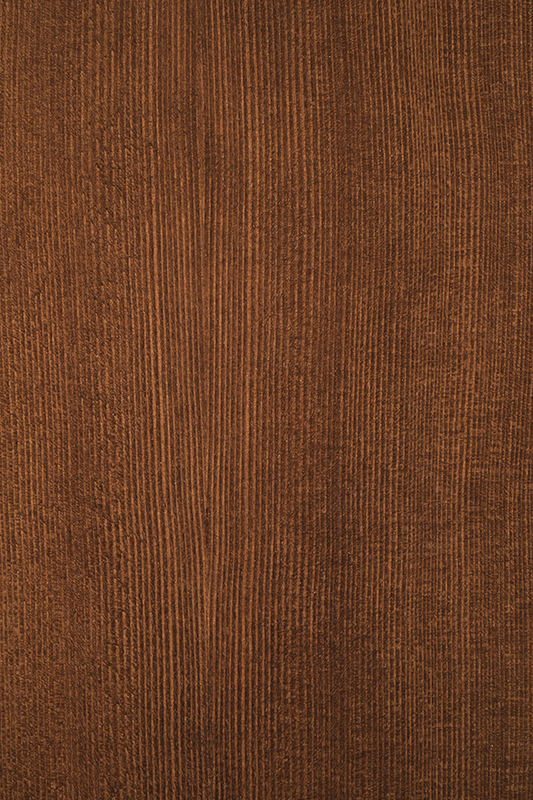 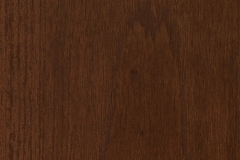 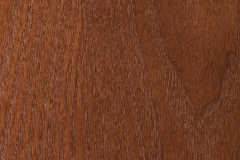 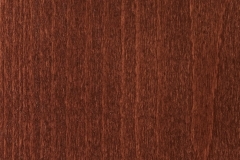 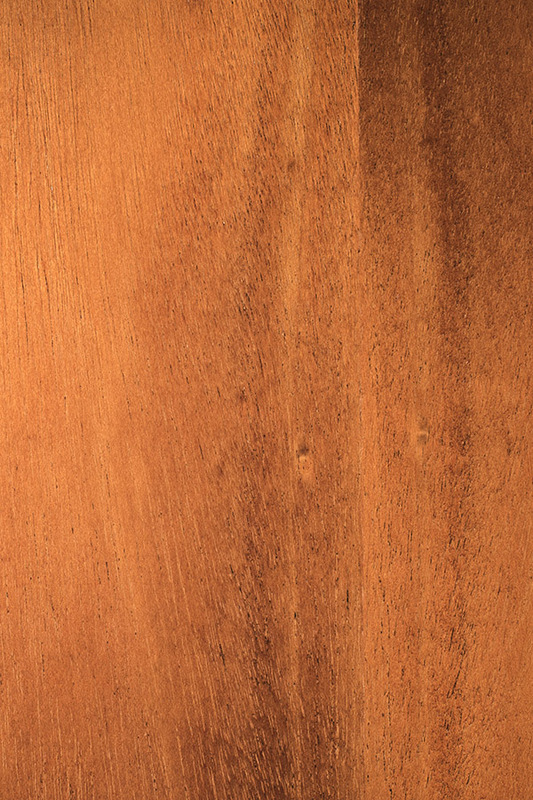 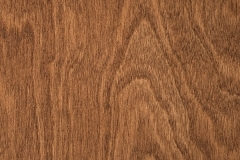 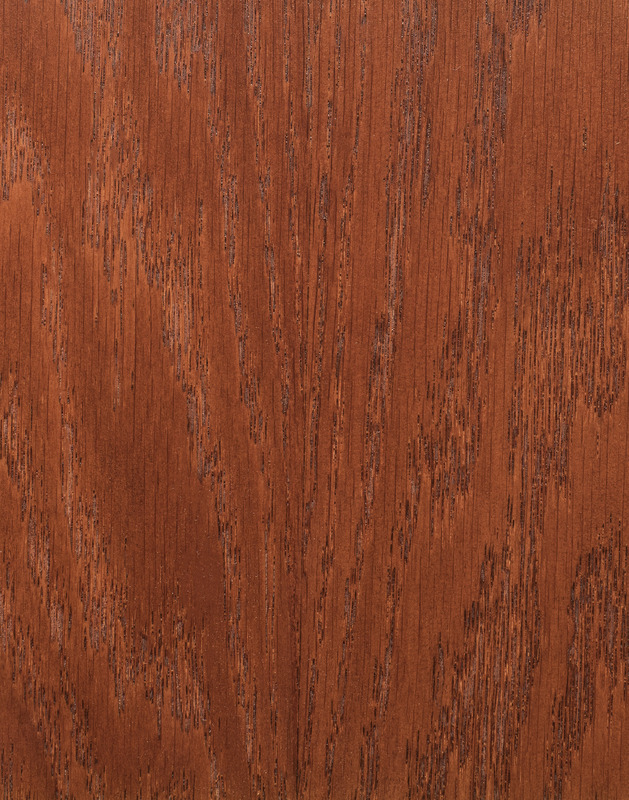 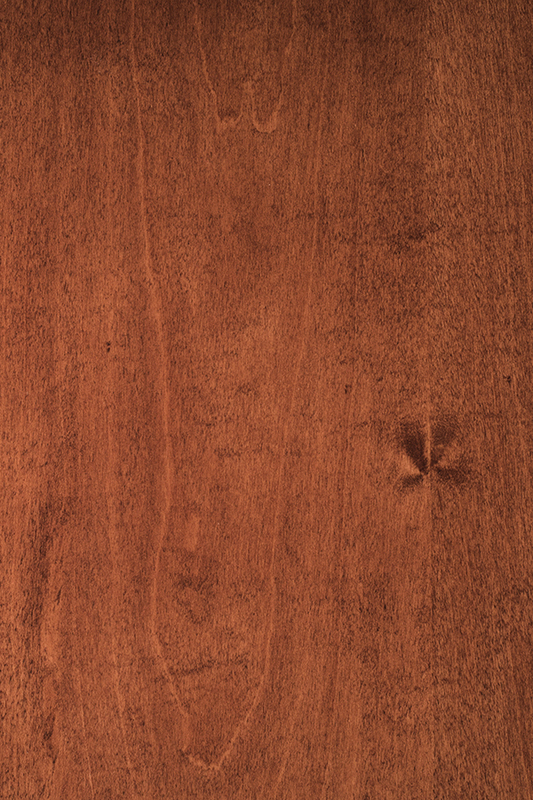 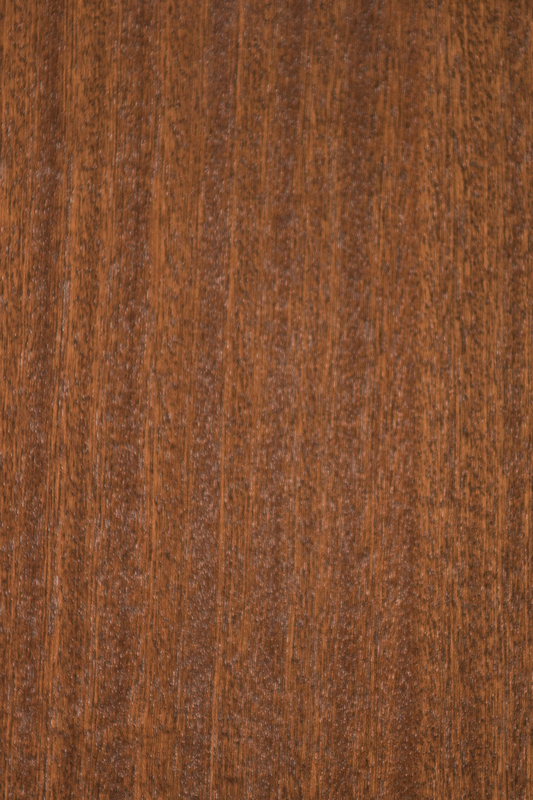 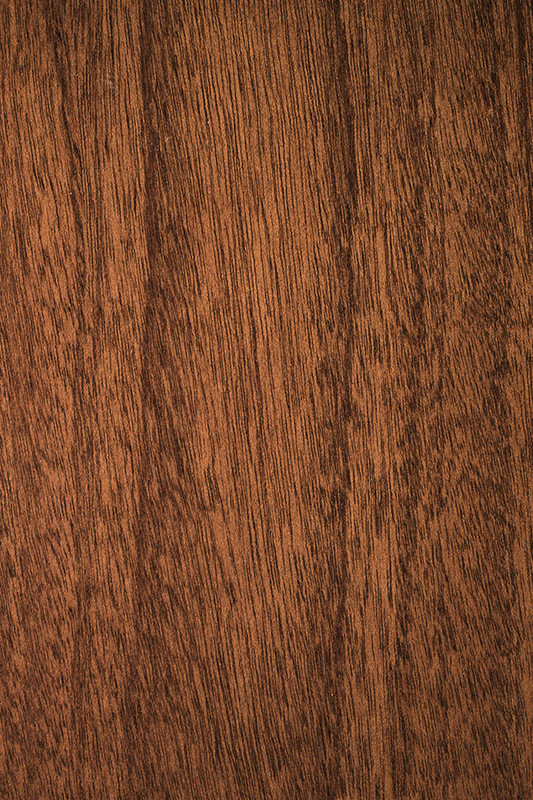 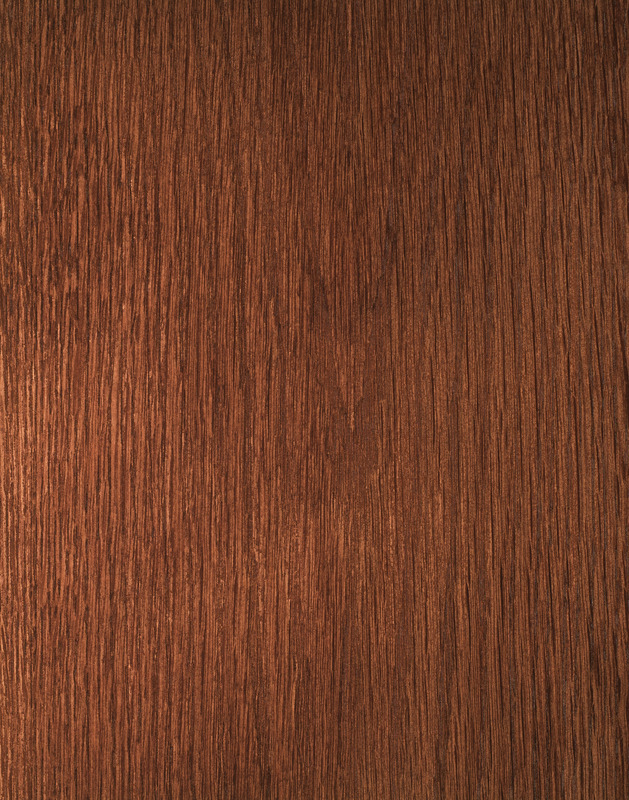 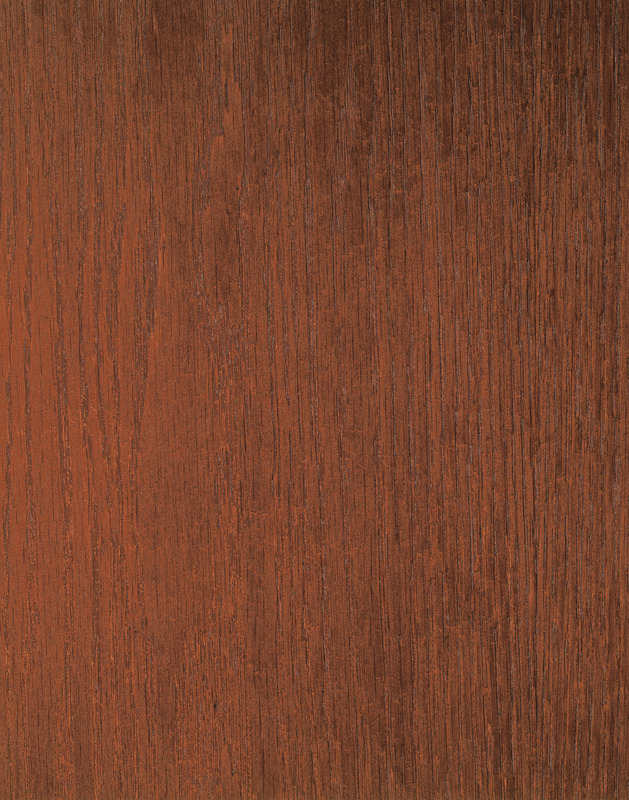 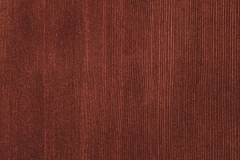 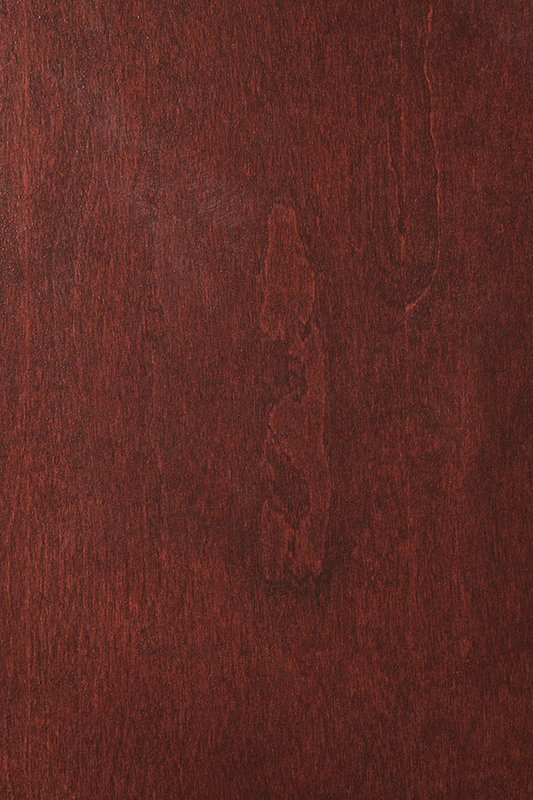 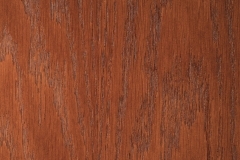 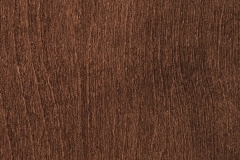 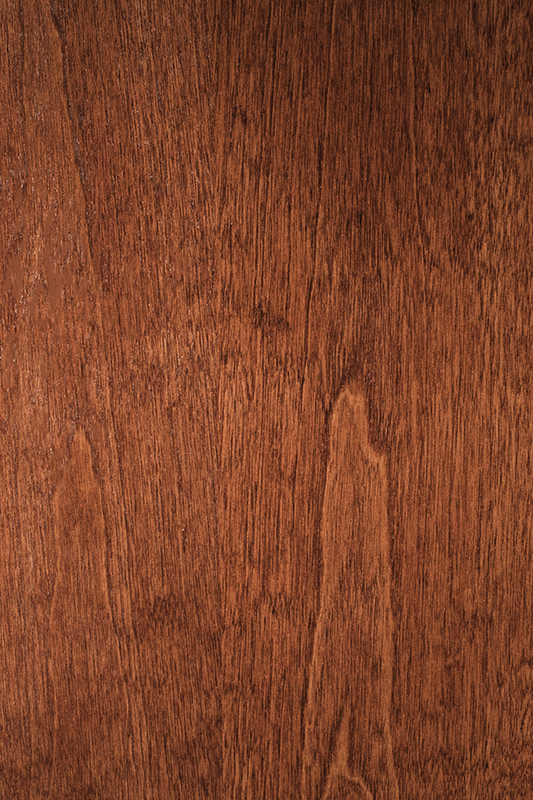 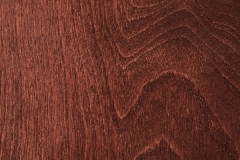 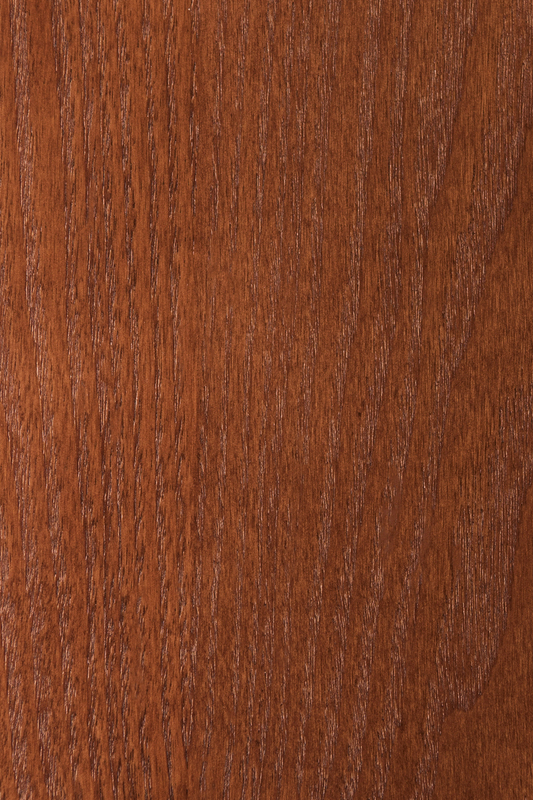 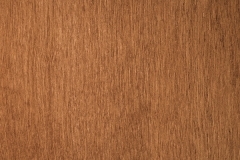 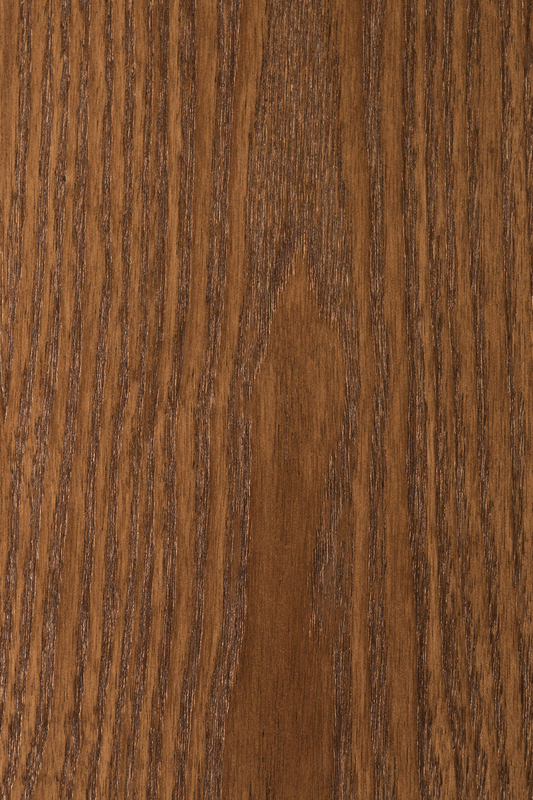 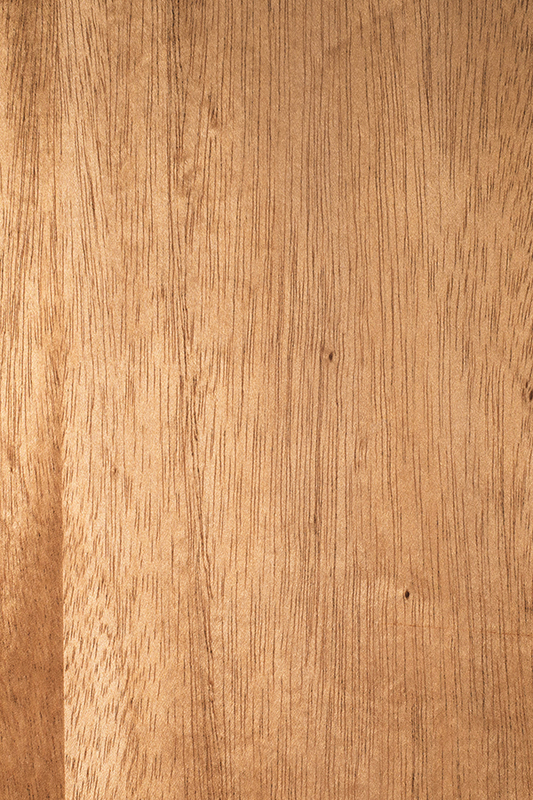 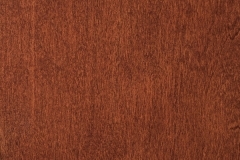 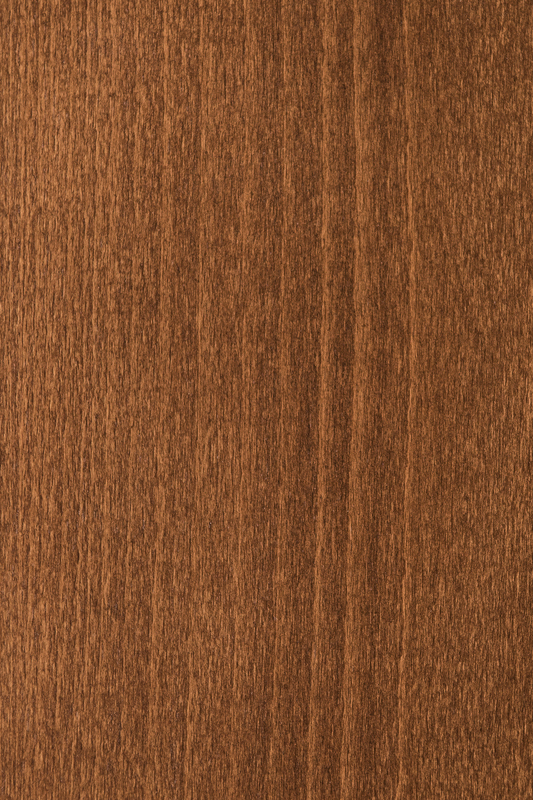 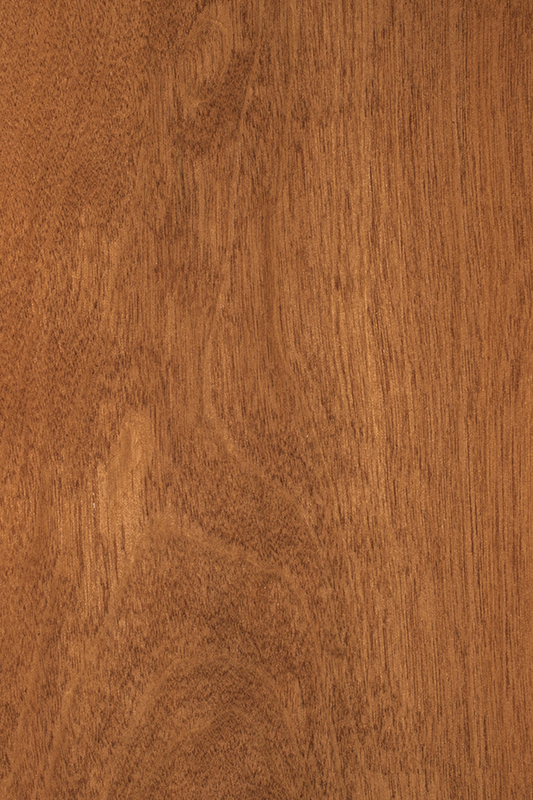 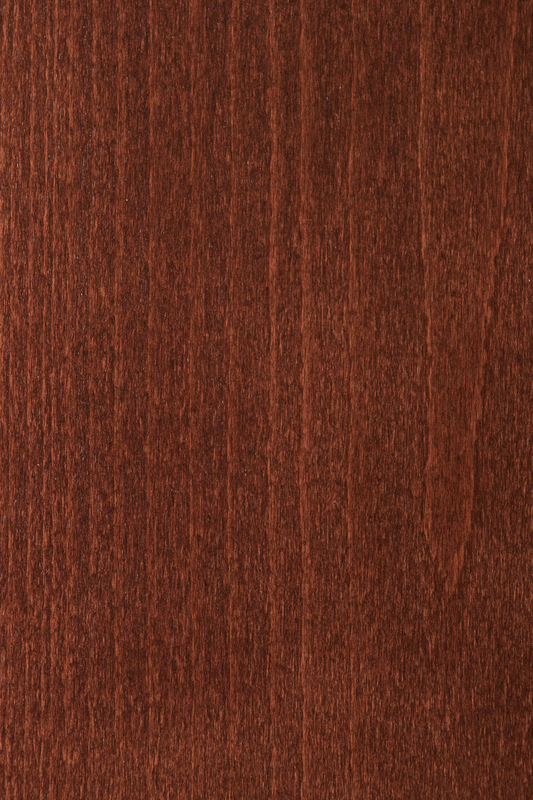 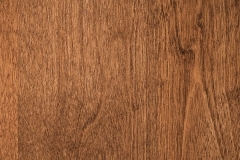 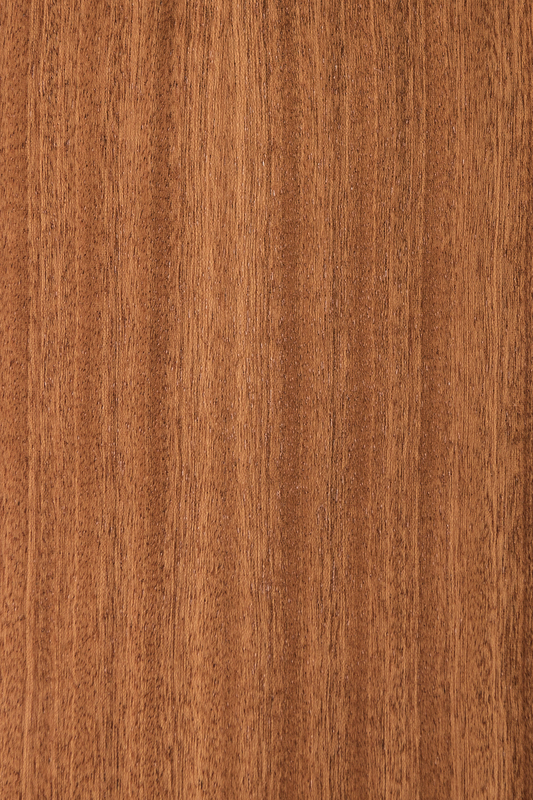 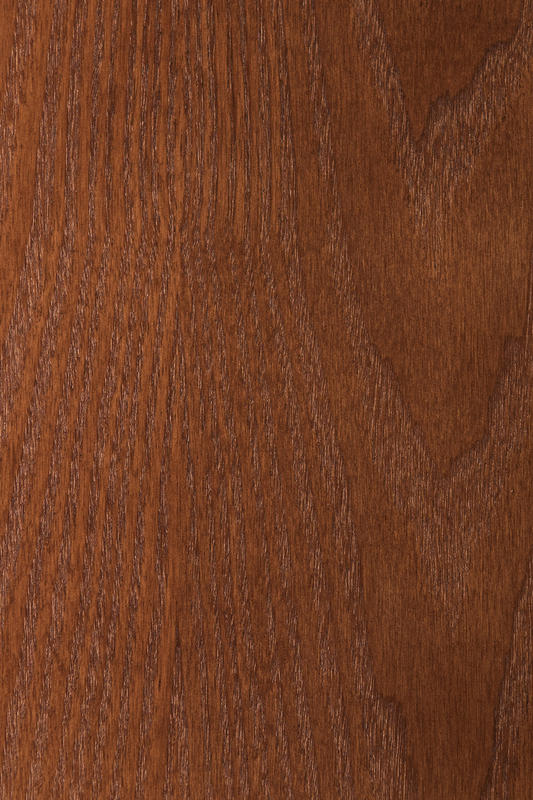 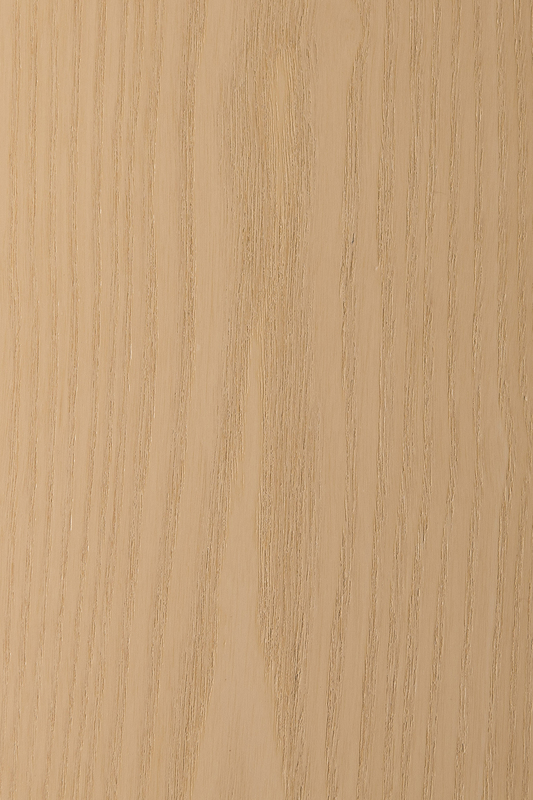 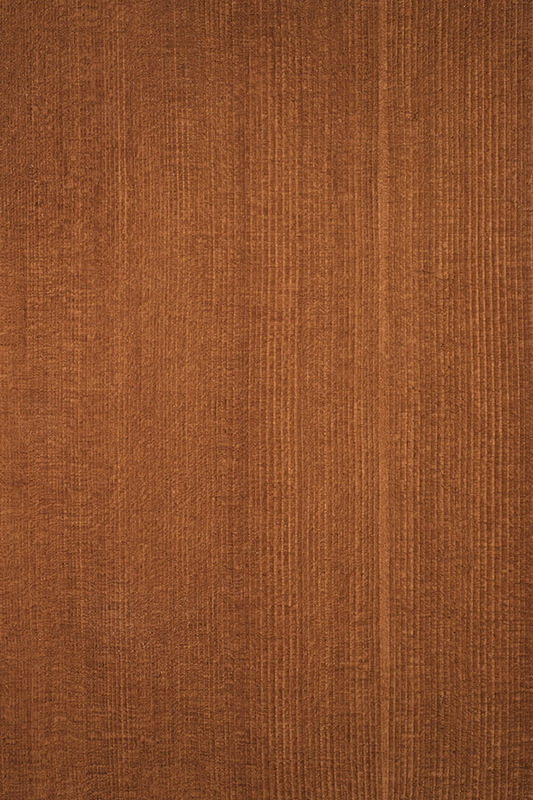 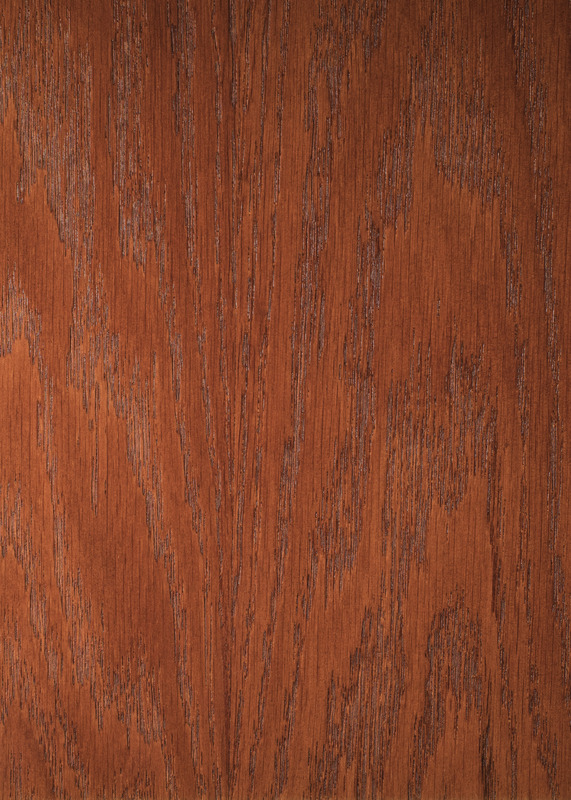 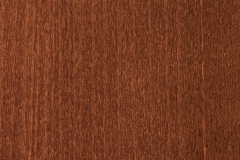 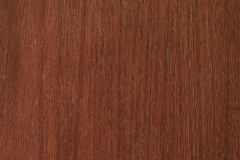 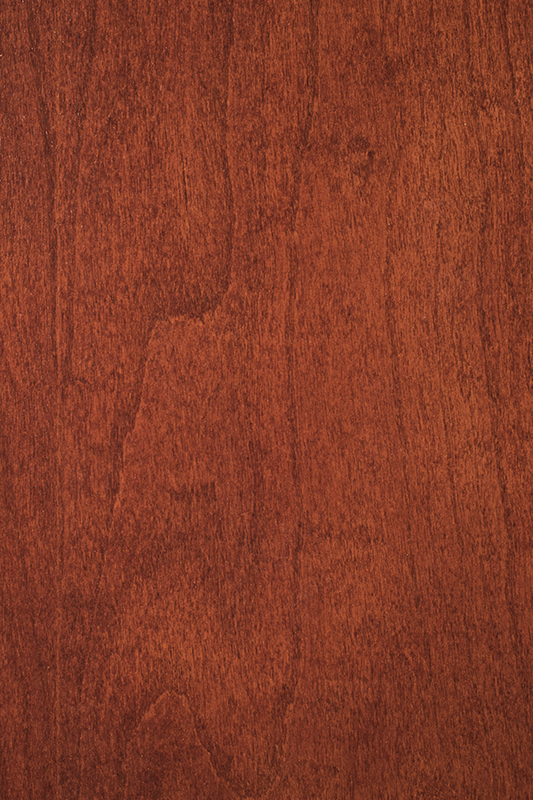 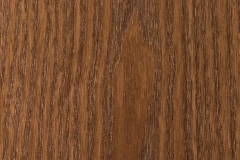 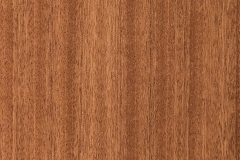 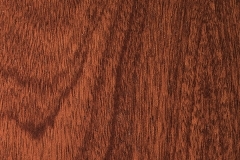 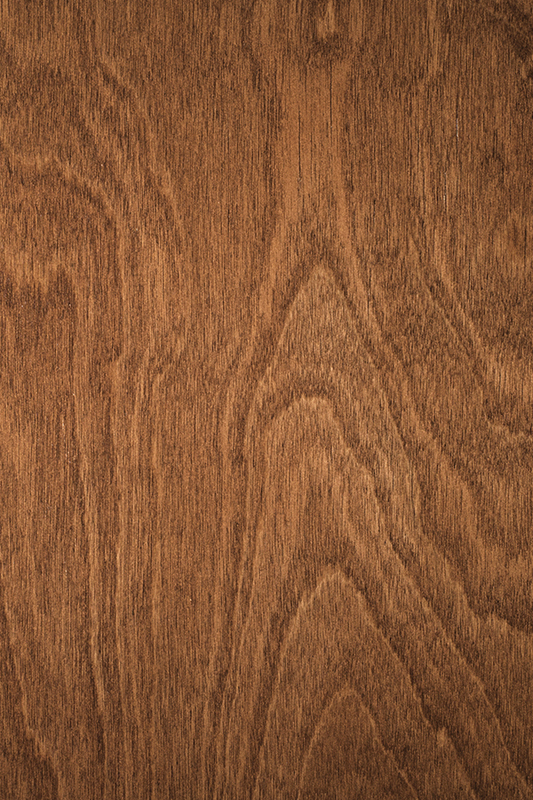 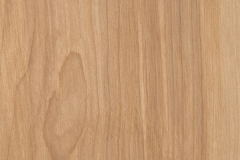 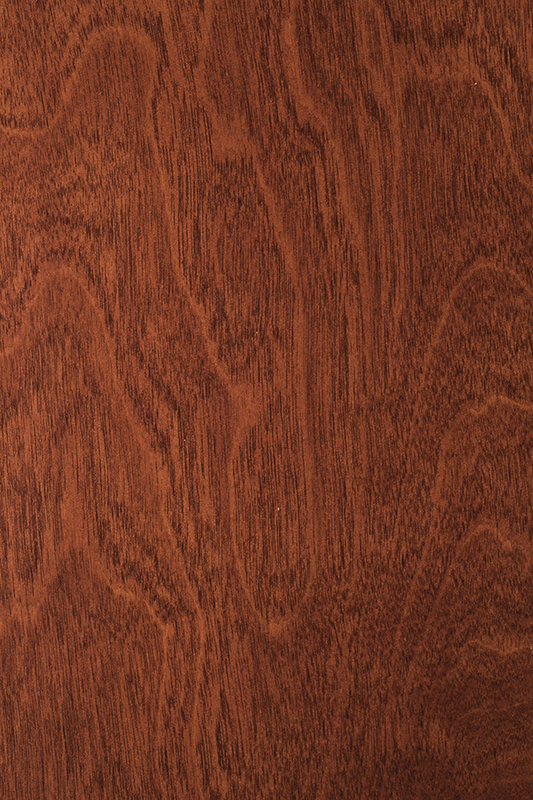 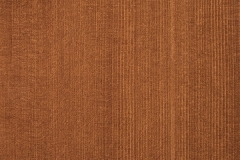 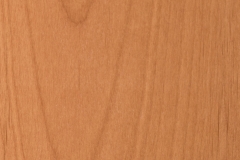 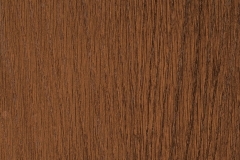 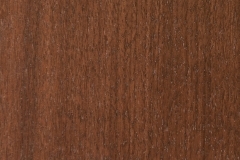 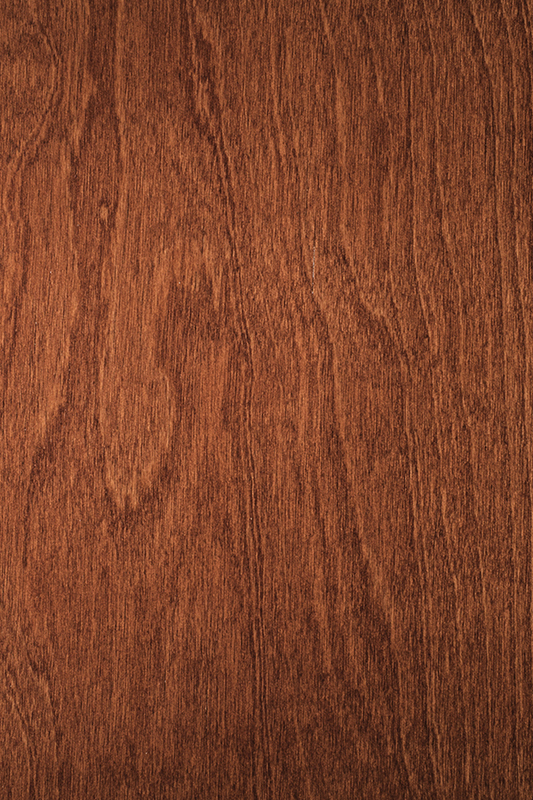 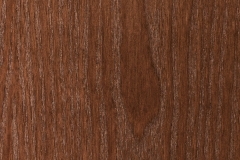 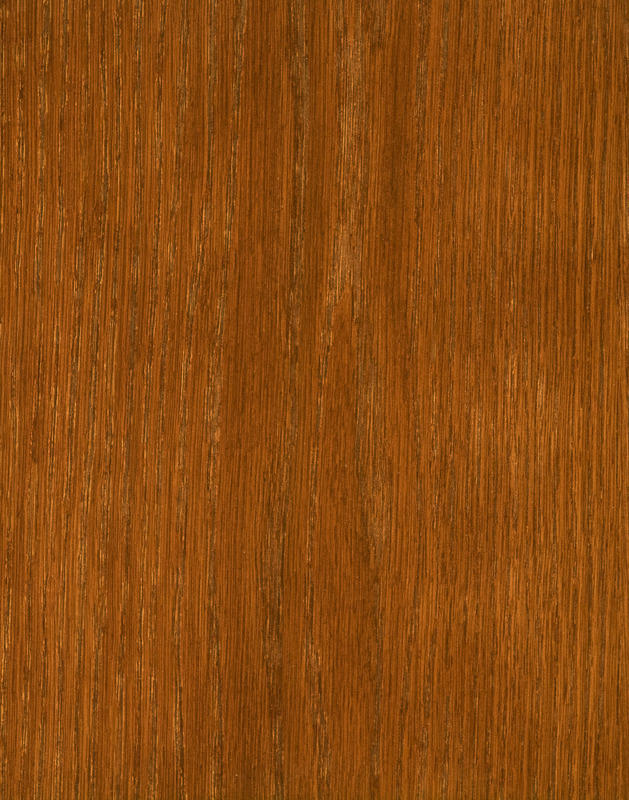 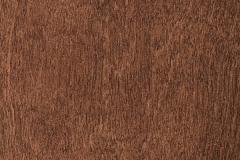 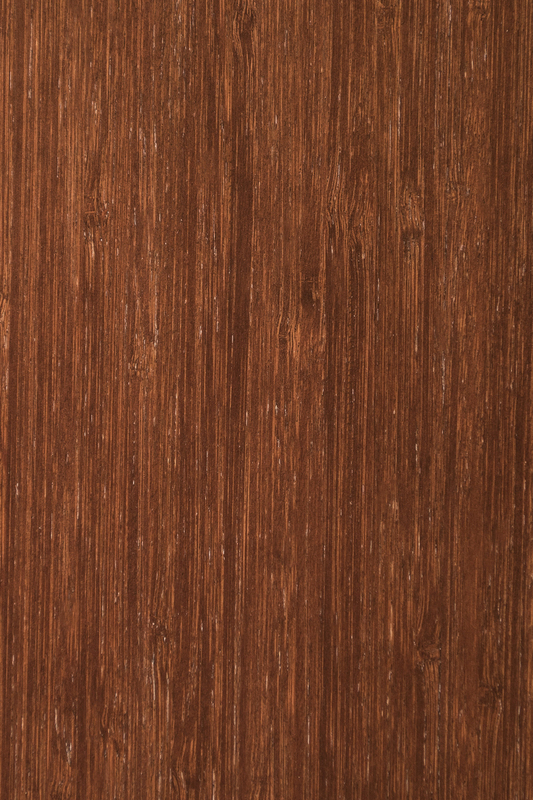 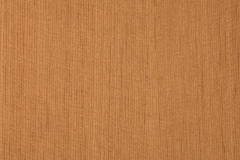 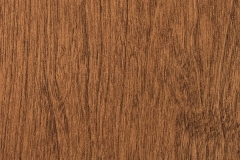 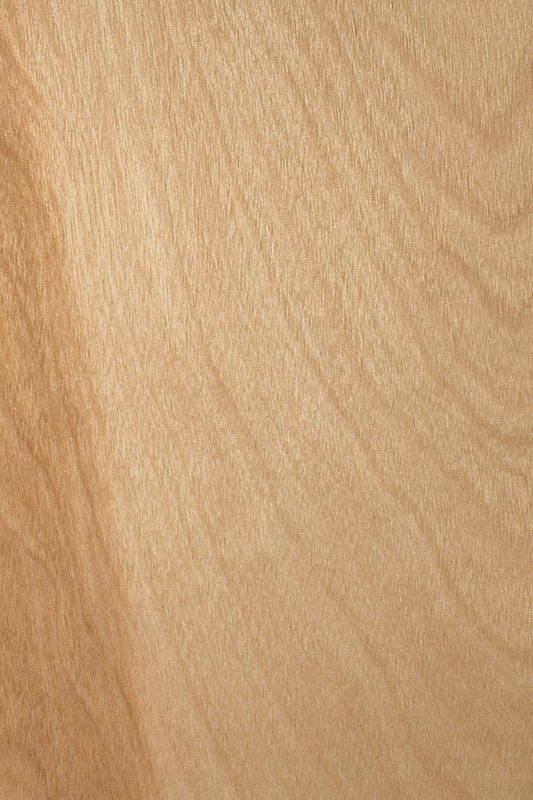 Due to natural variations in texture, wood density, and grain patterns, color tones may differ. 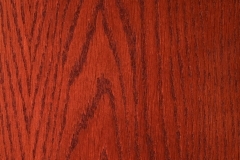 For custom color matching, please send us a physical sample at least 3” x 4” of the finish color you desire. 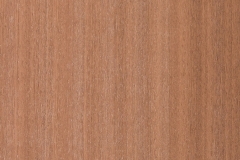 Stocked Veneers — The following Stocked Veneers are the most popular and usually available for quick turnaround. 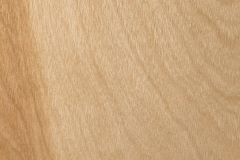 Special Order Veneers — The more popular Special Order Veneers may slightly extend lead times. 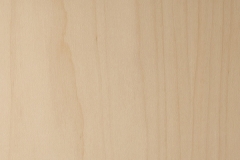 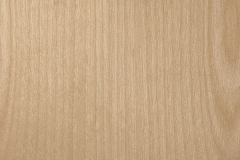 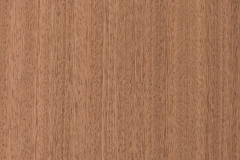 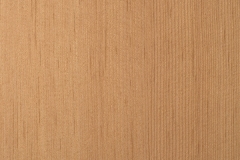 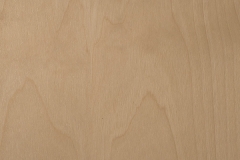 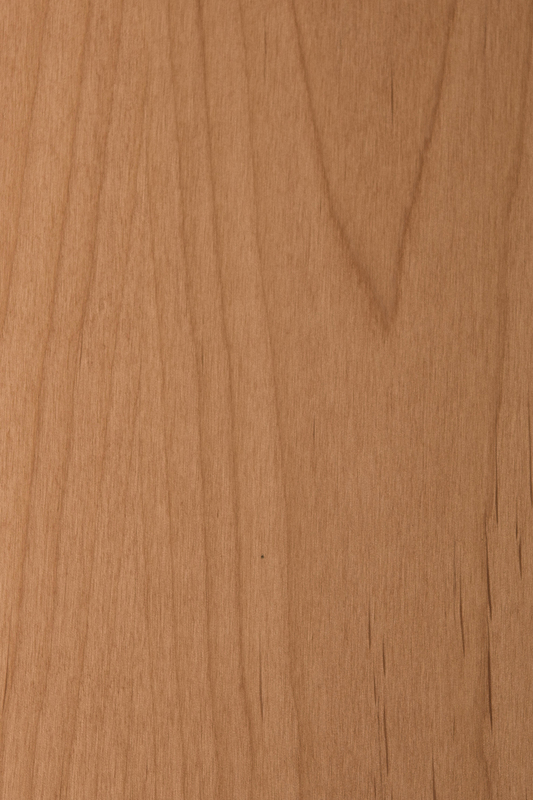 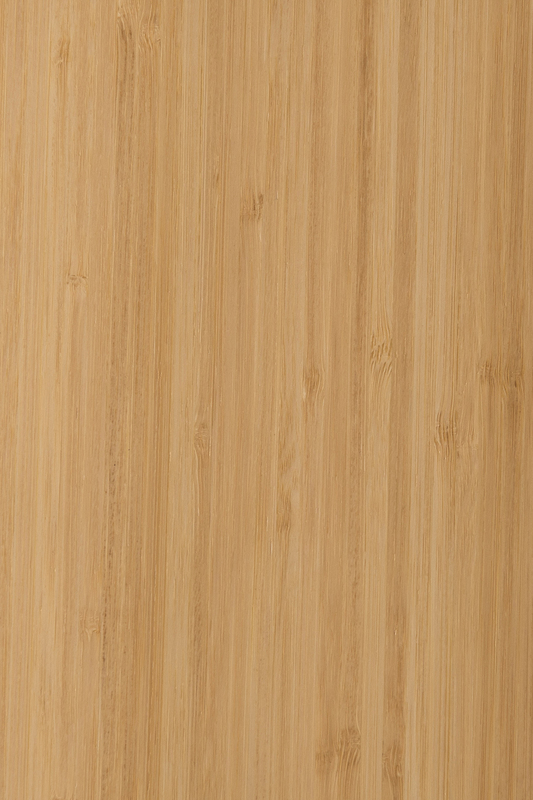 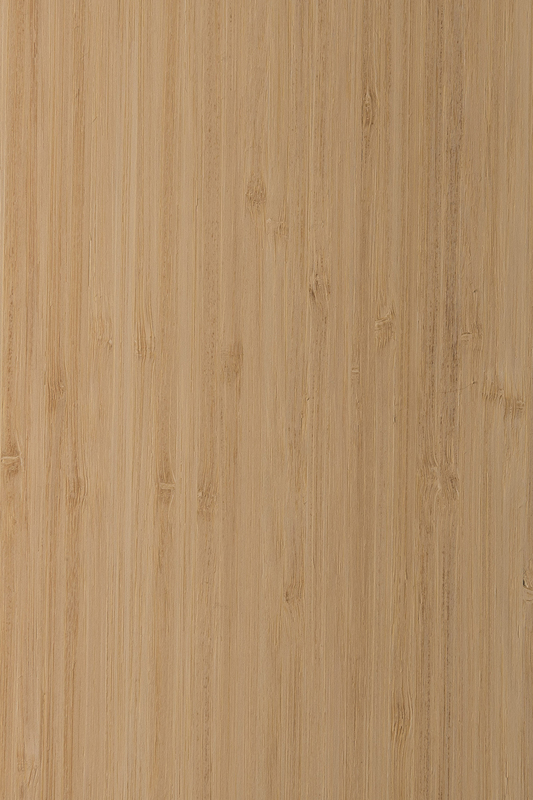 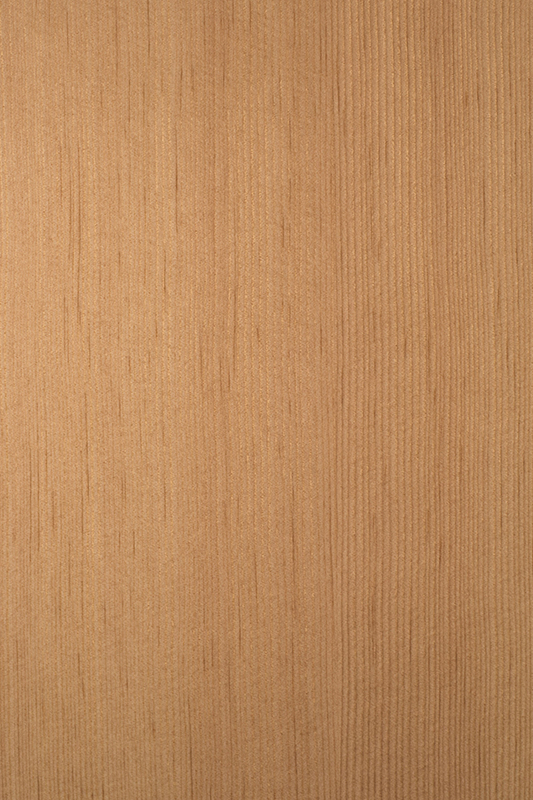 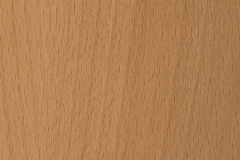 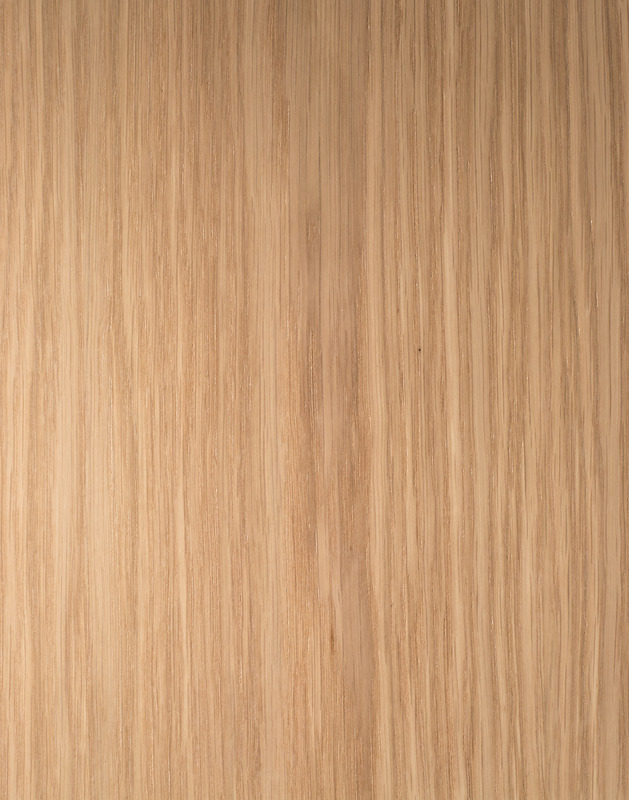 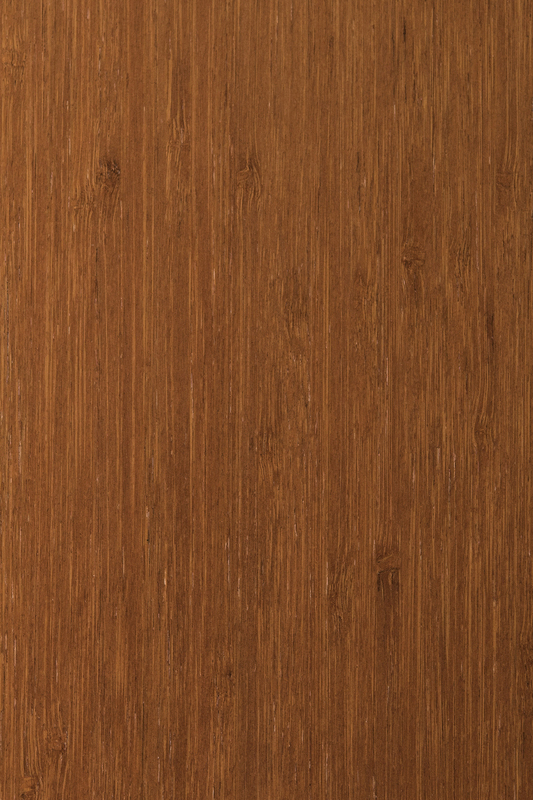 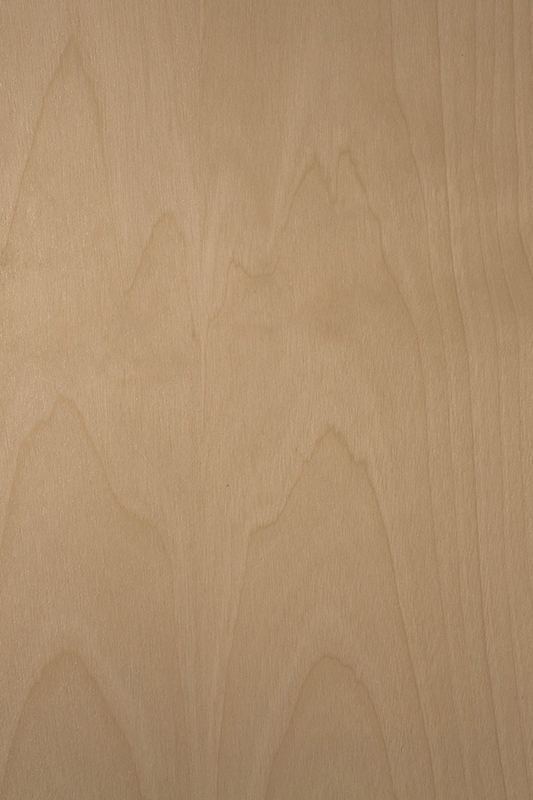 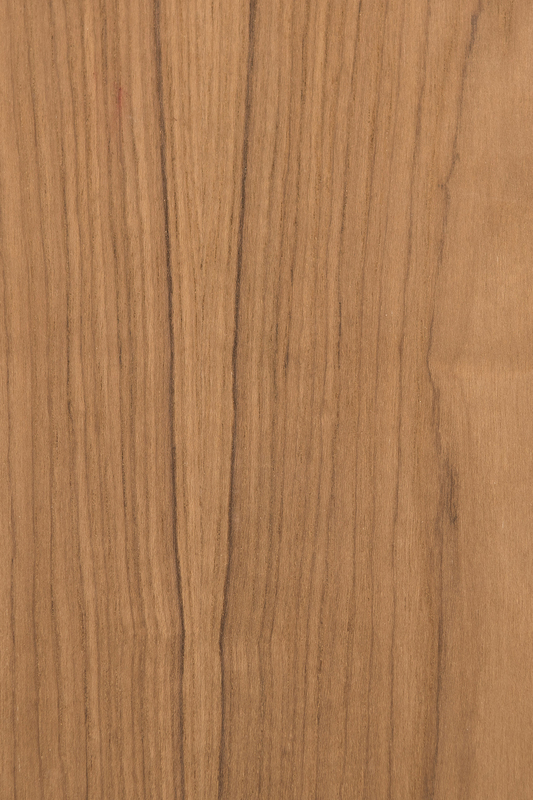 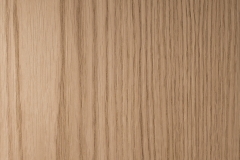 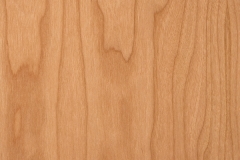 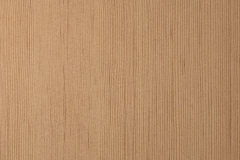 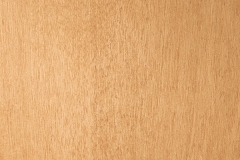 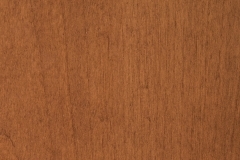 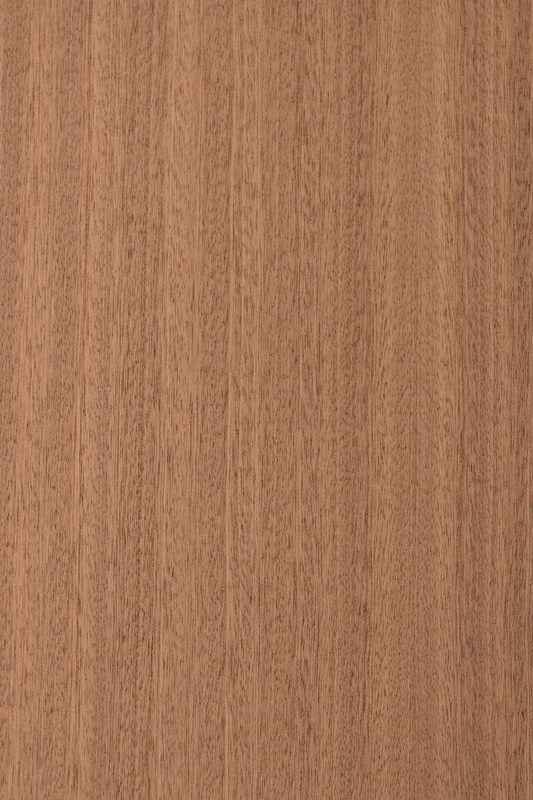 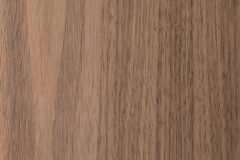 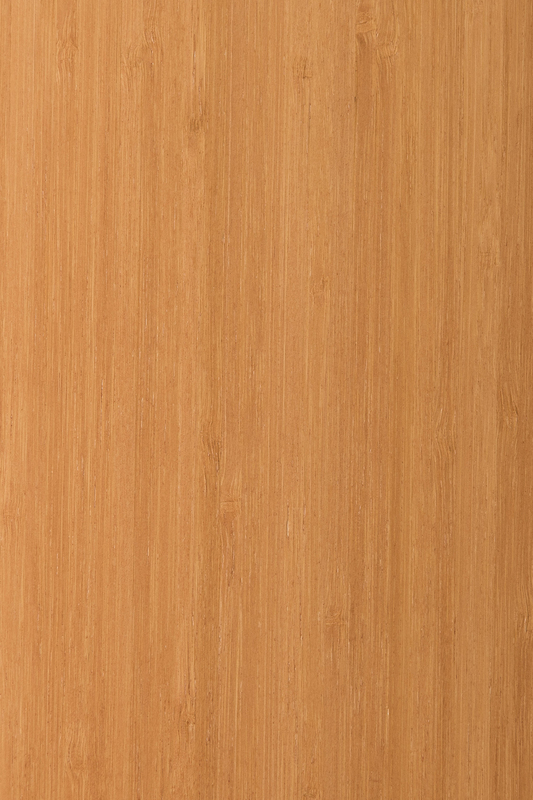 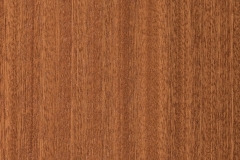 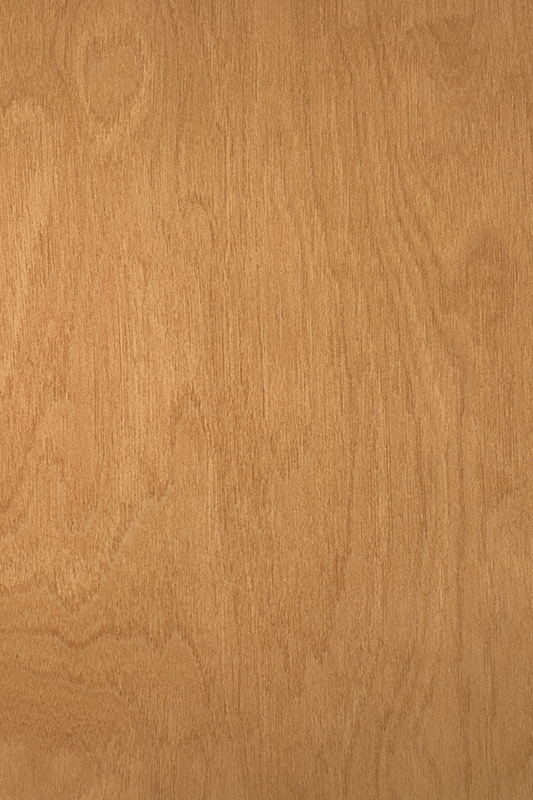 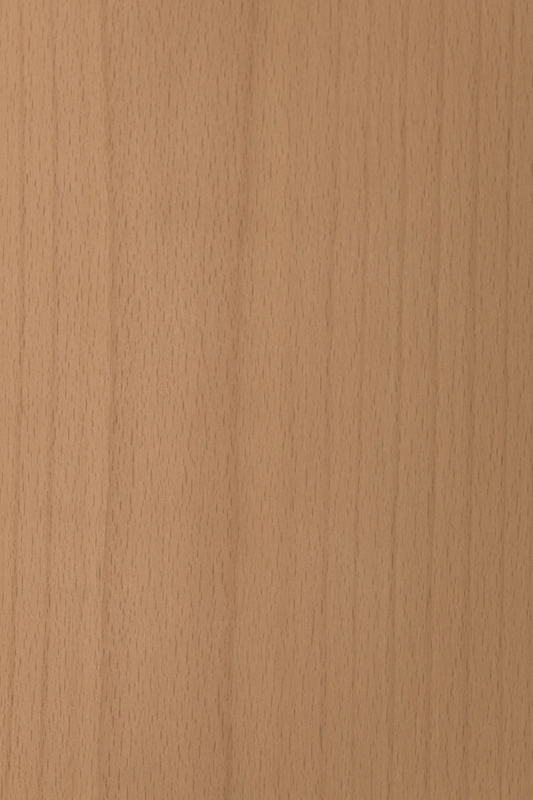 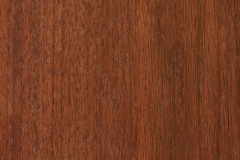 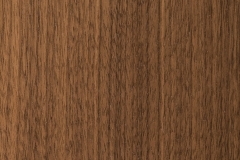 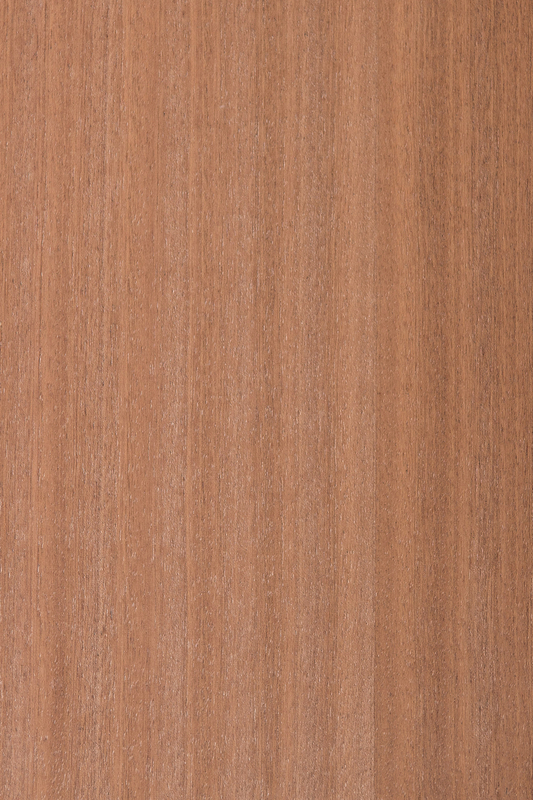 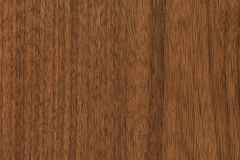 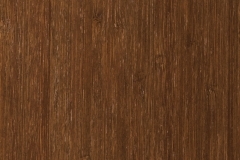 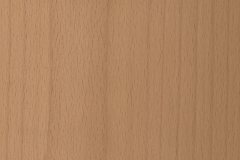 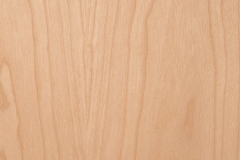 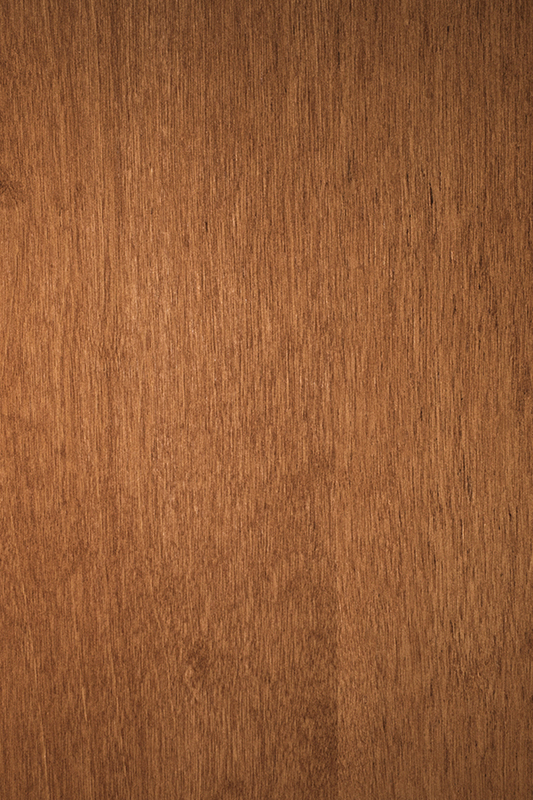 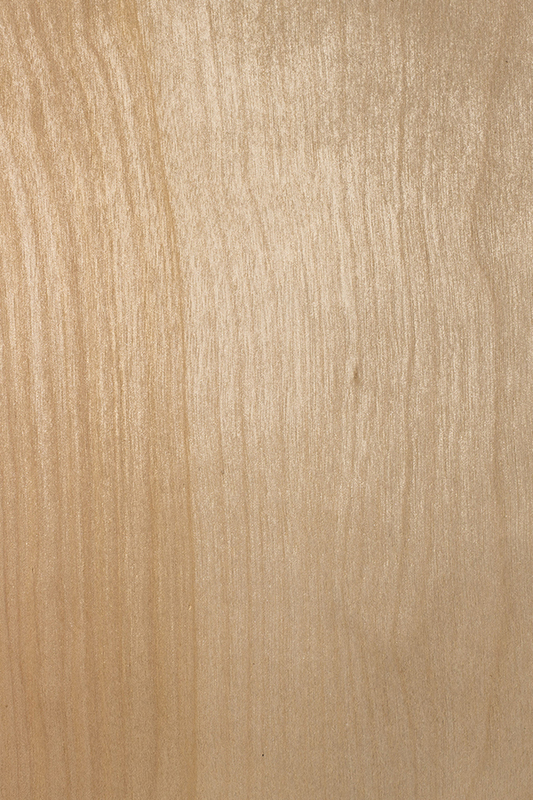 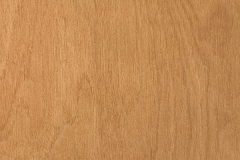 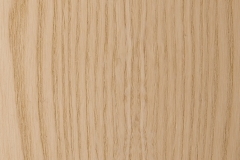 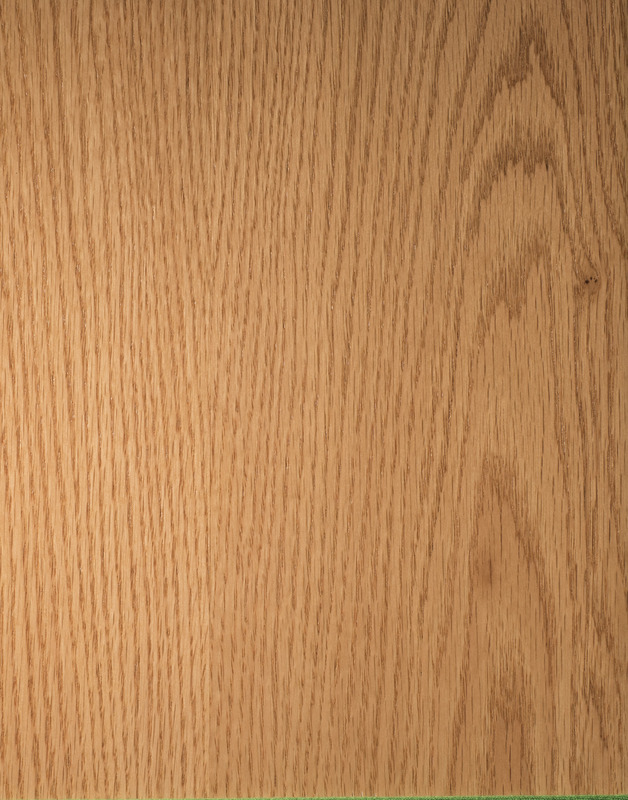 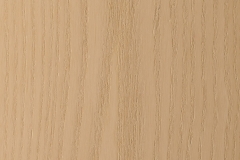 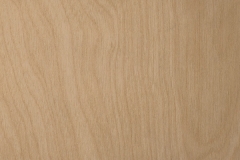 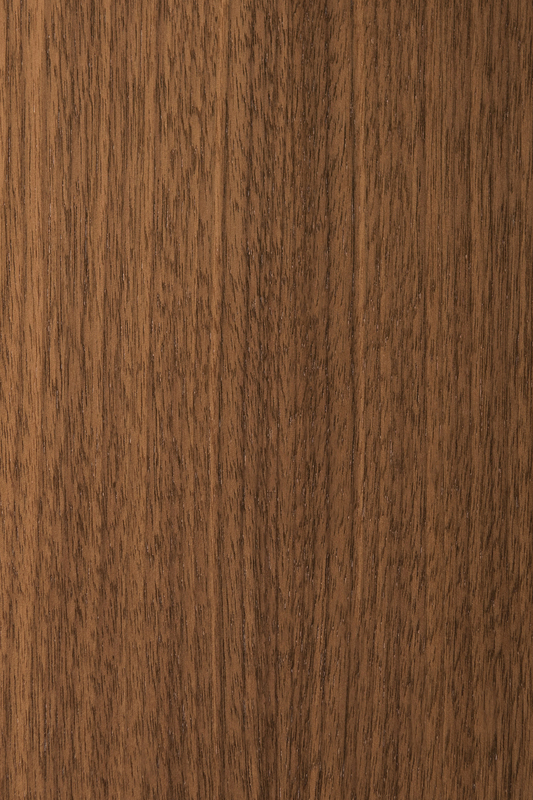 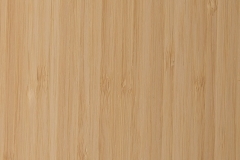 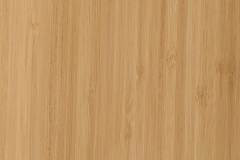 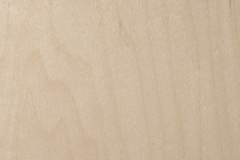 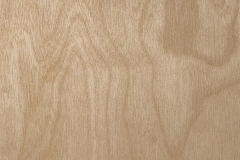 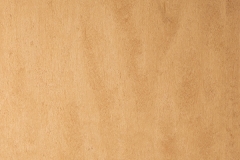 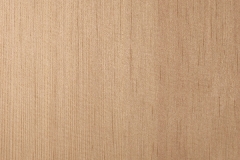 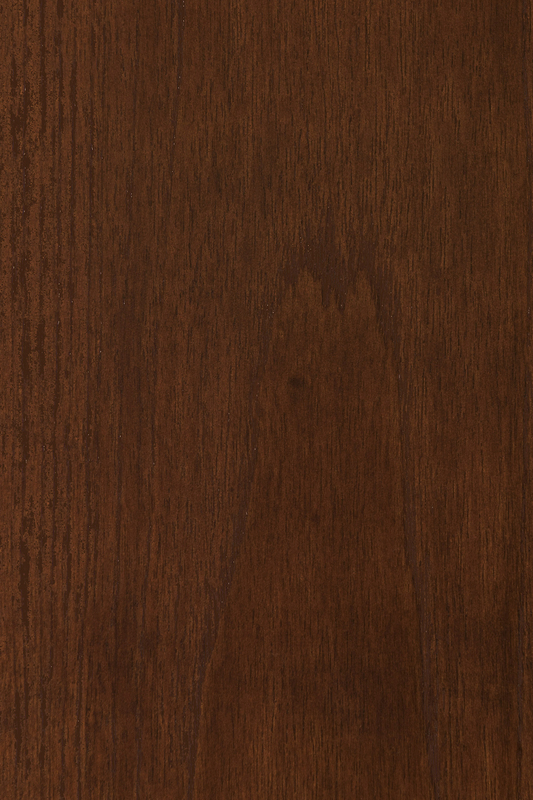 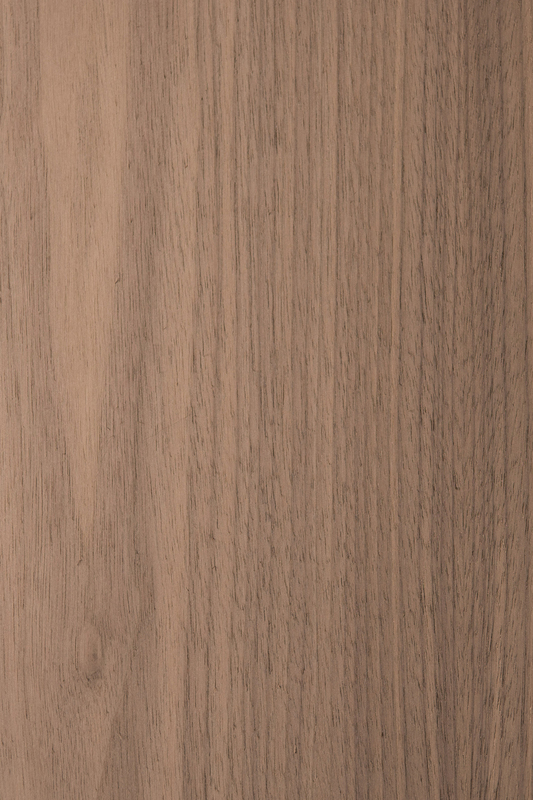 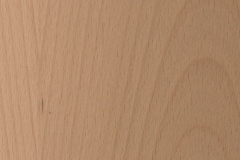 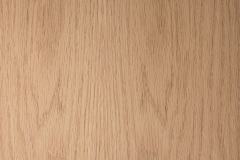 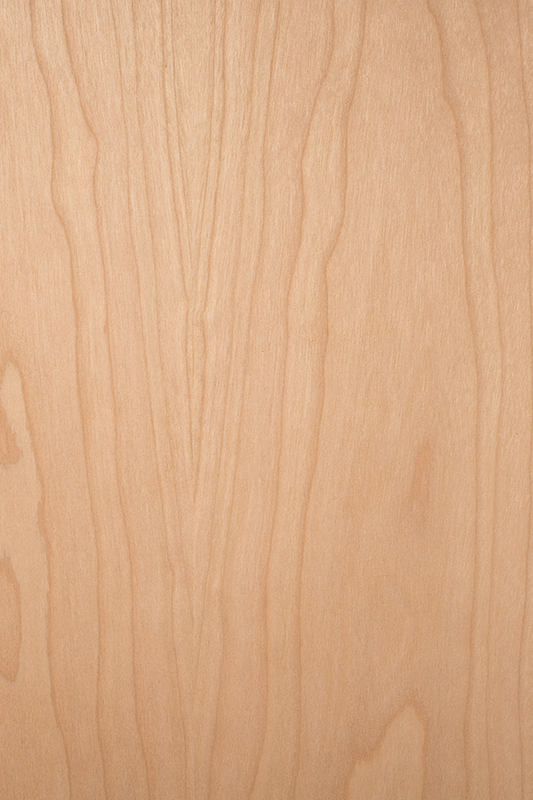 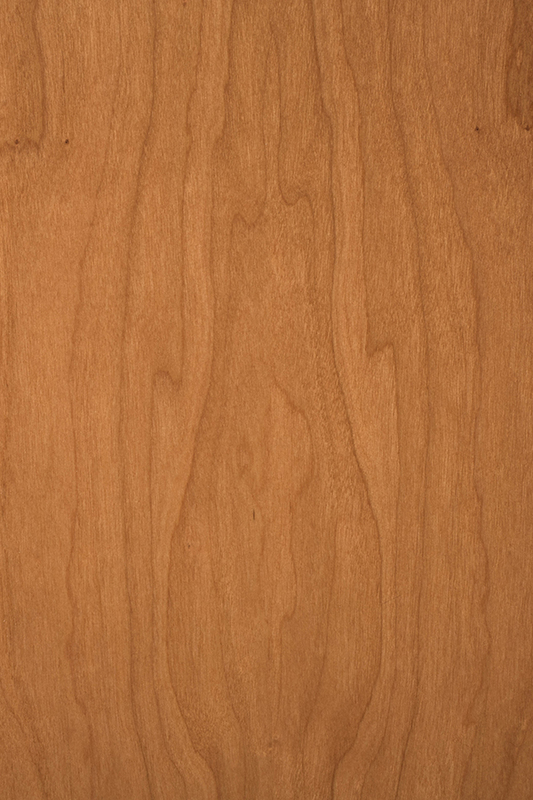 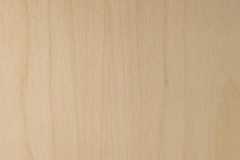 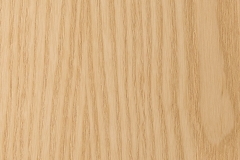 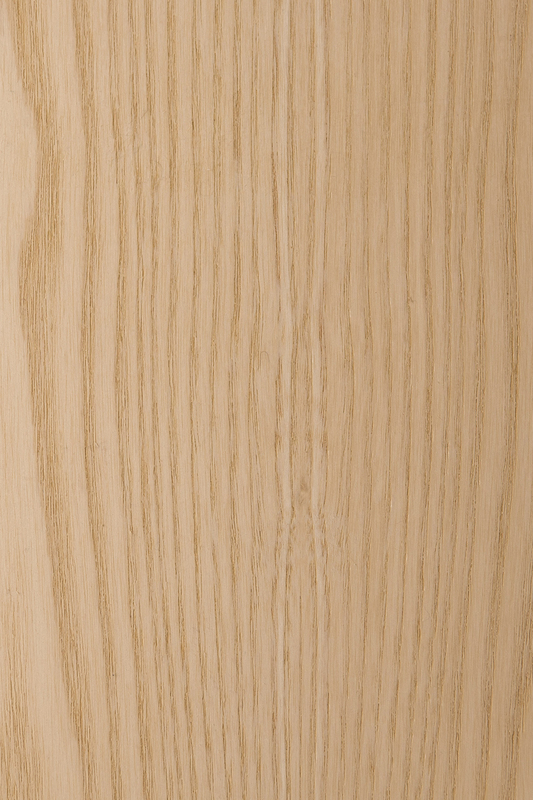 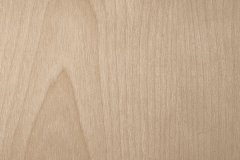 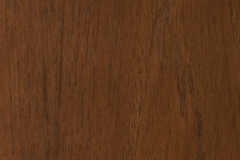 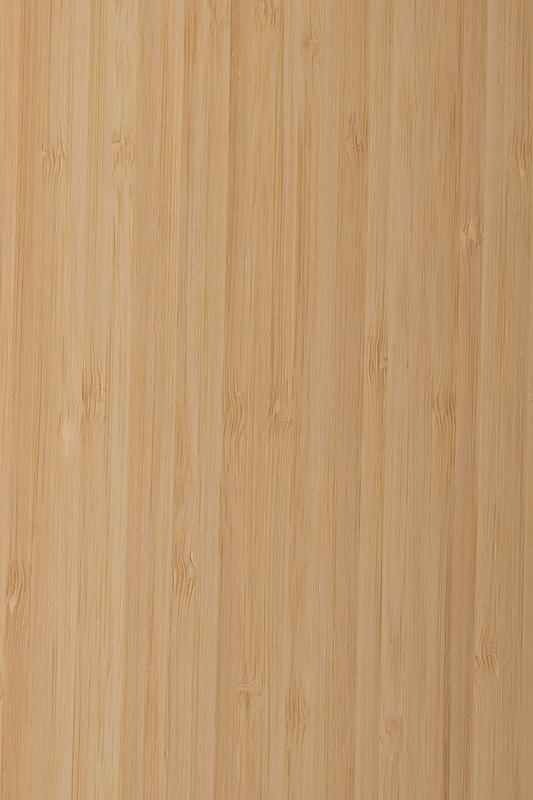 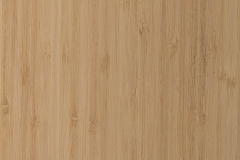 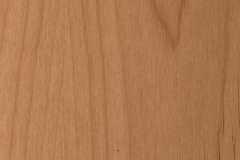 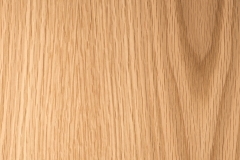 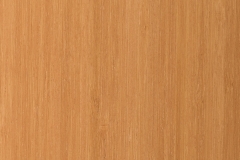 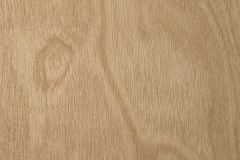 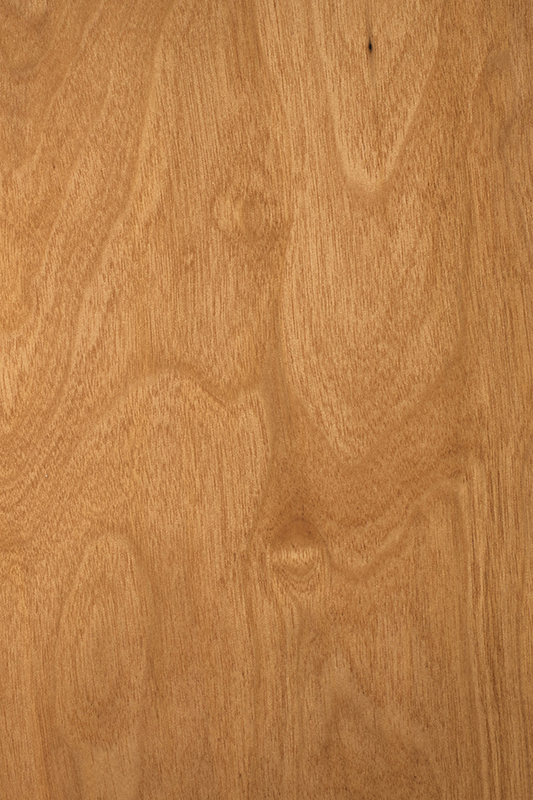 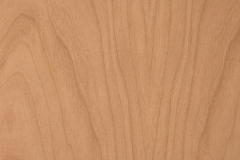 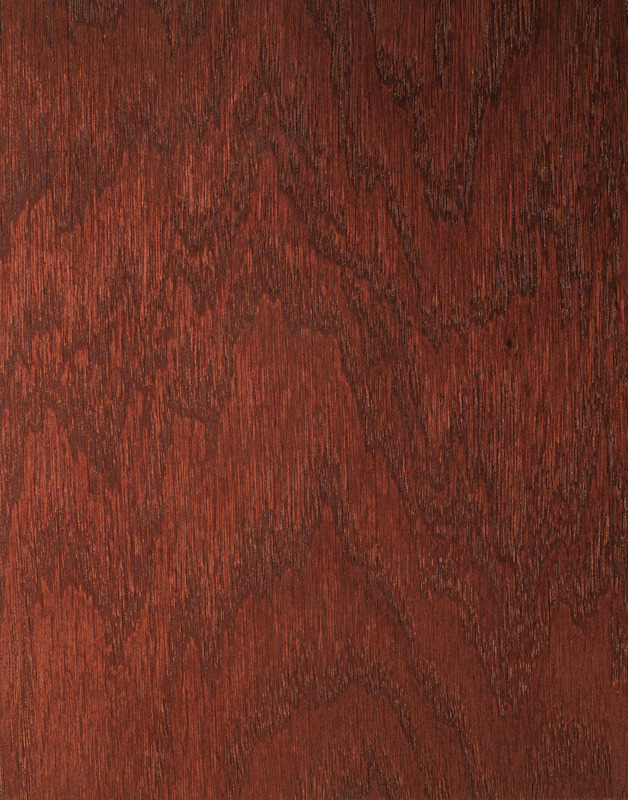 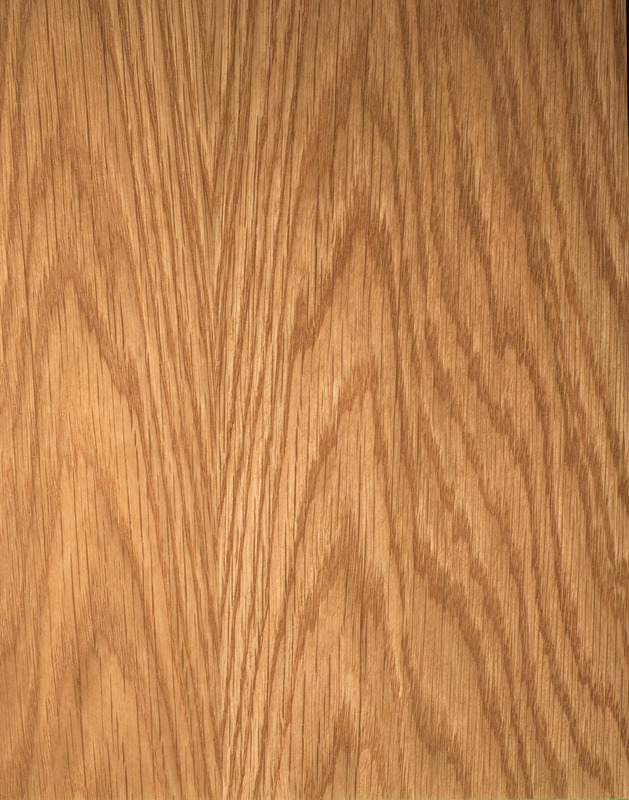 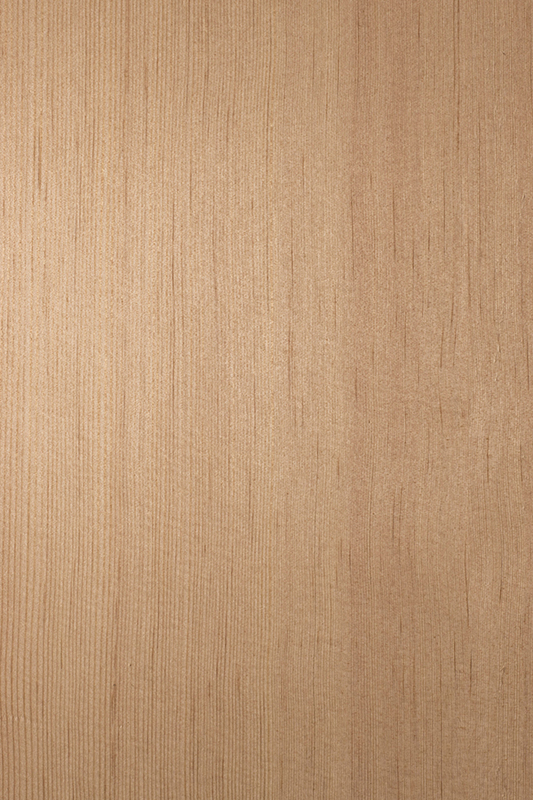 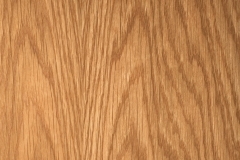 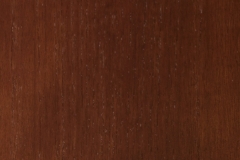 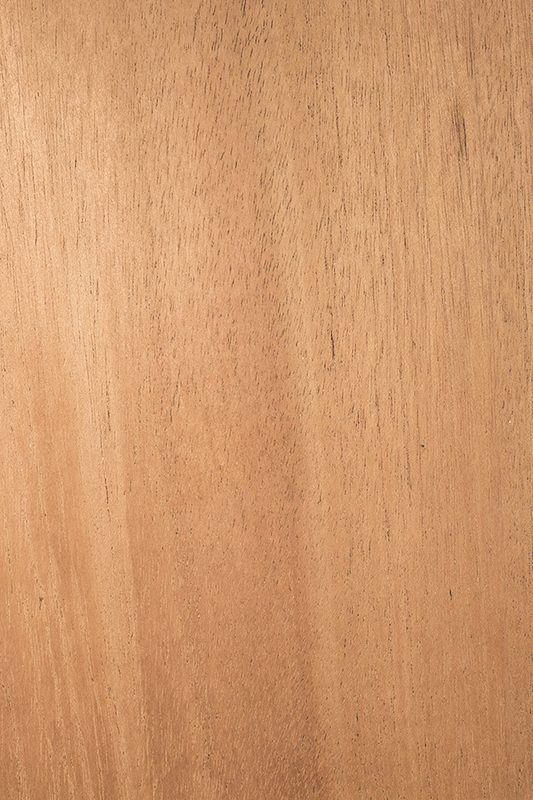 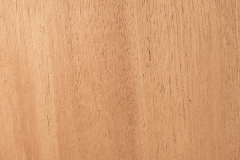 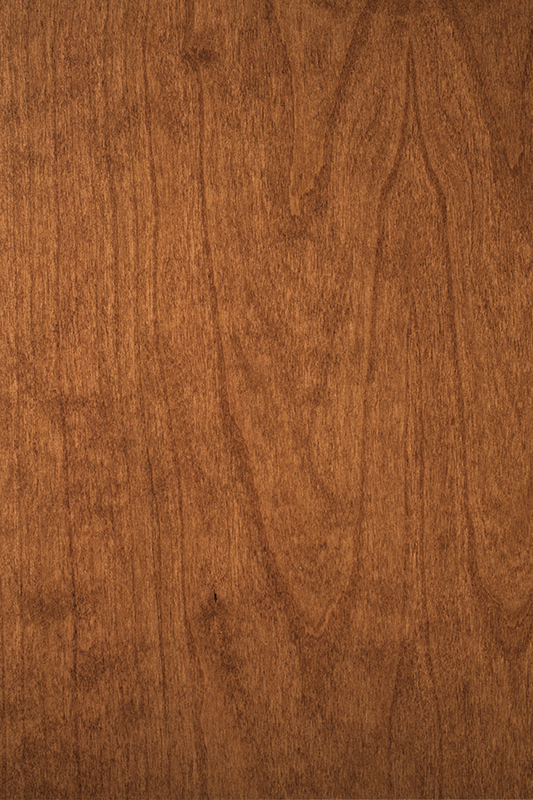 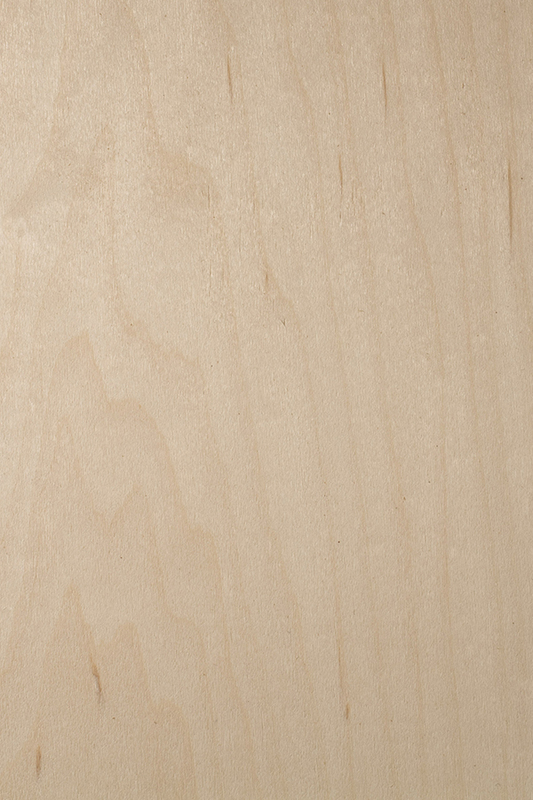 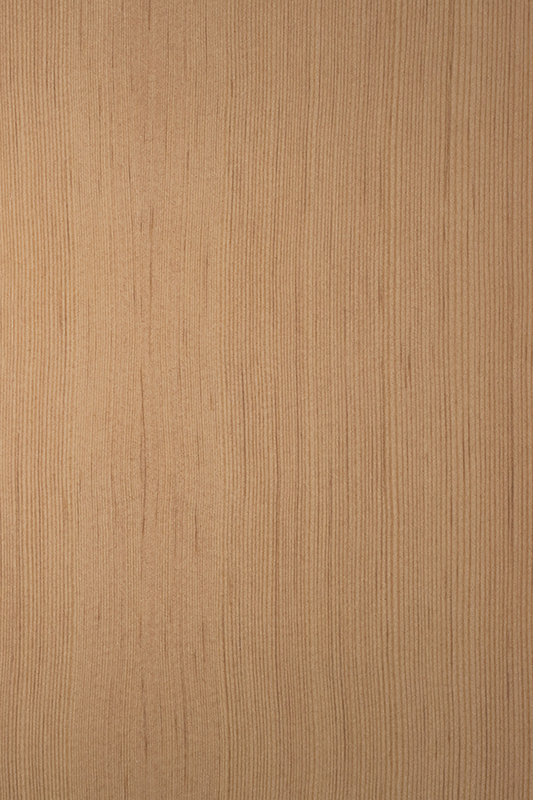 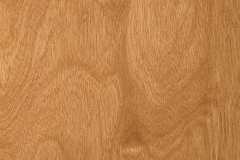 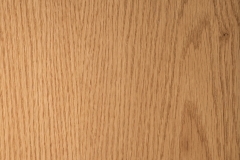 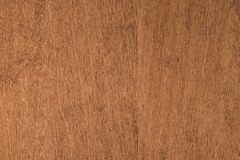 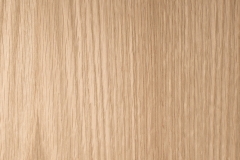 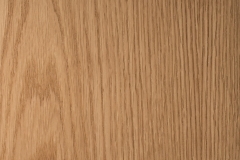 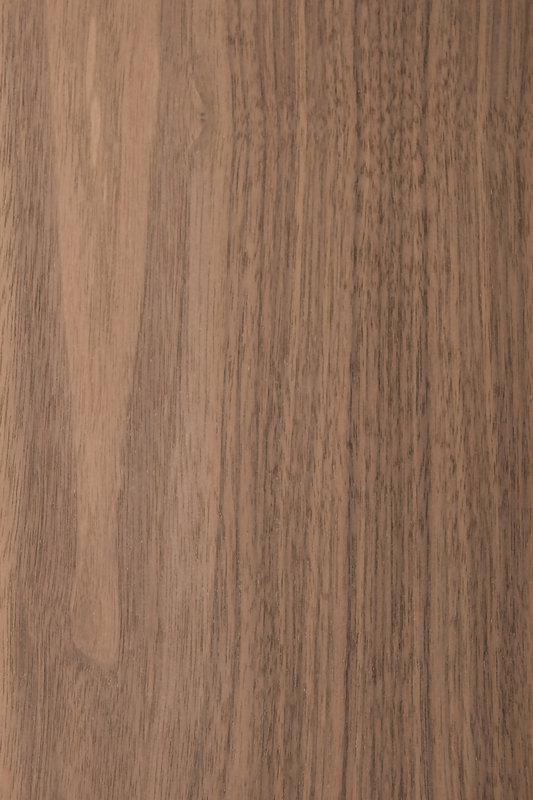 Oregon Door is able to source practically any commercially available veneer. 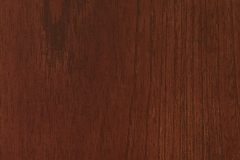 Just because it is not listed here, that doesn’t mean it is not available. 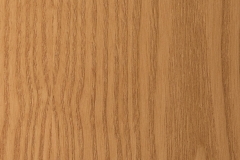 Contact your Oregon Door distributor-partner or the factory sales and customer service team for additional options.